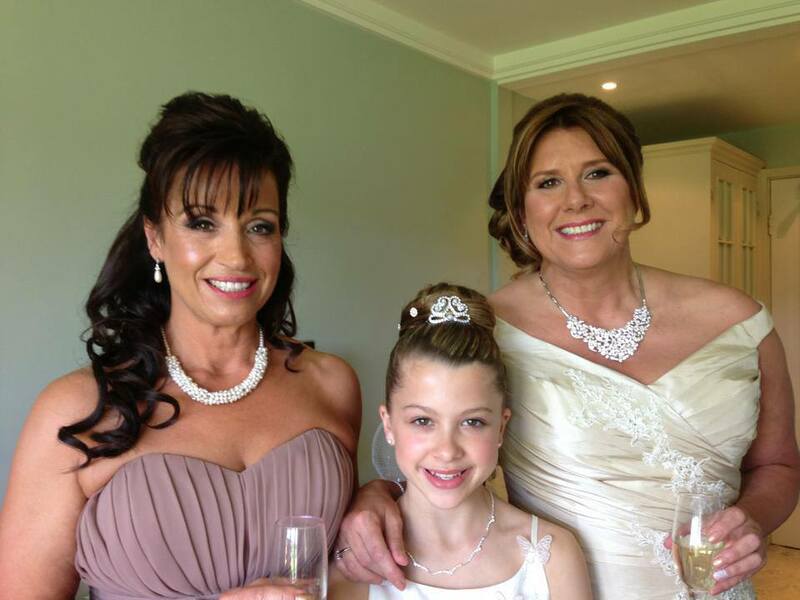 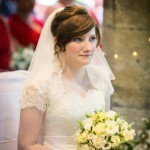 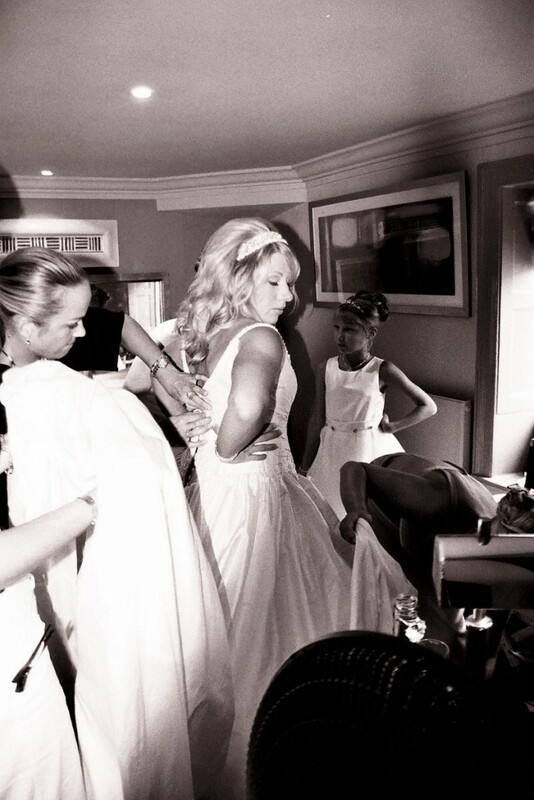 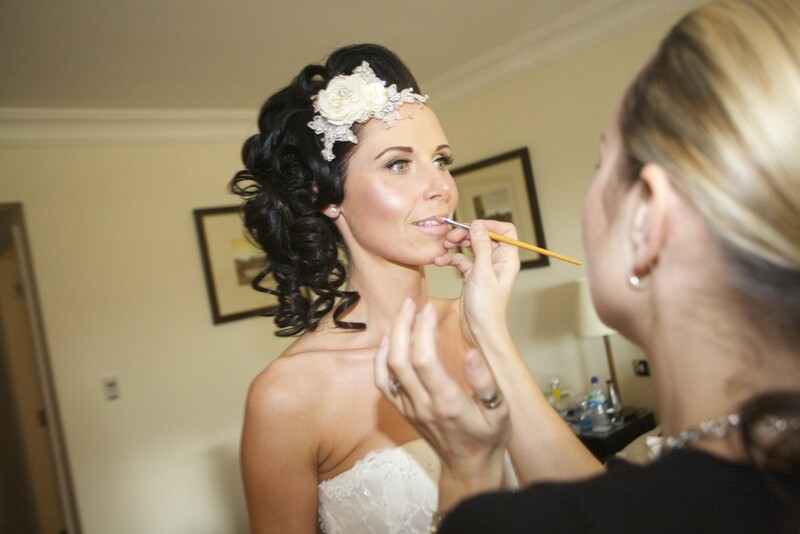 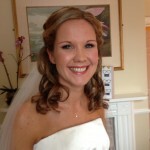 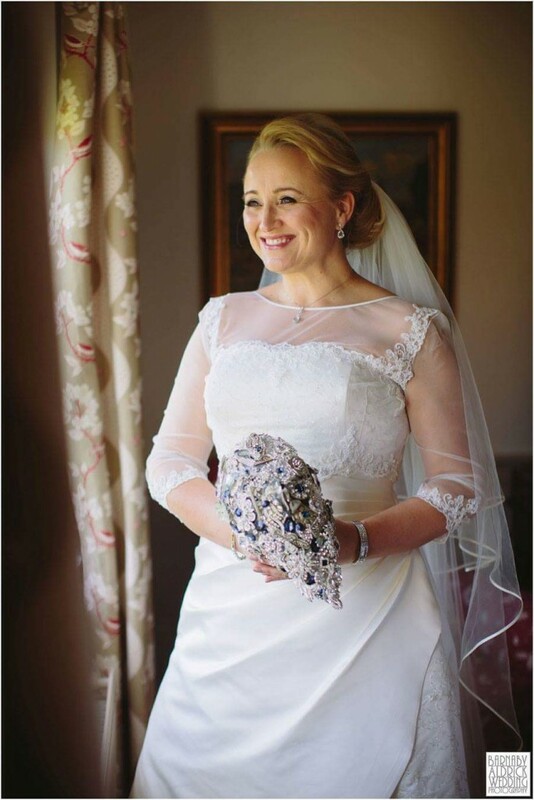 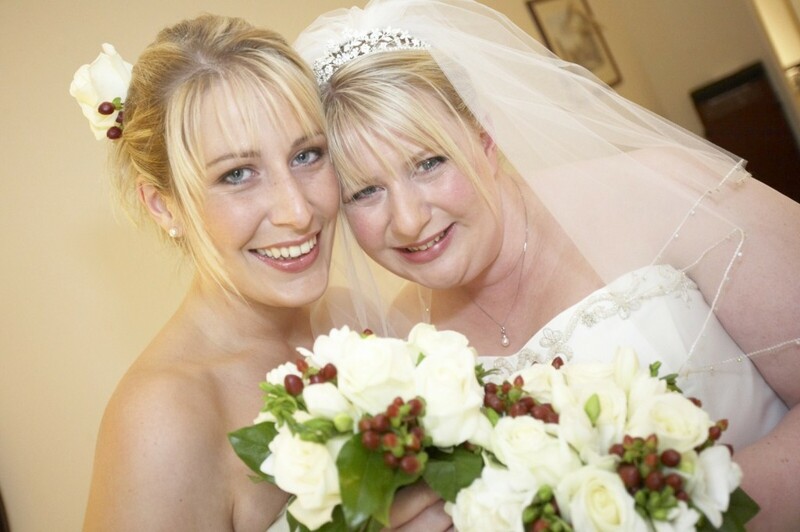 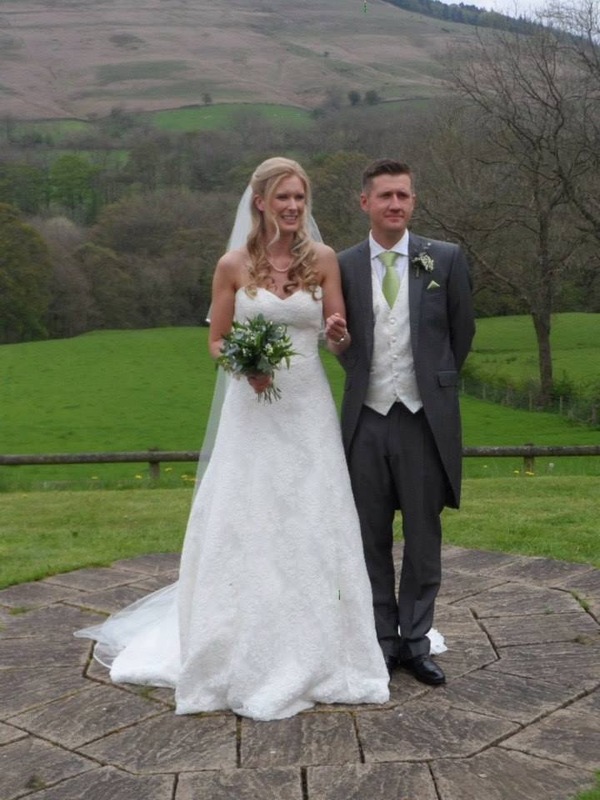 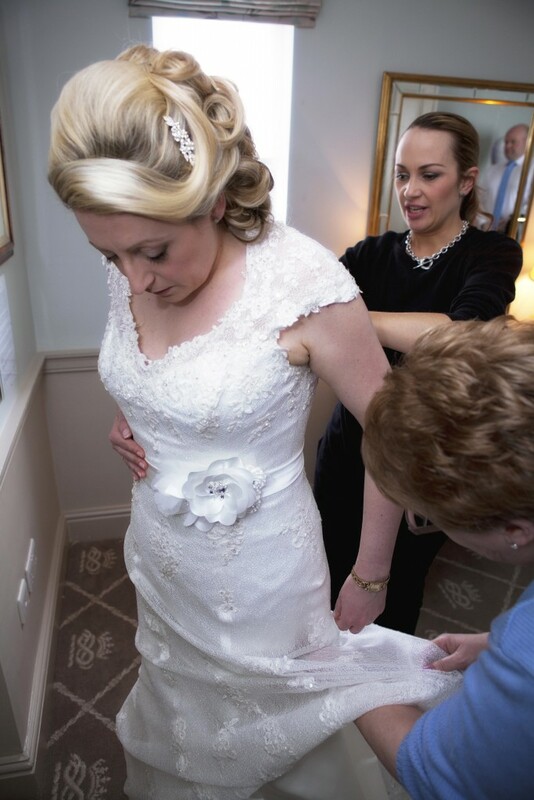 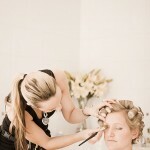 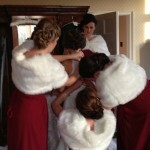 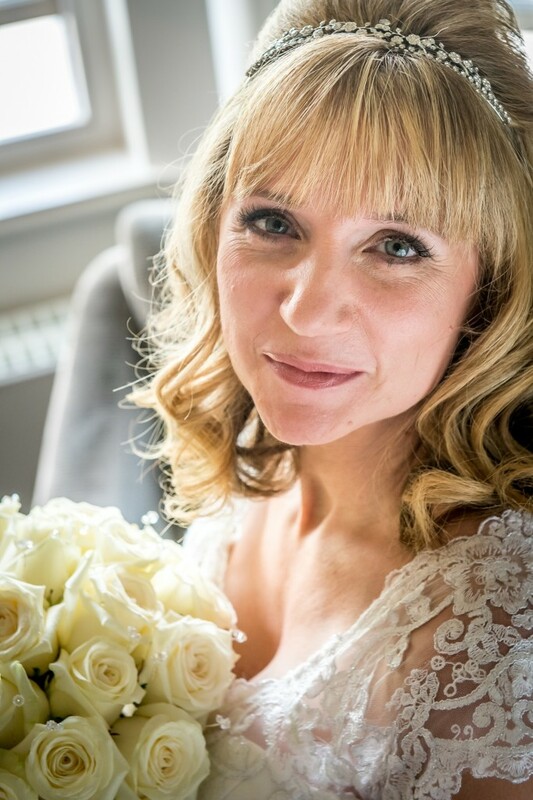 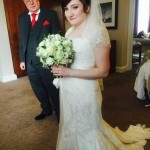 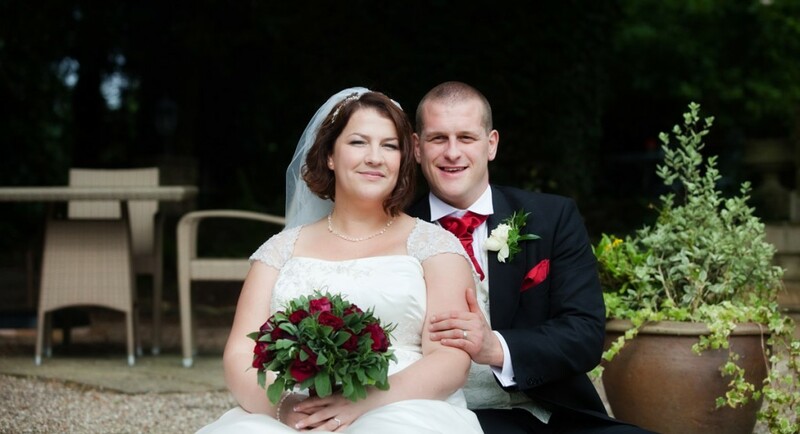 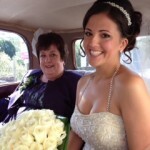 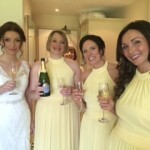 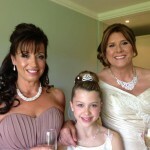 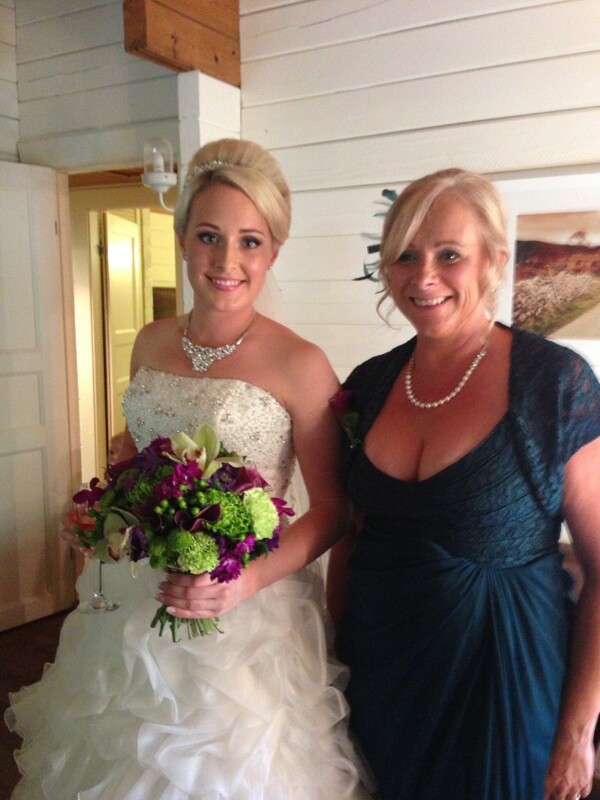 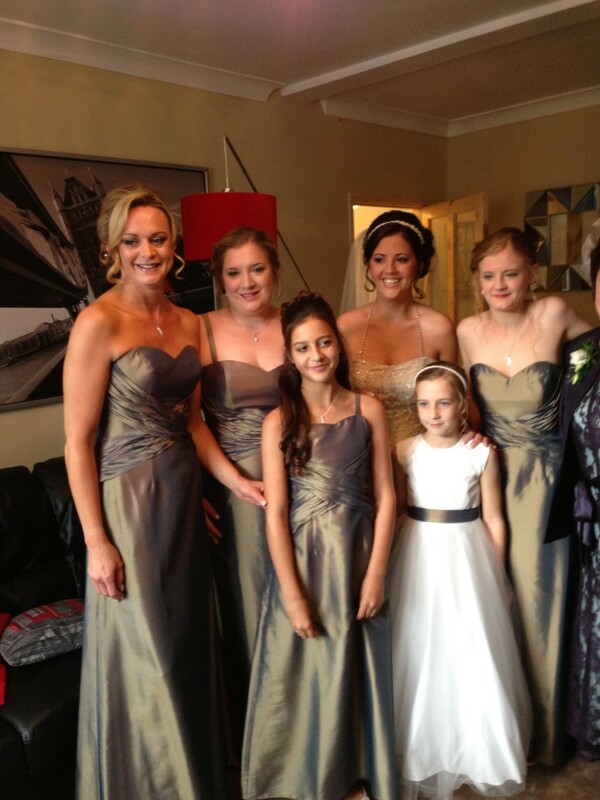 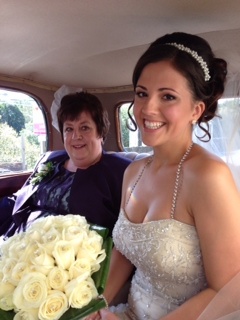 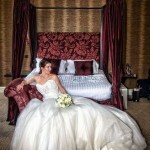 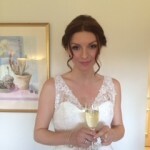 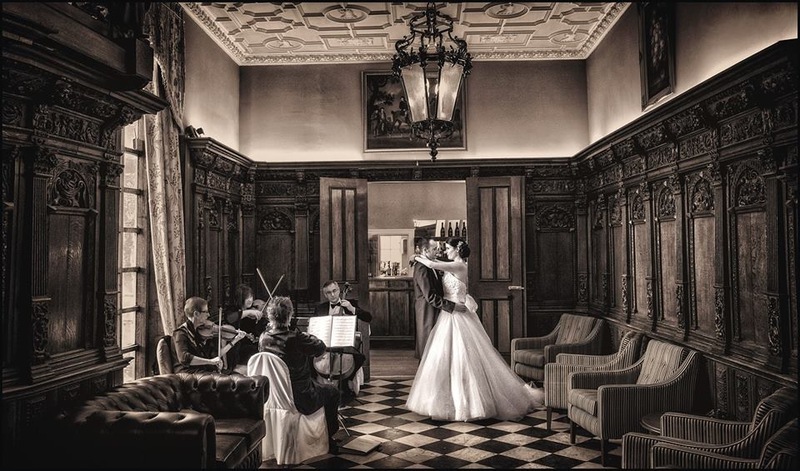 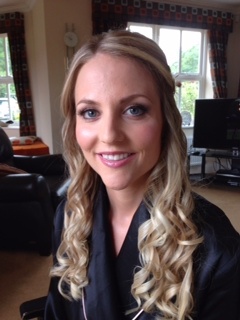 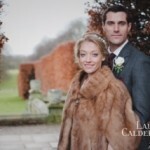 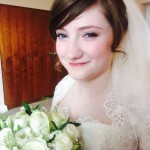 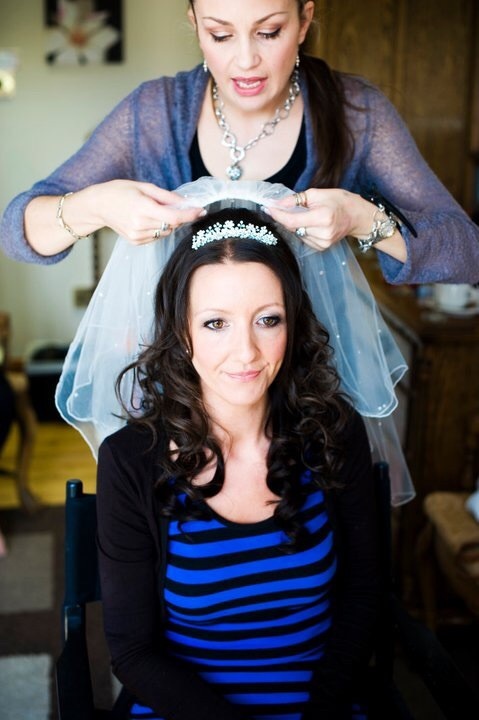 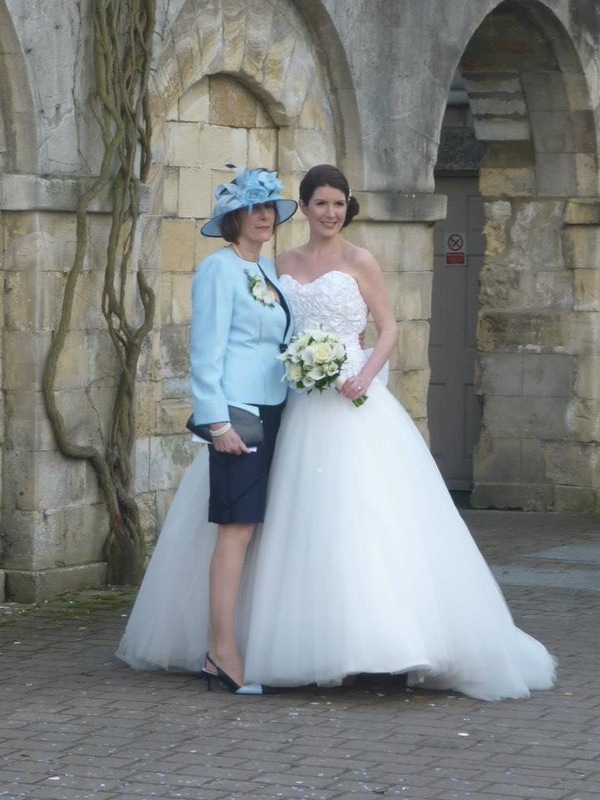 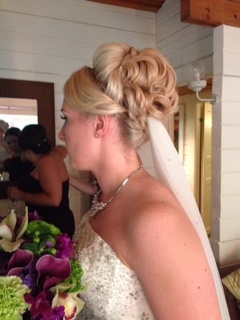 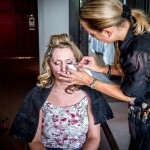 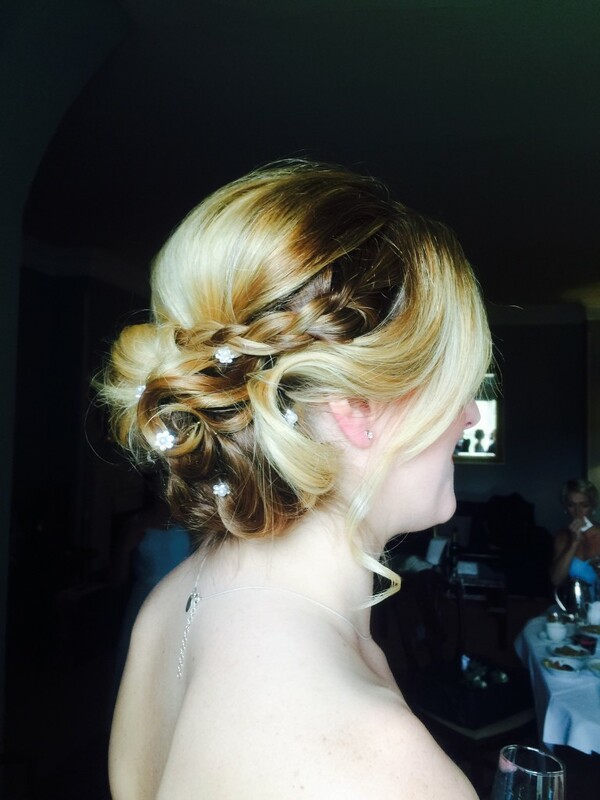 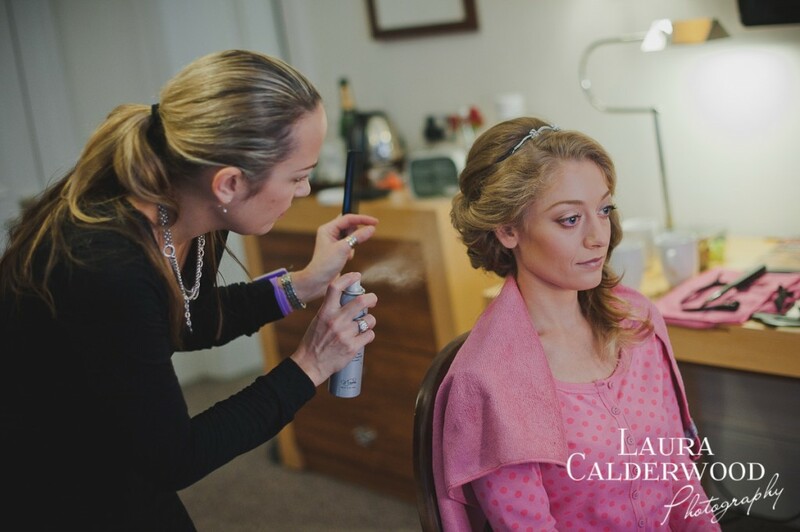 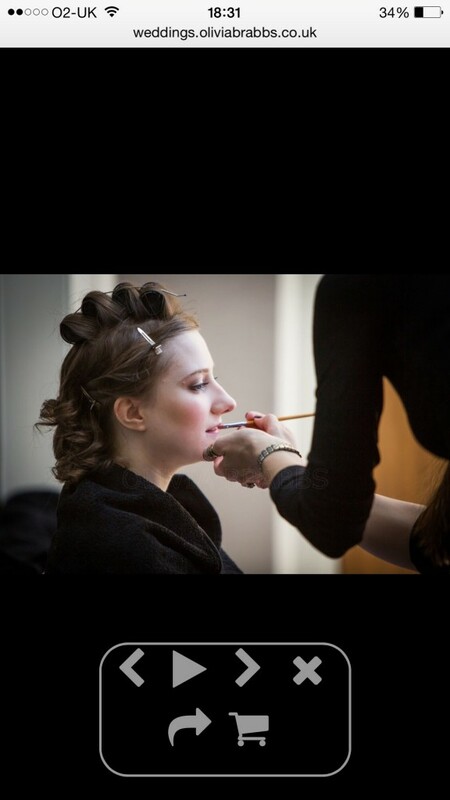 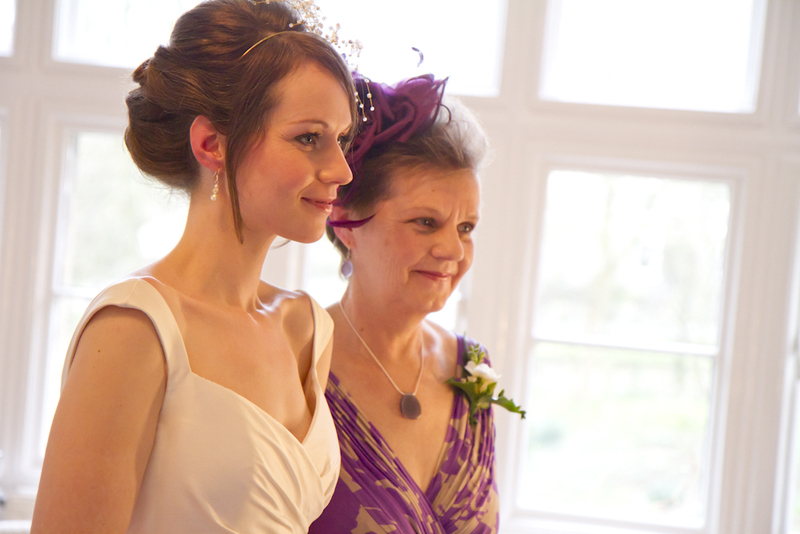 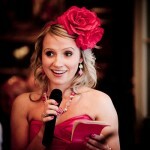 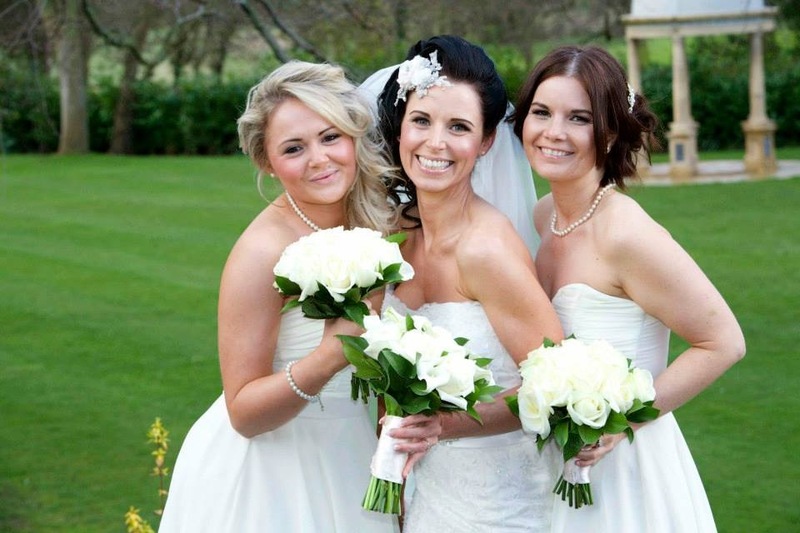 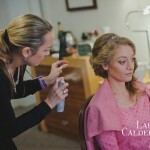 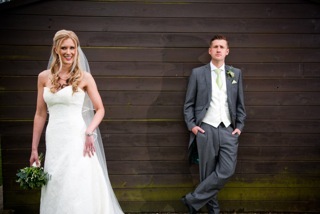 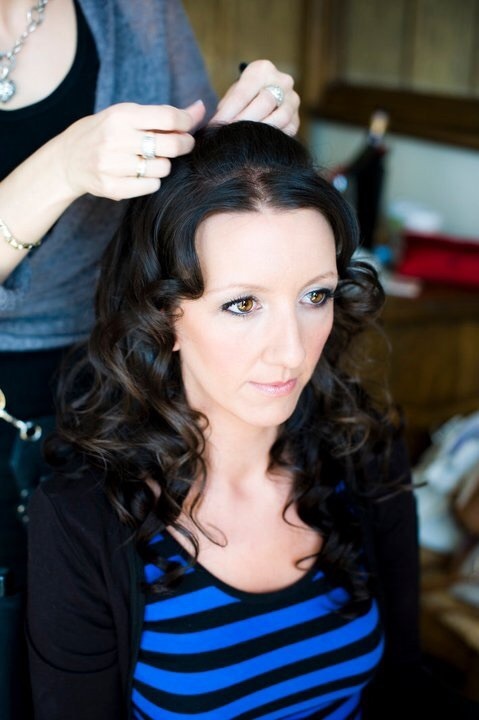 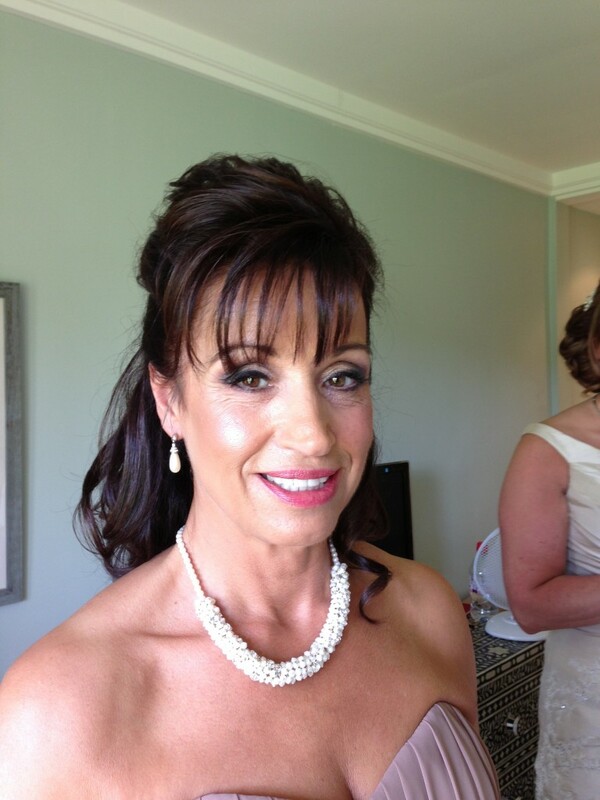 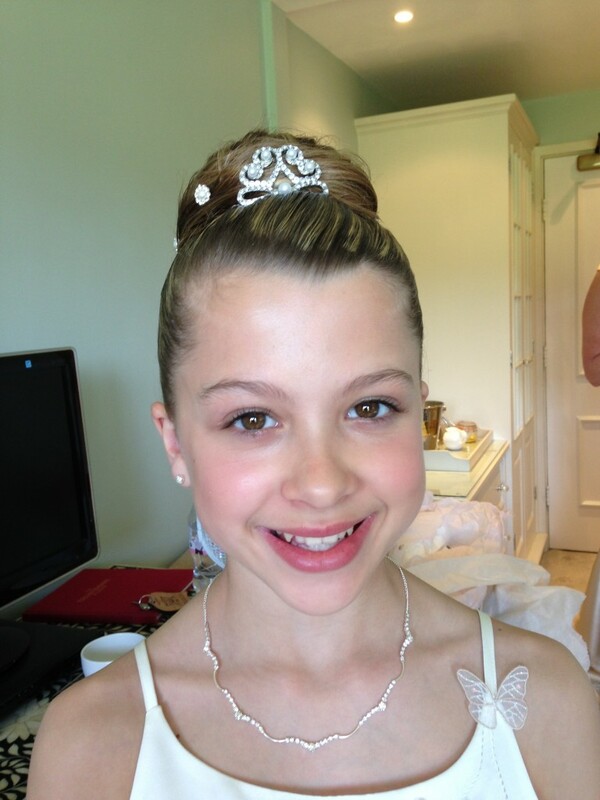 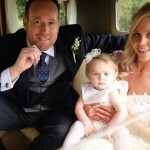 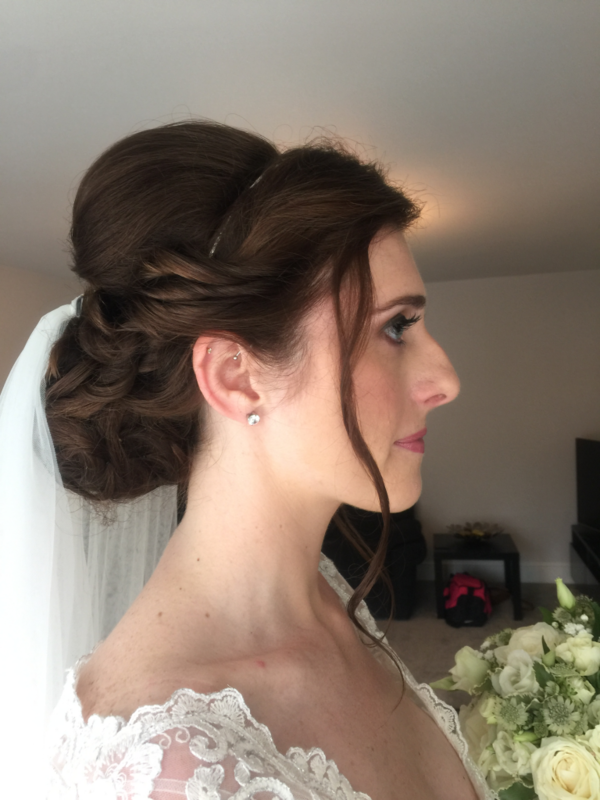 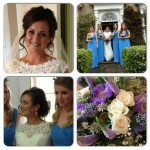 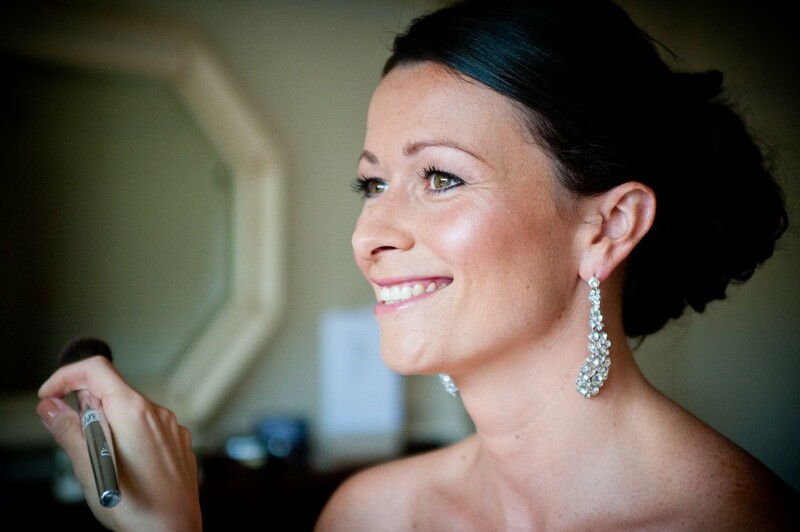 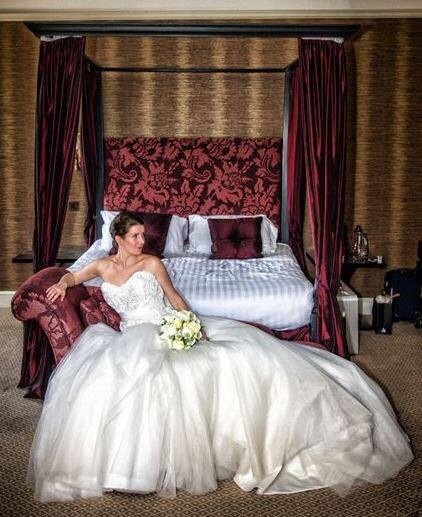 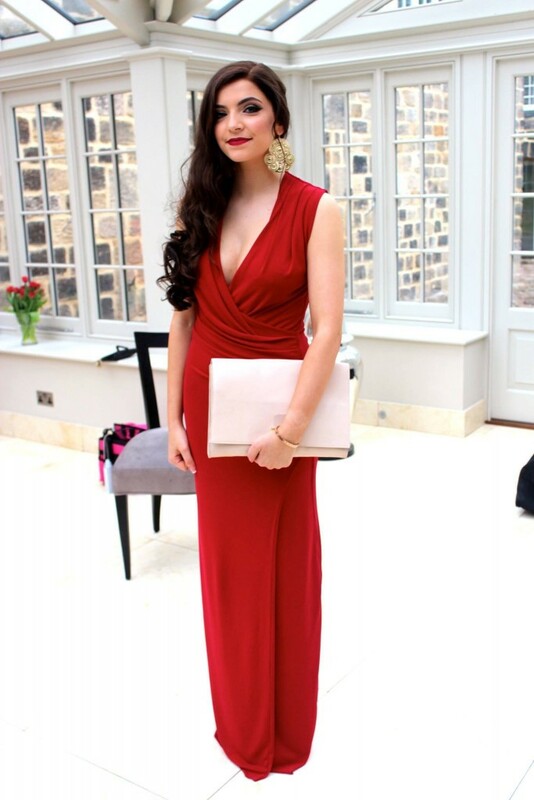 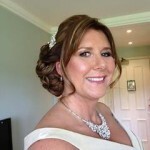 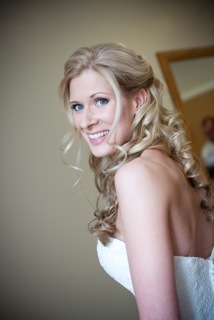 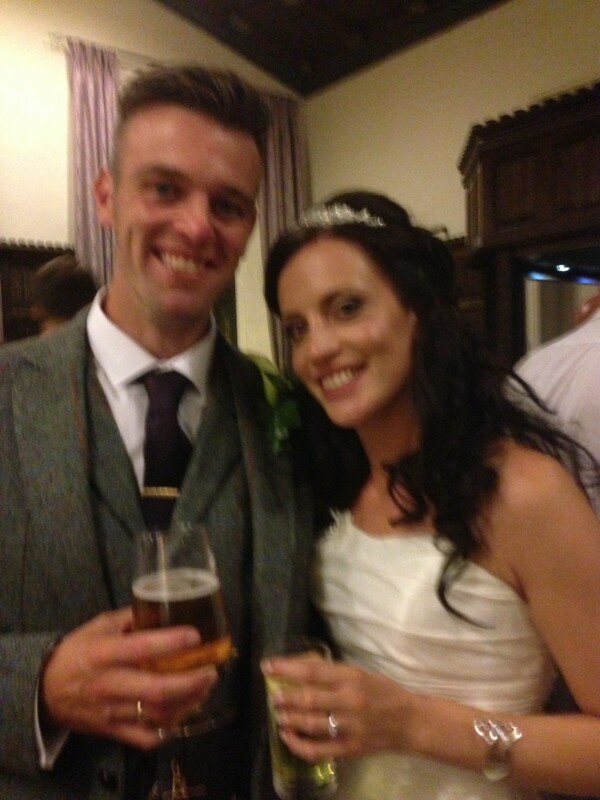 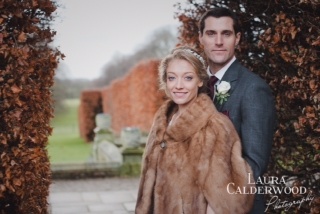 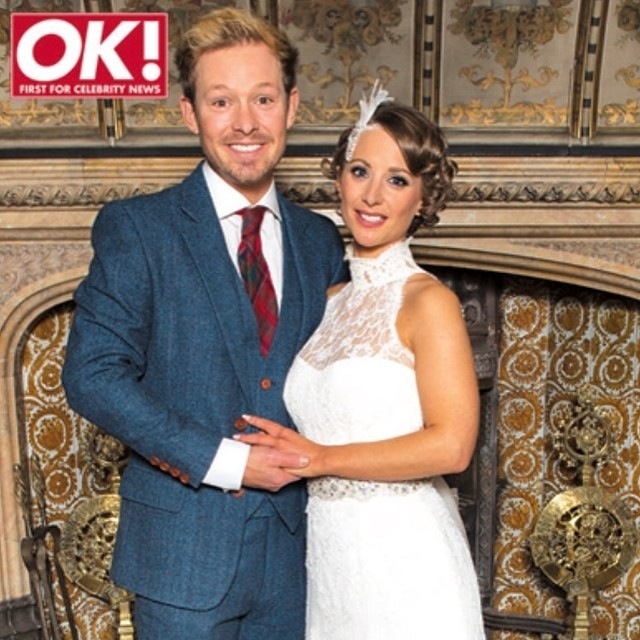 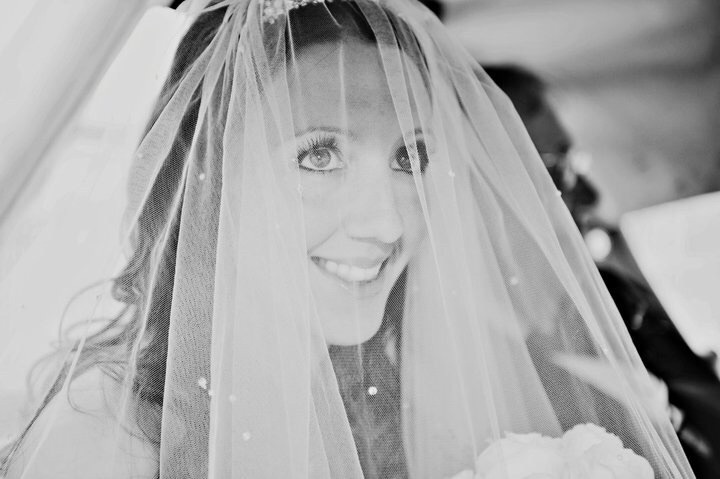 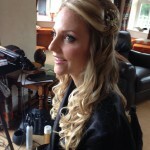 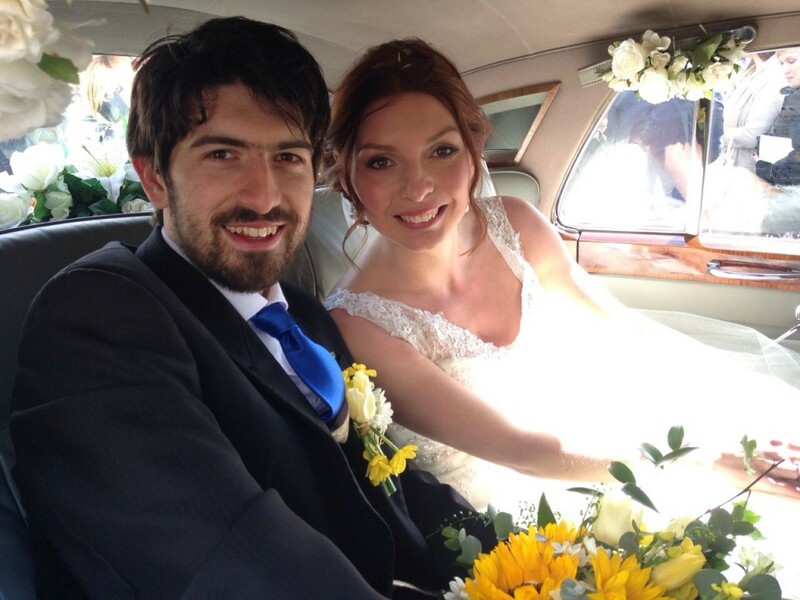 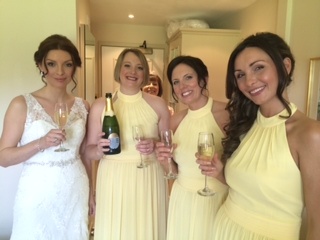 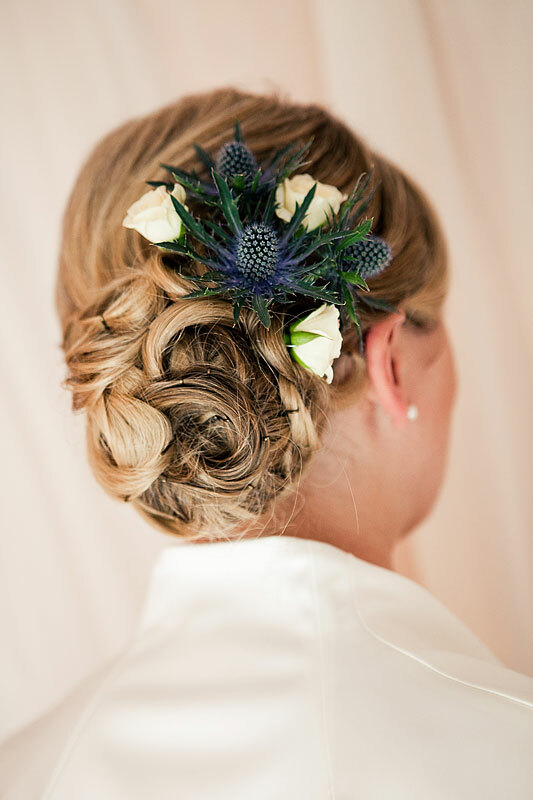 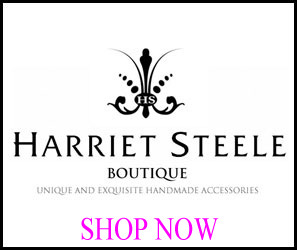 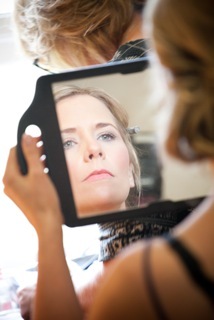 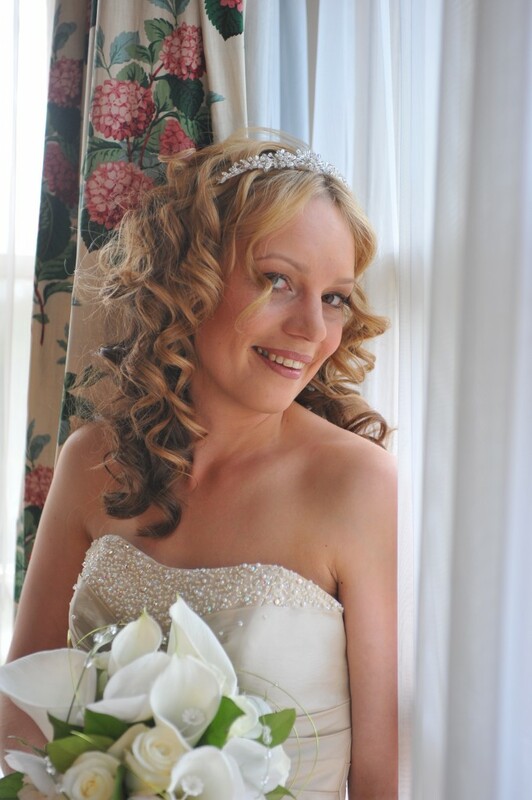 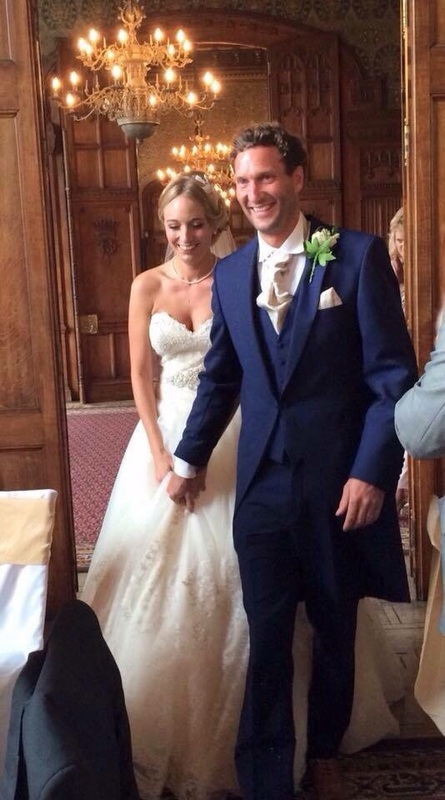 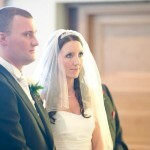 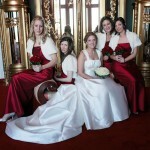 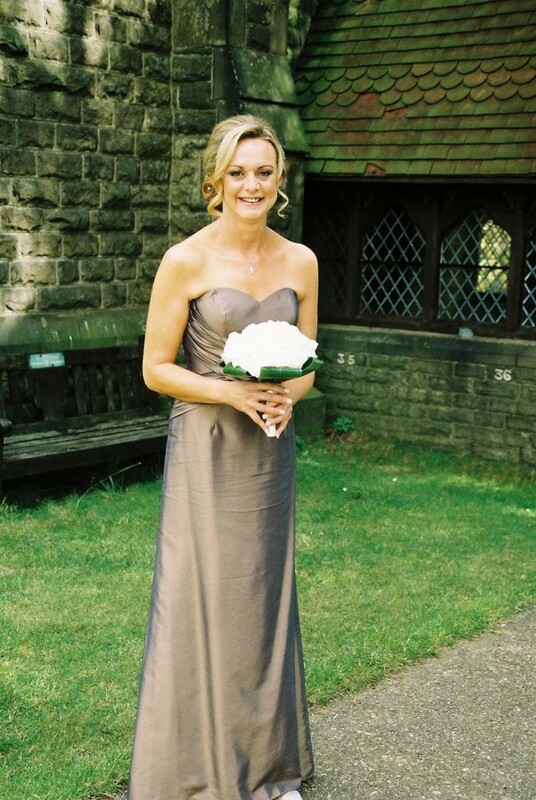 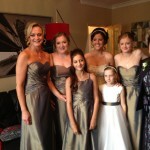 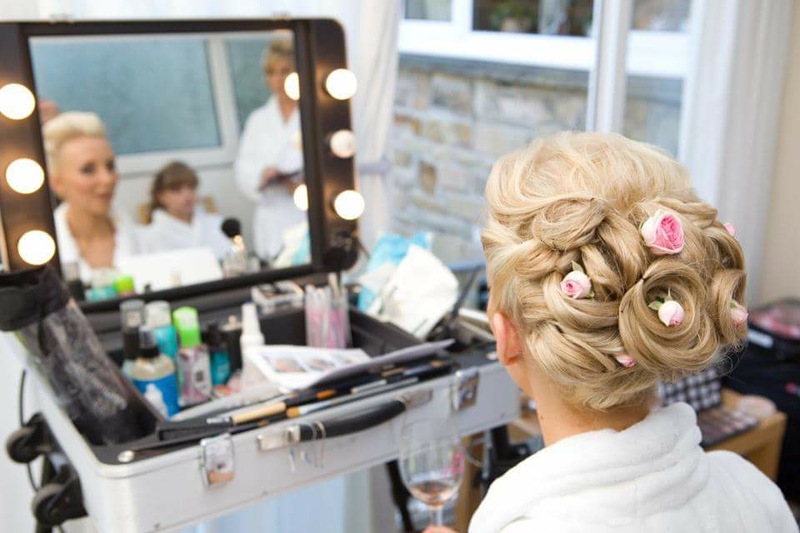 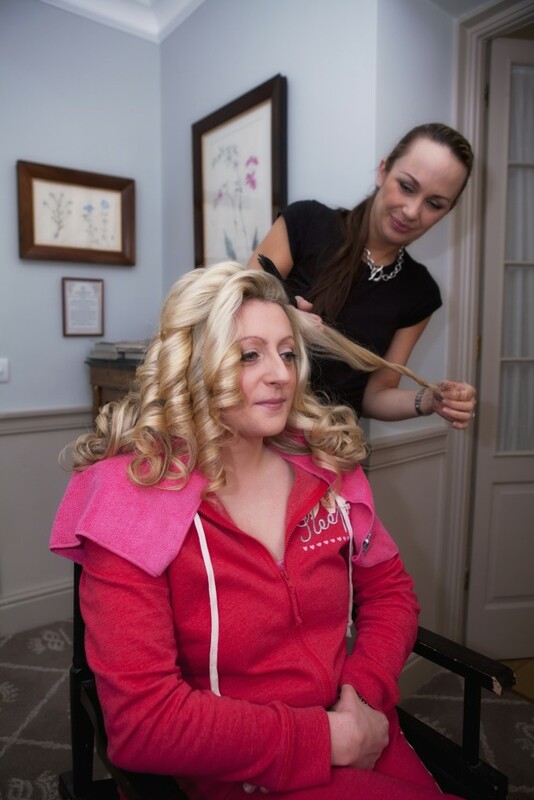 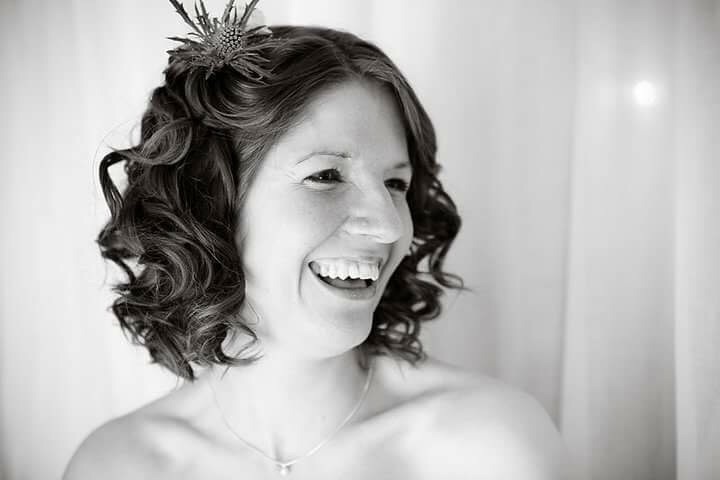 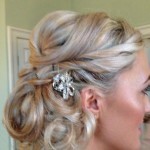 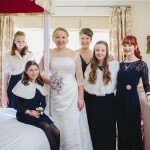 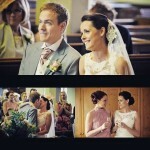 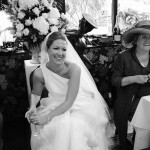 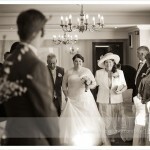 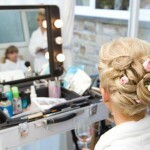 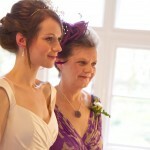 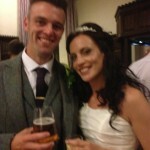 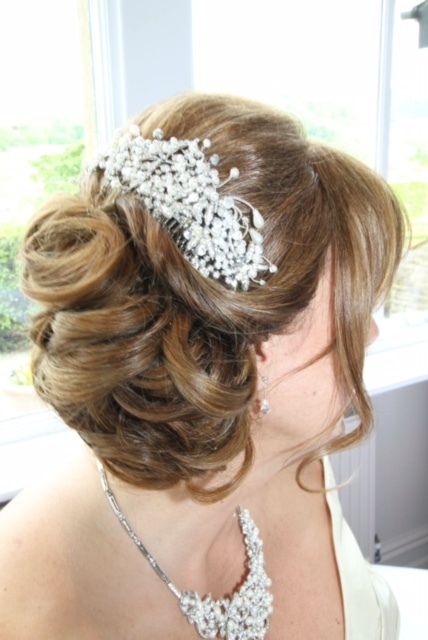 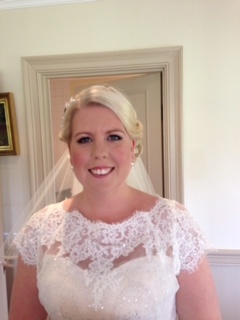 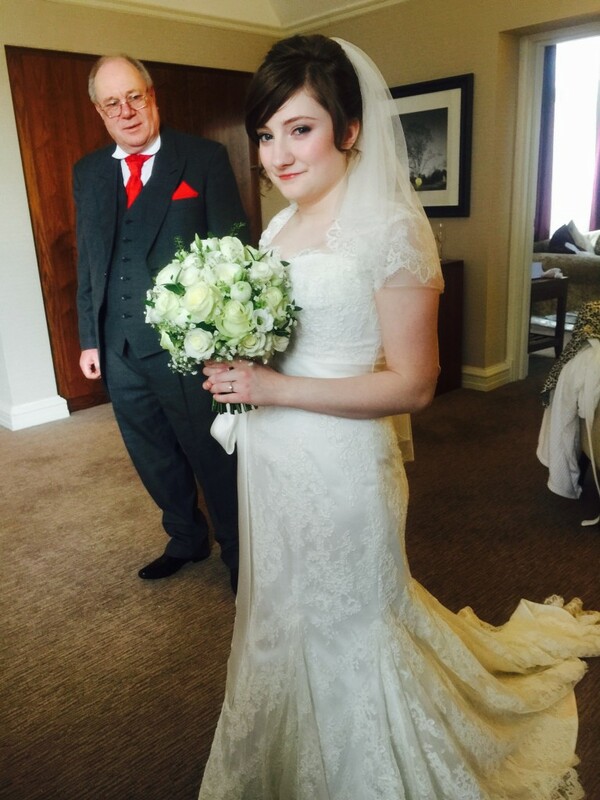 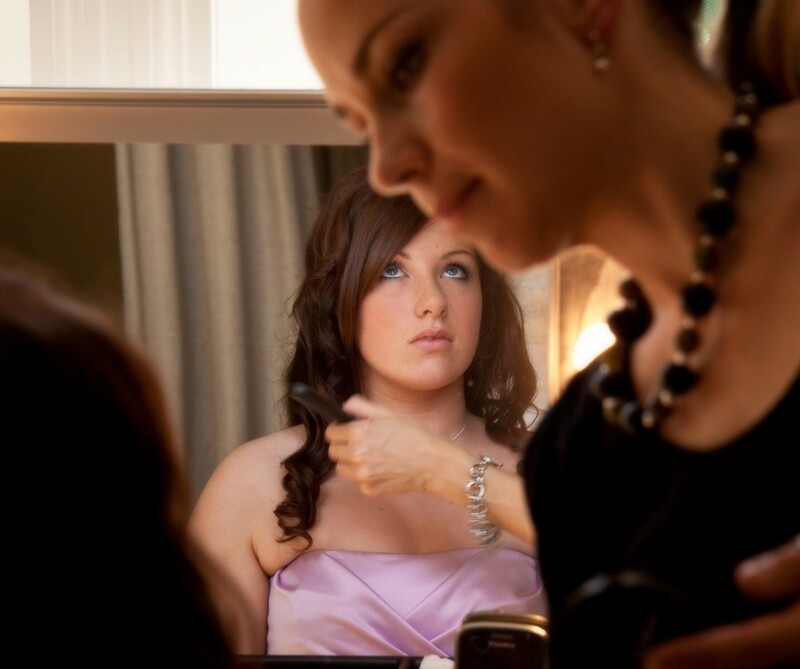 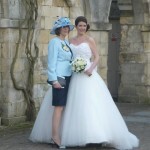 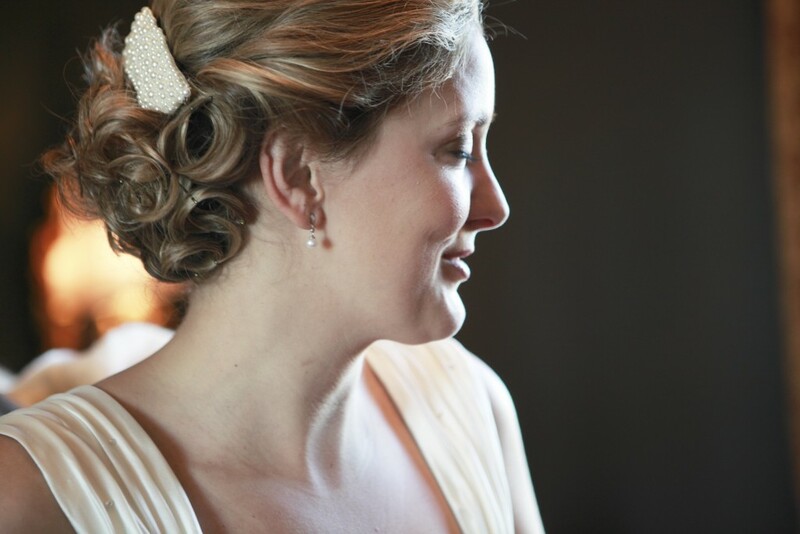 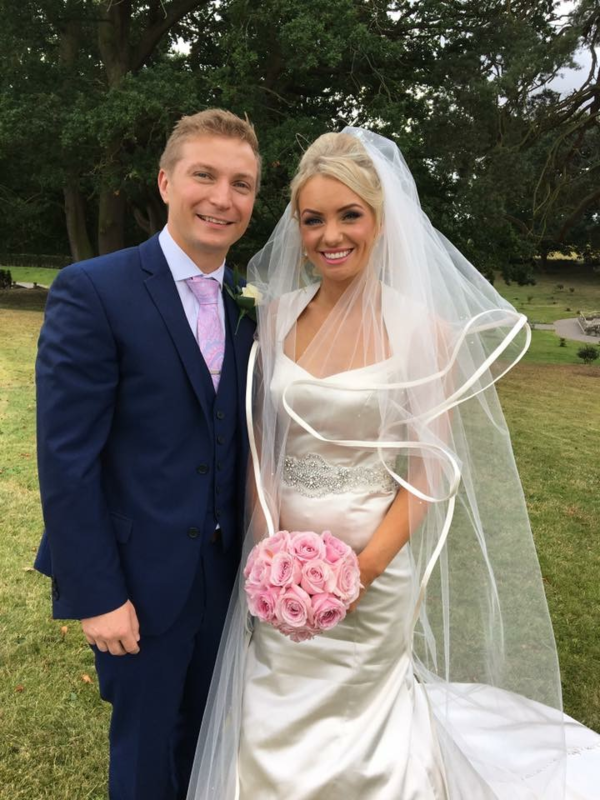 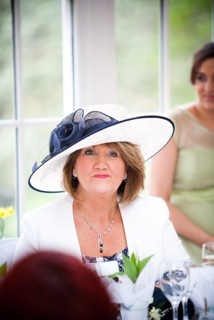 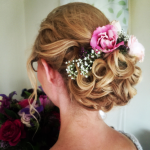 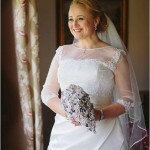 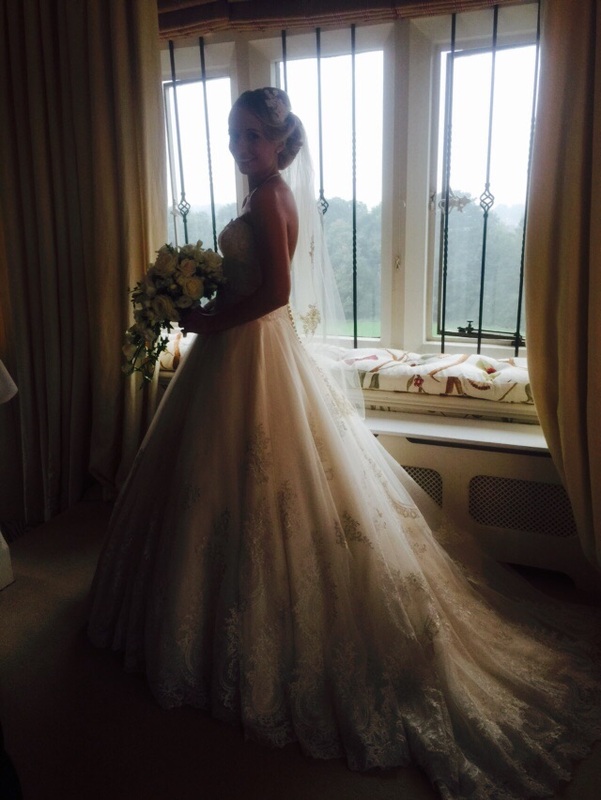 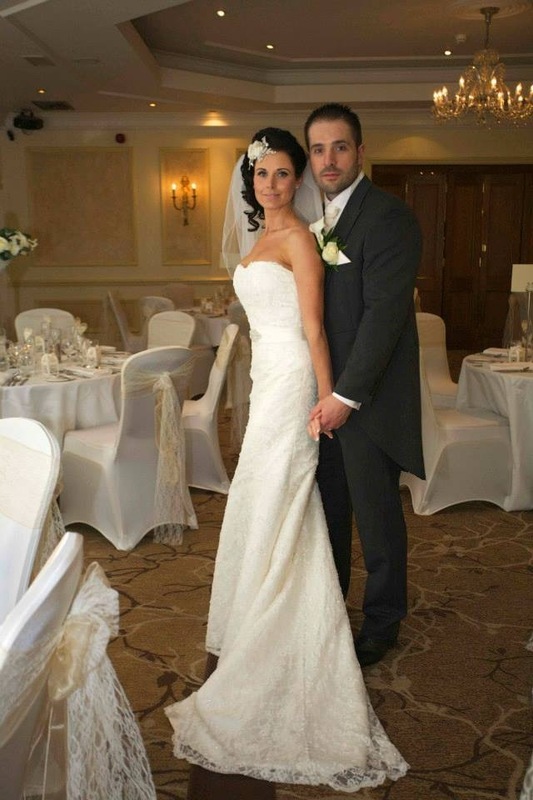 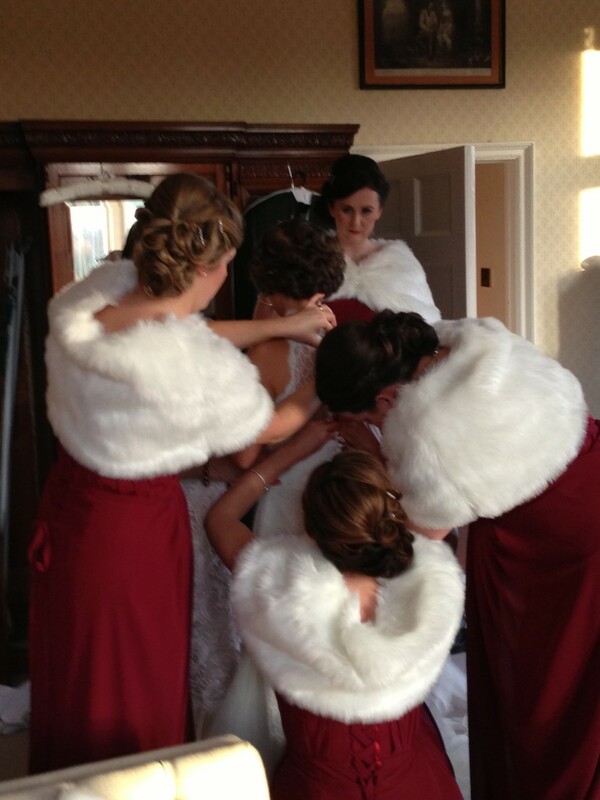 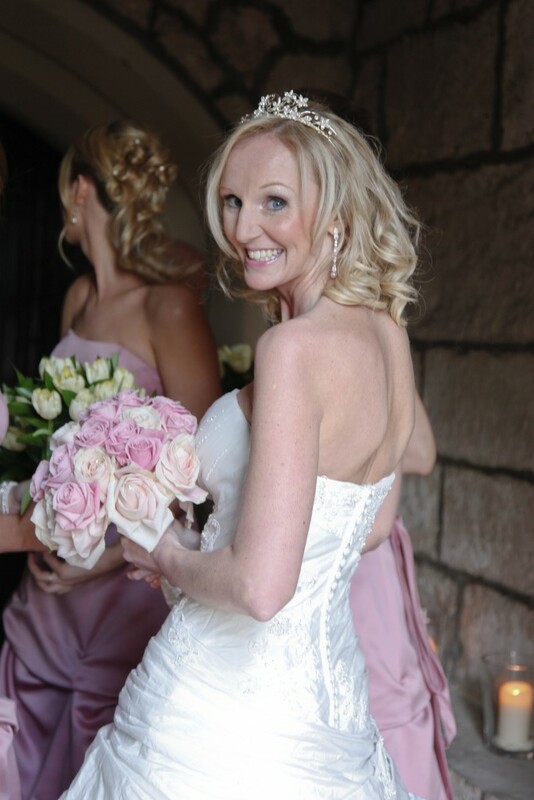 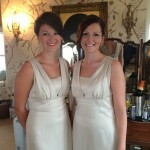 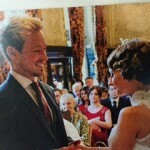 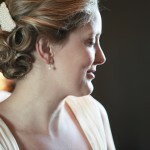 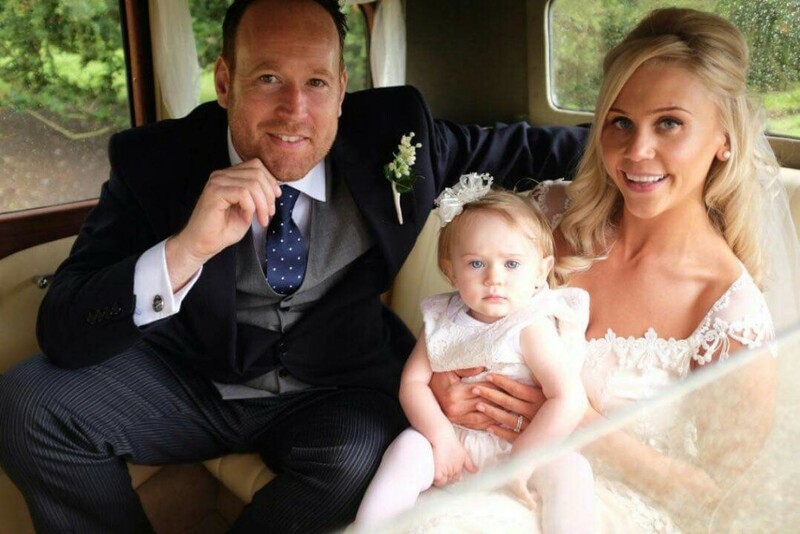 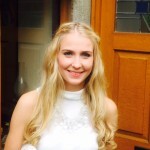 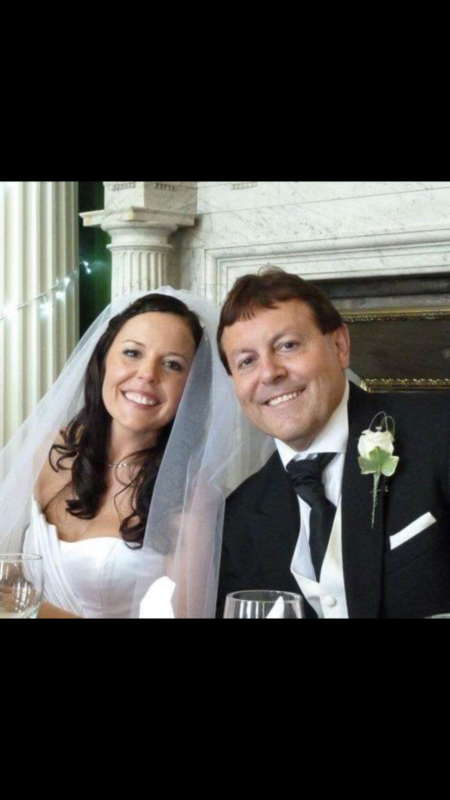 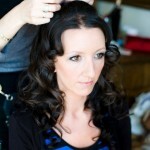 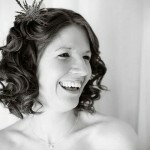 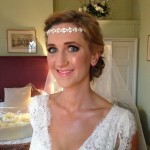 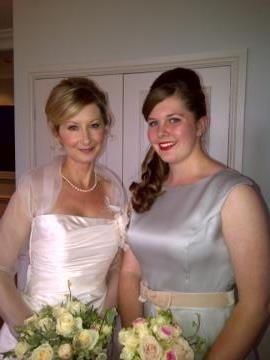 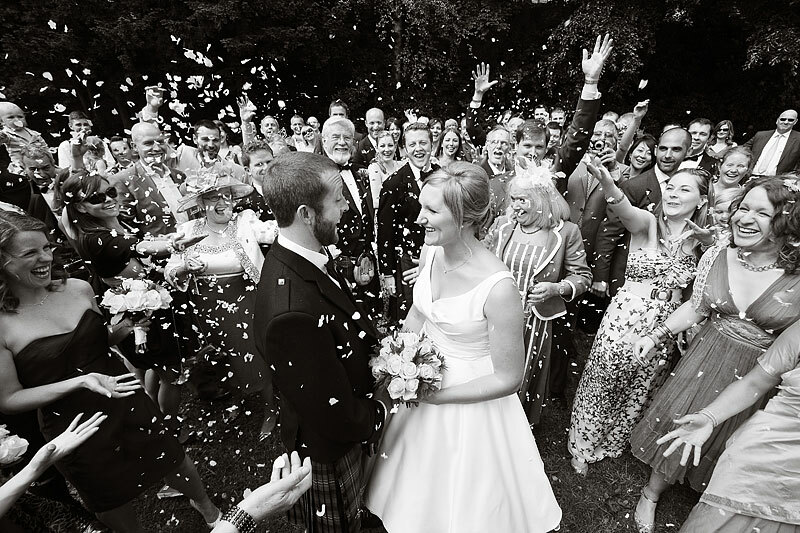 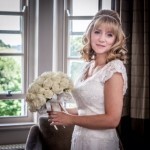 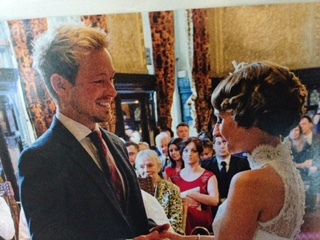 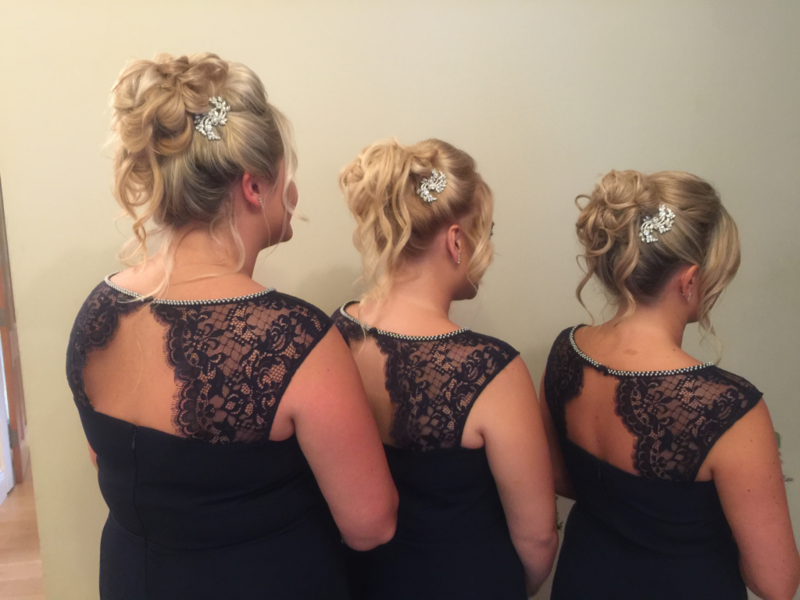 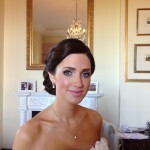 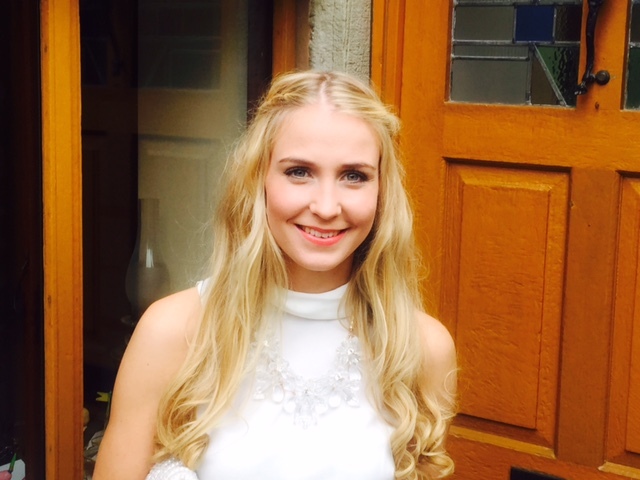 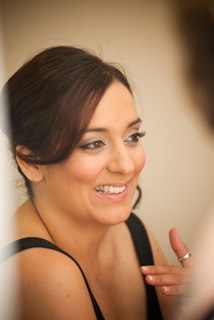 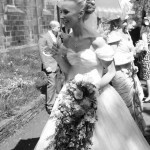 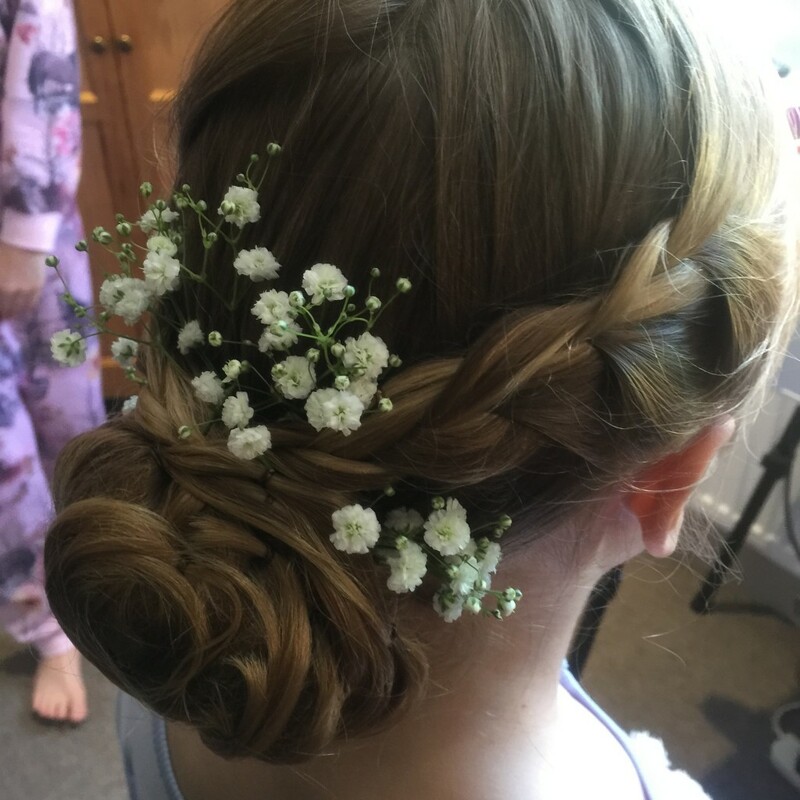 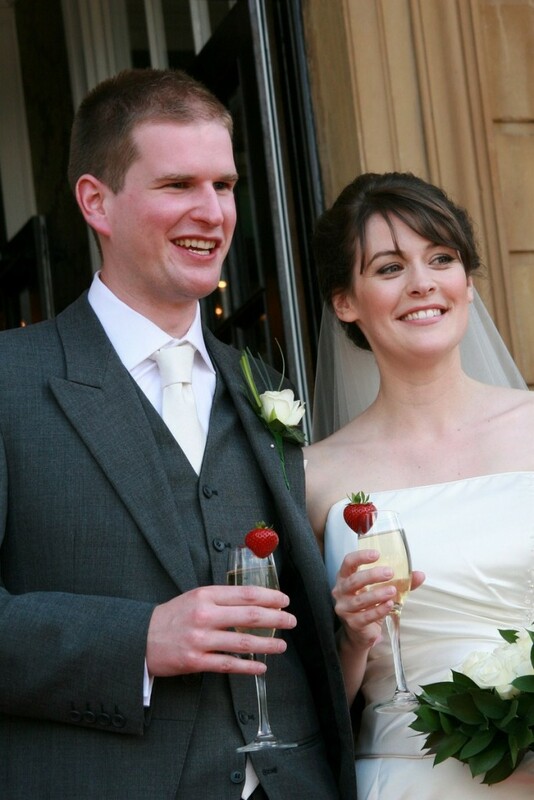 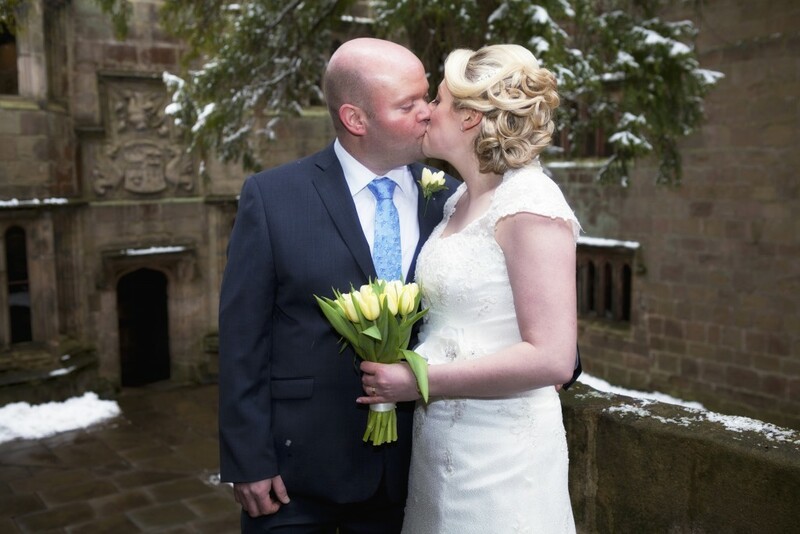 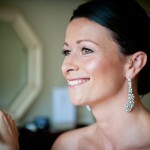 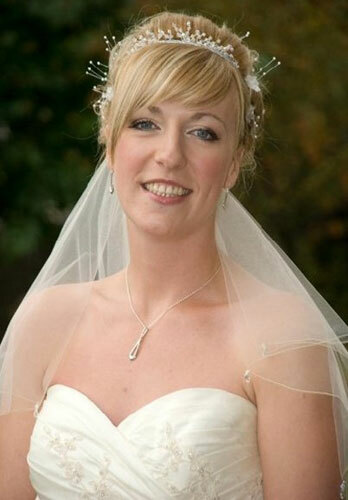 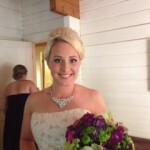 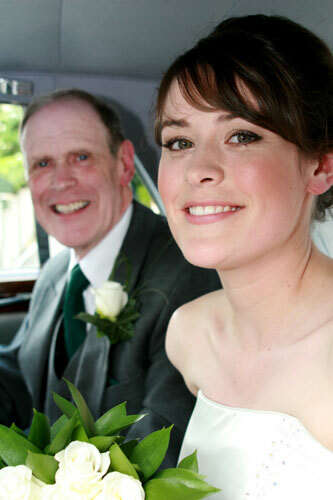 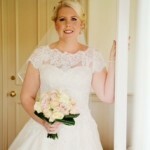 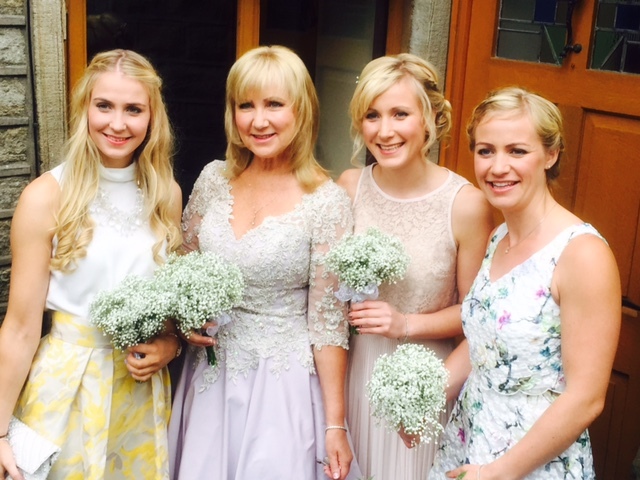 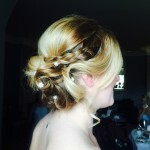 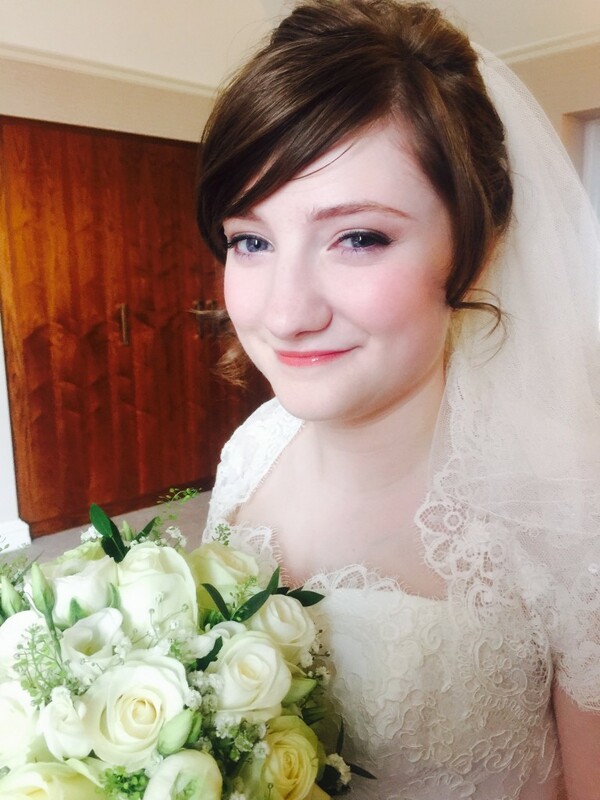 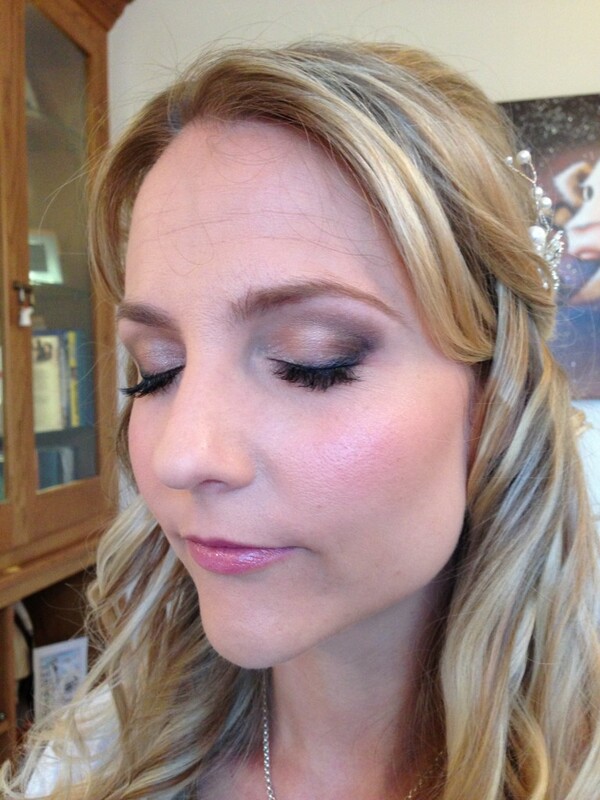 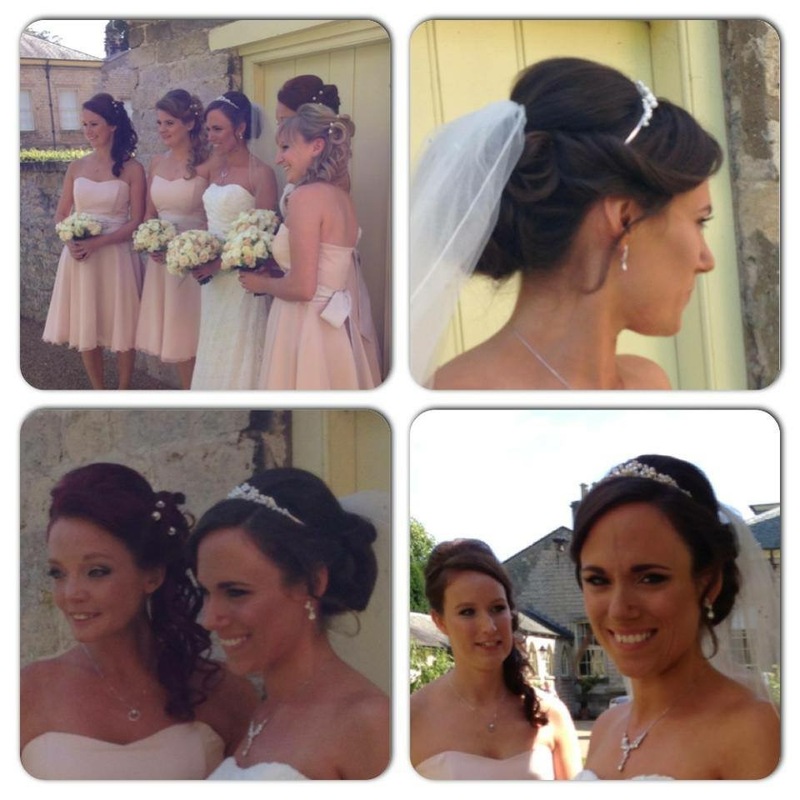 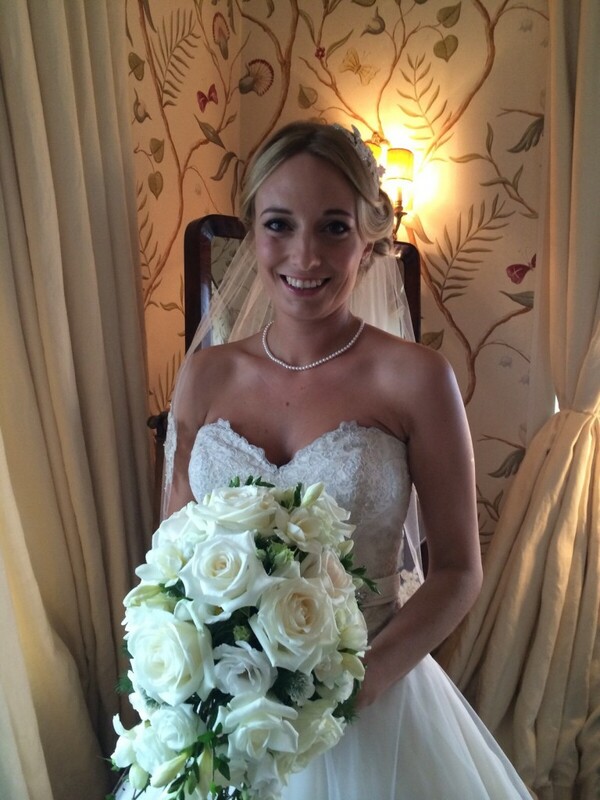 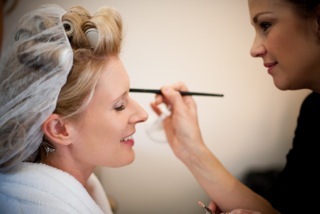 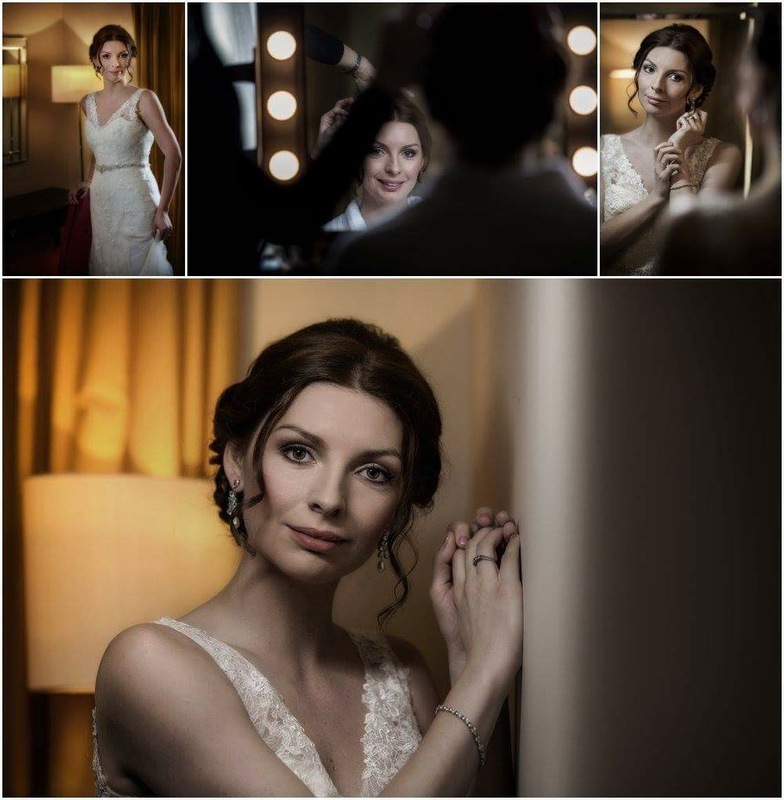 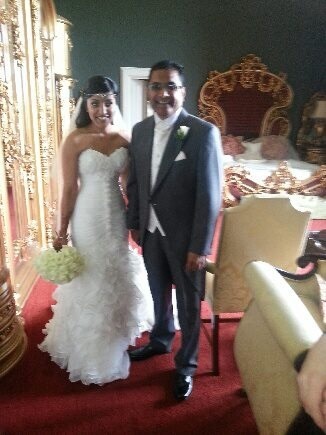 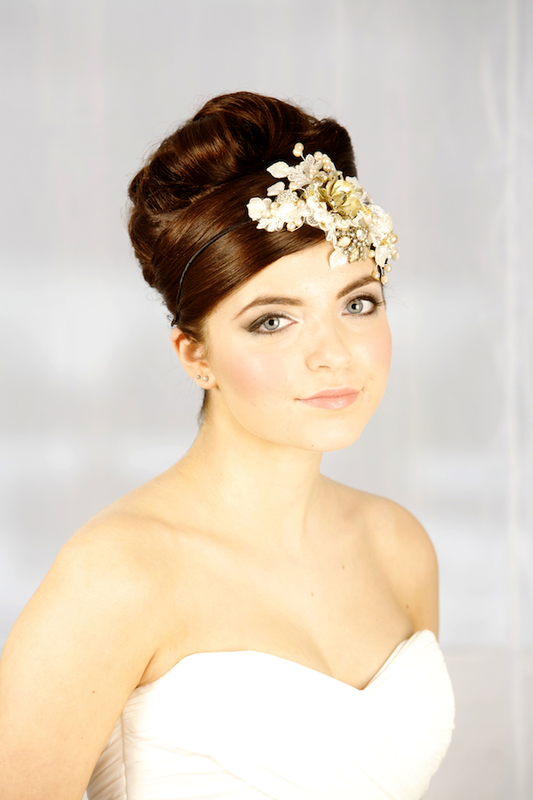 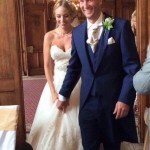 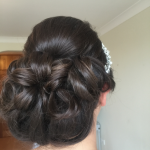 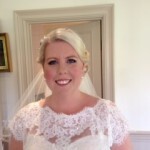 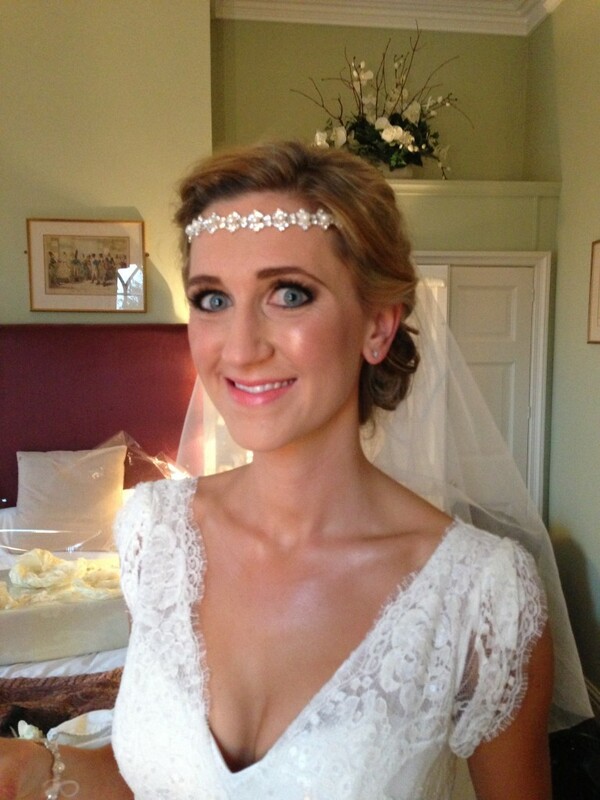 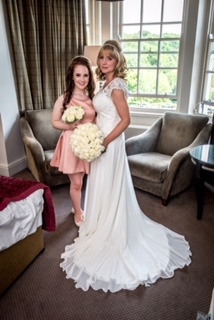 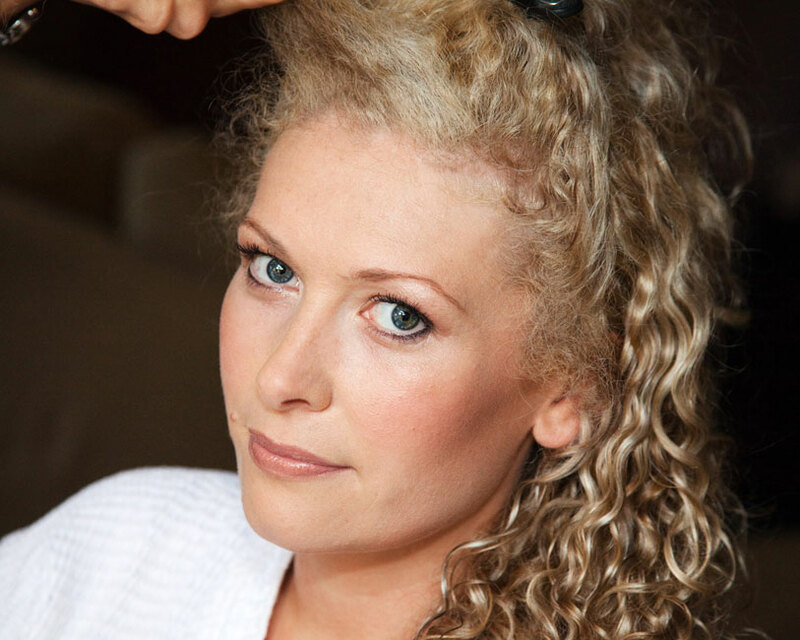 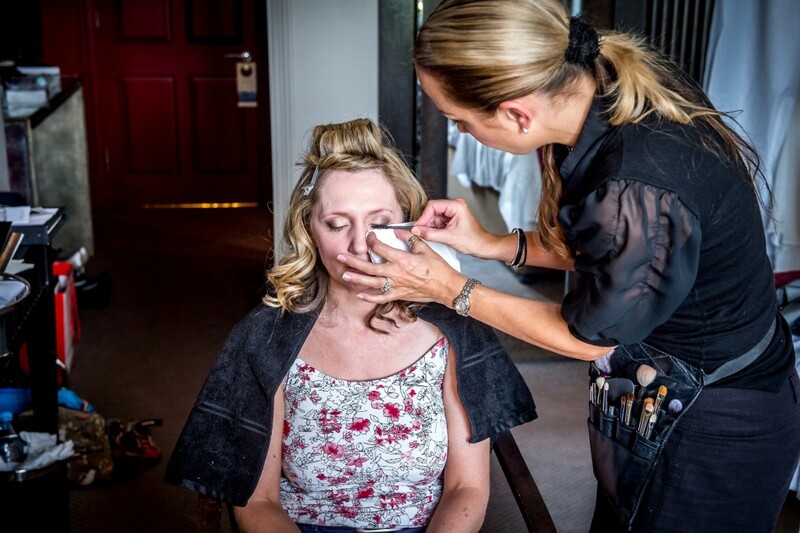 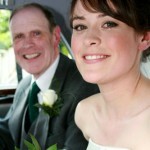 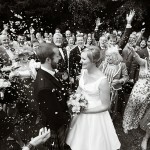 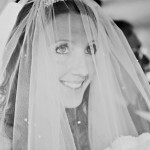 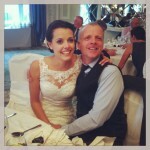 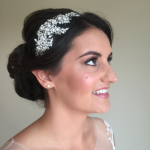 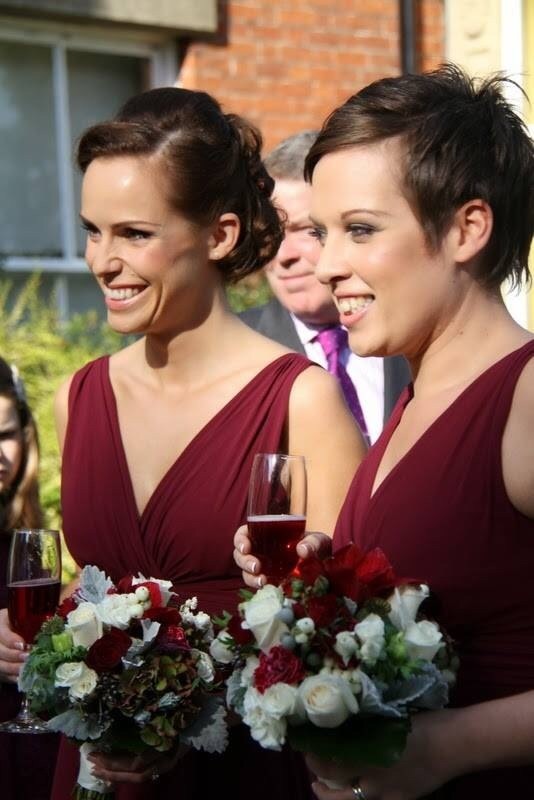 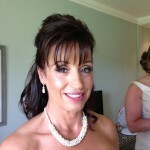 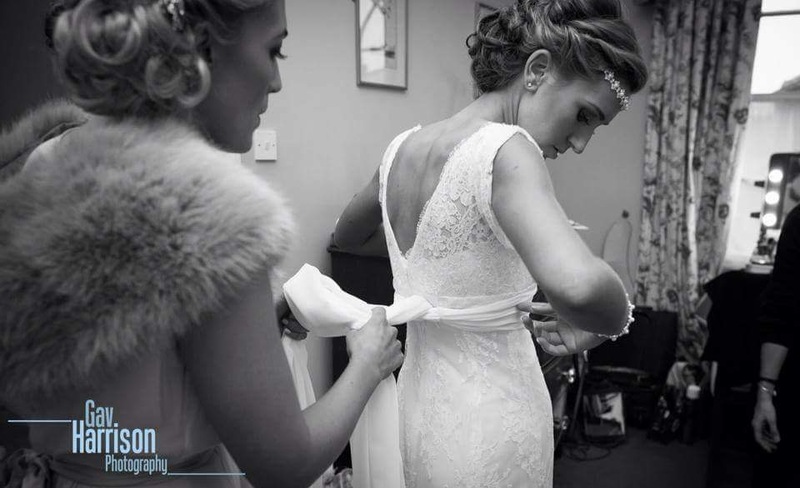 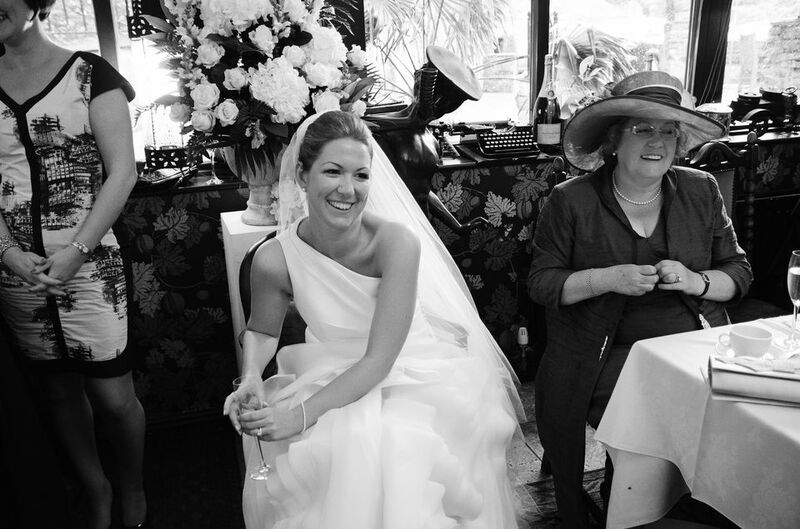 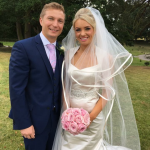 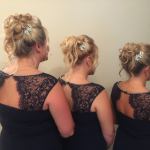 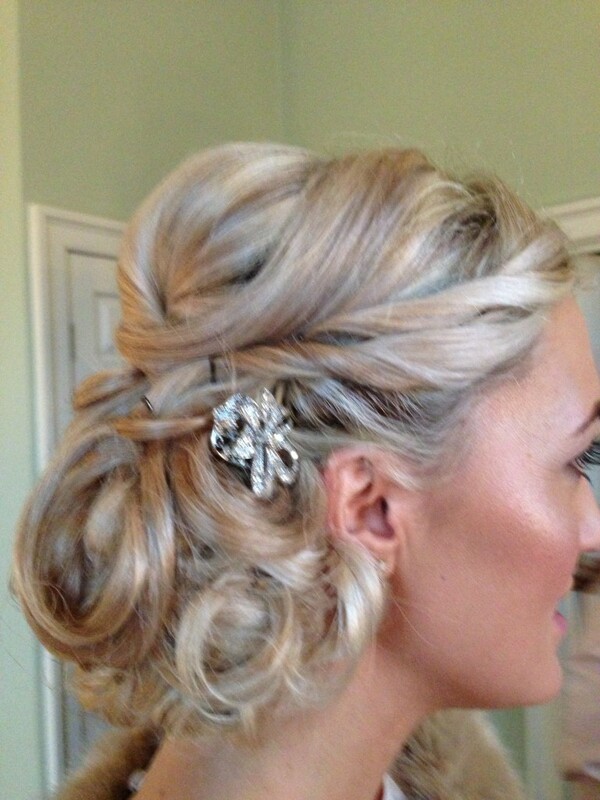 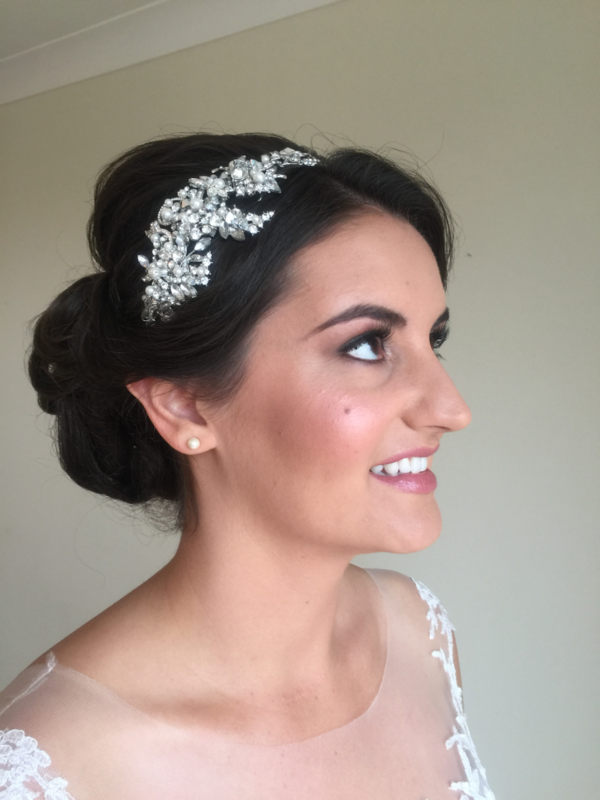 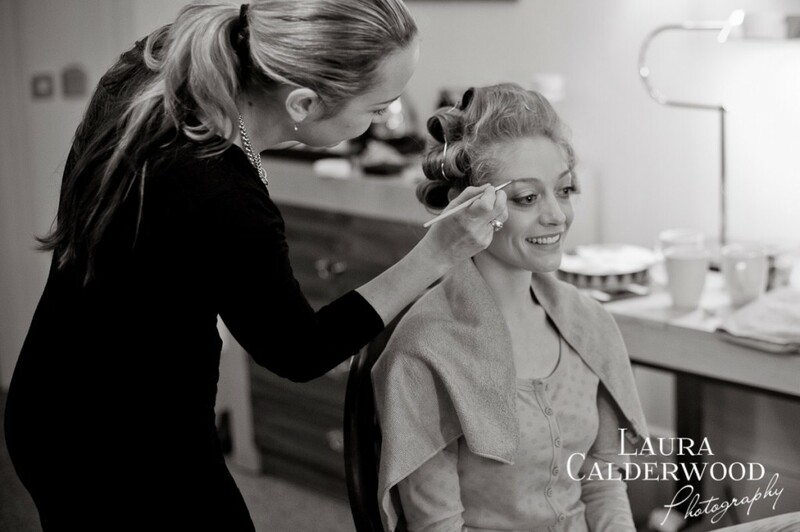 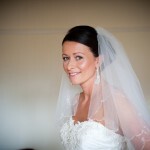 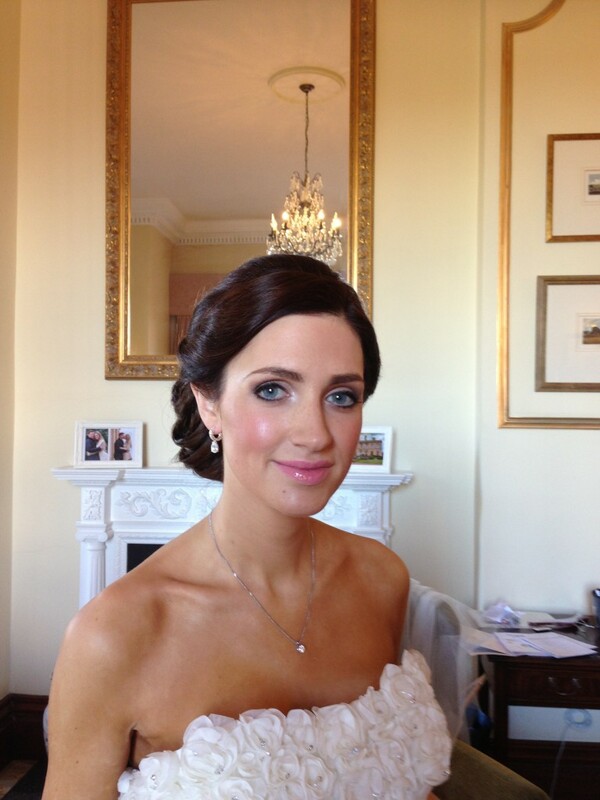 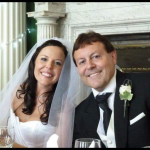 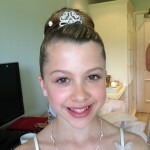 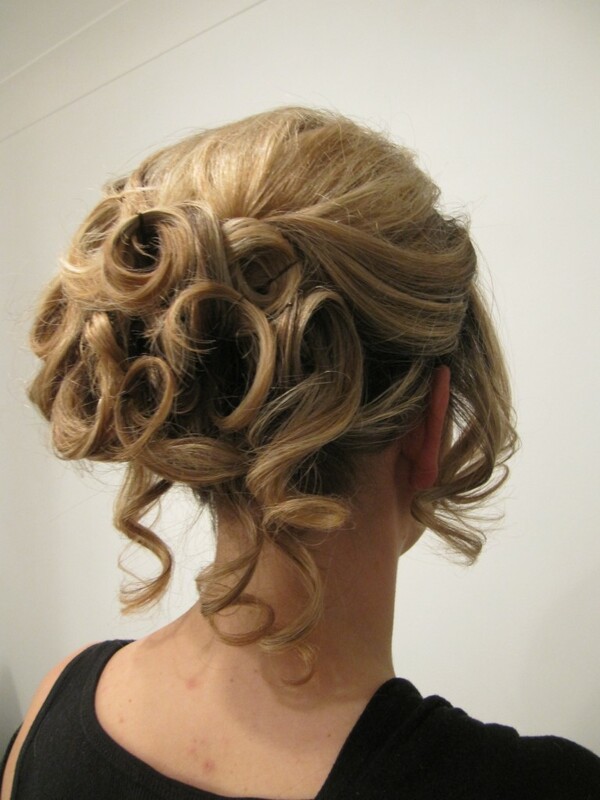 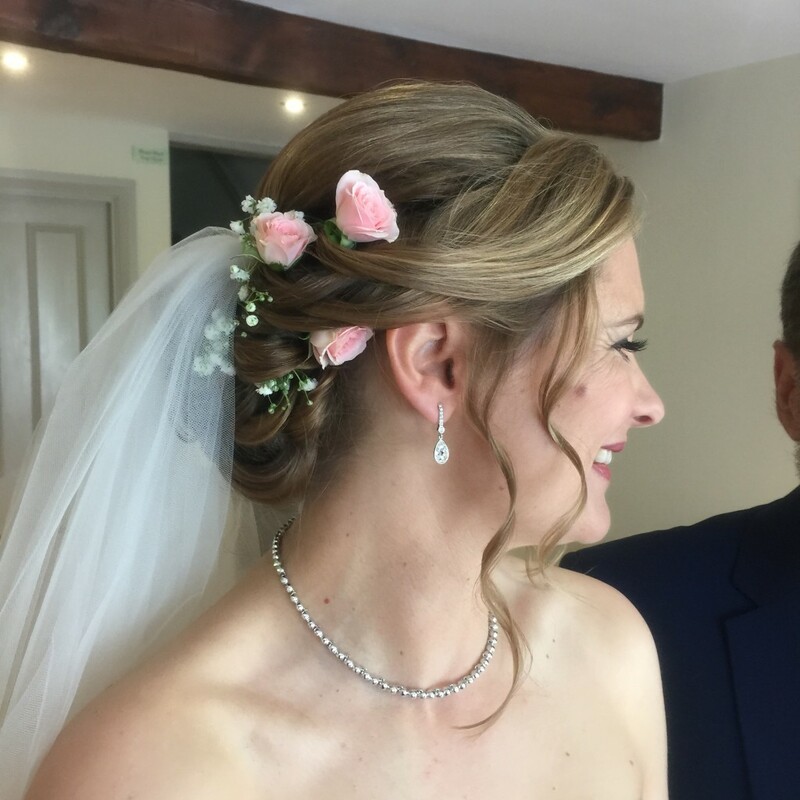 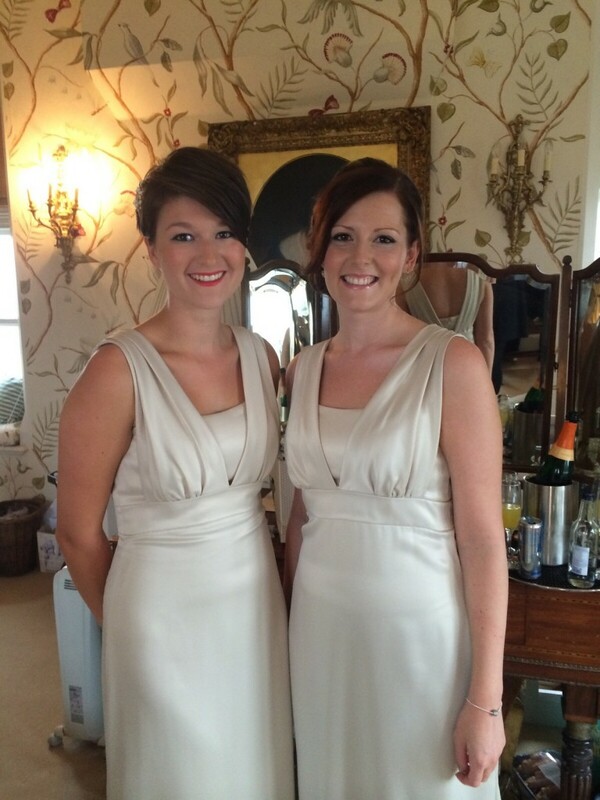 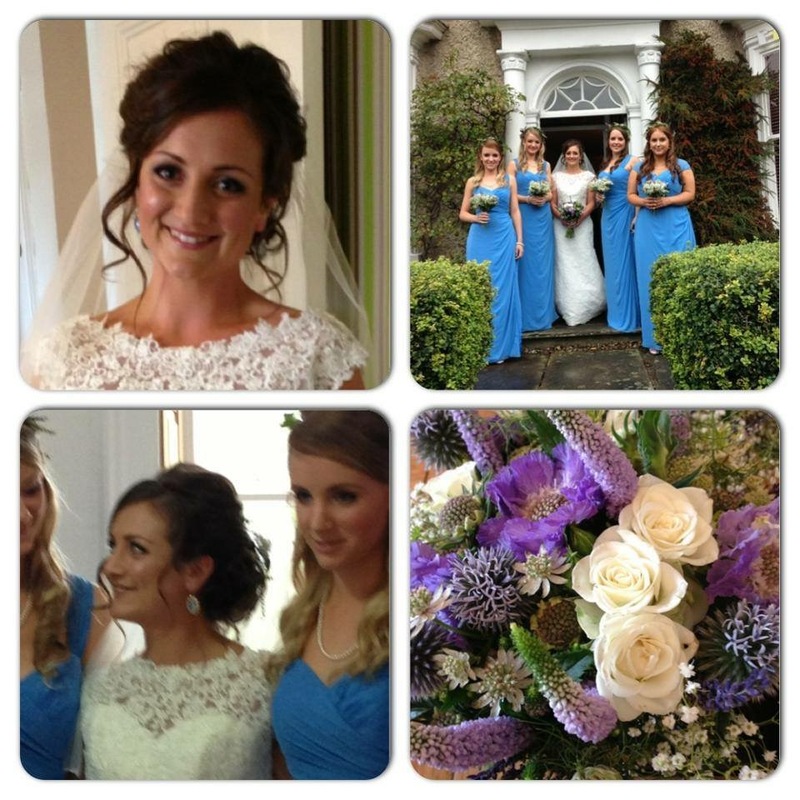 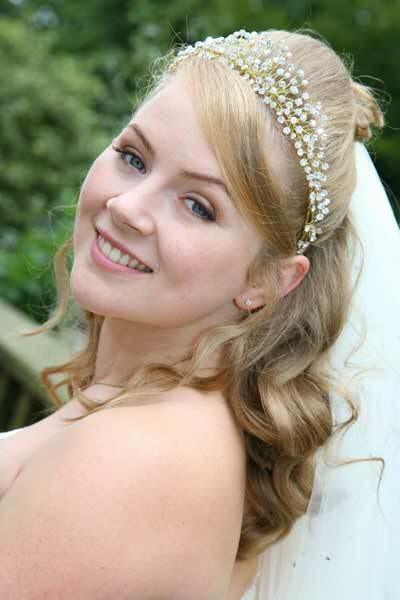 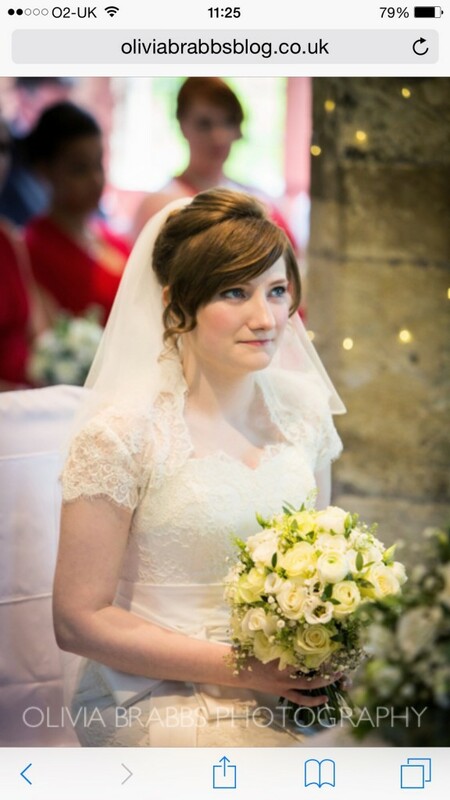 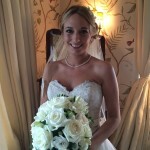 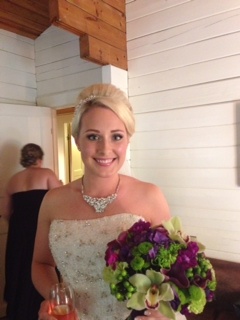 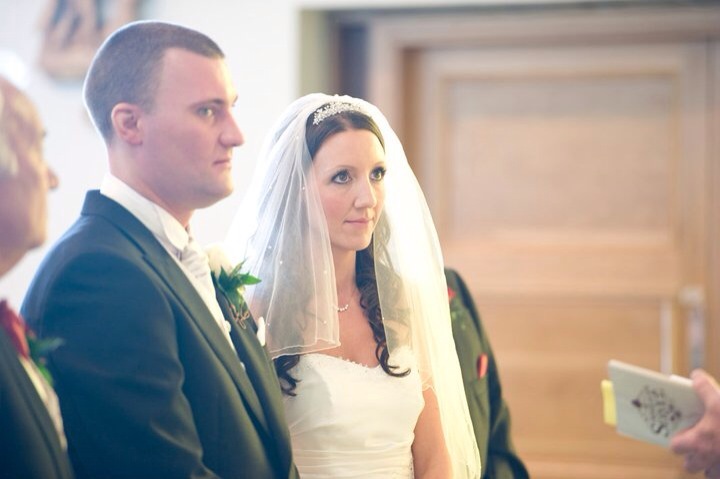 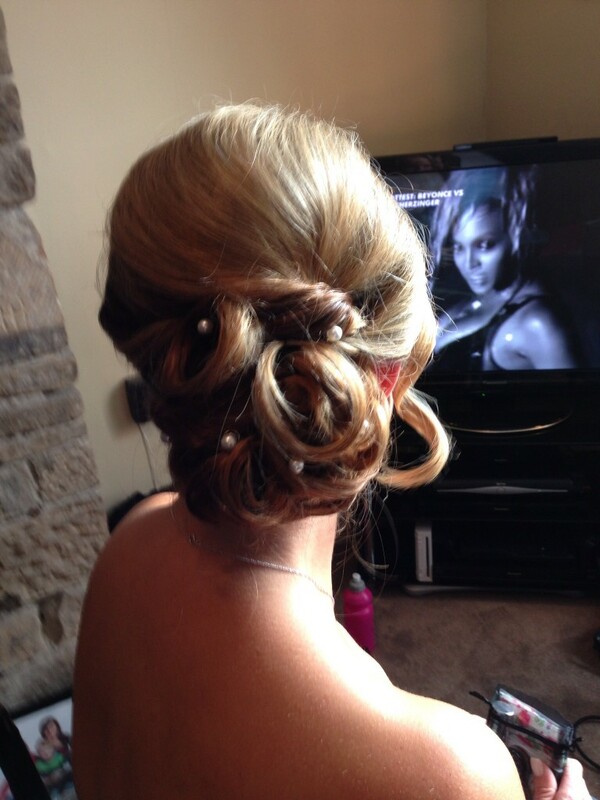 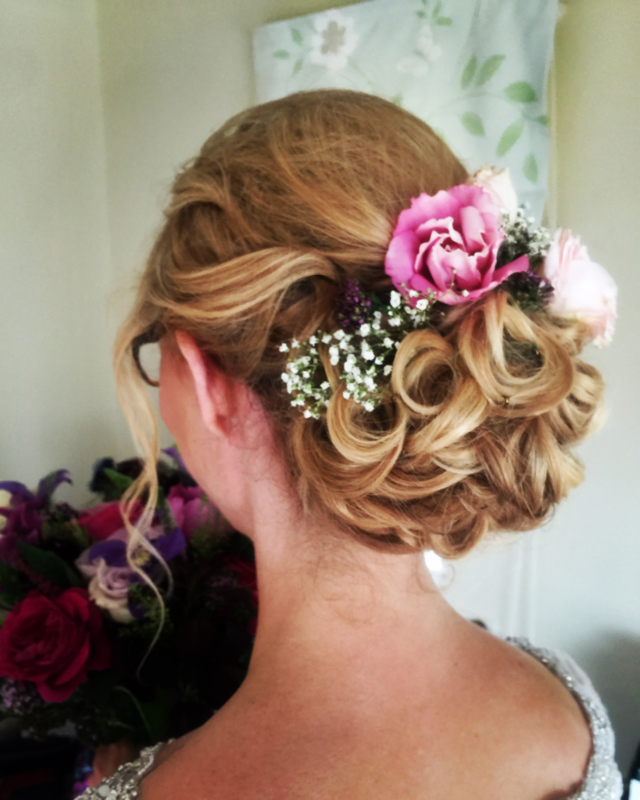 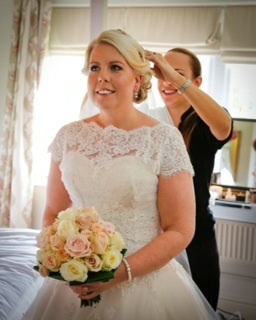 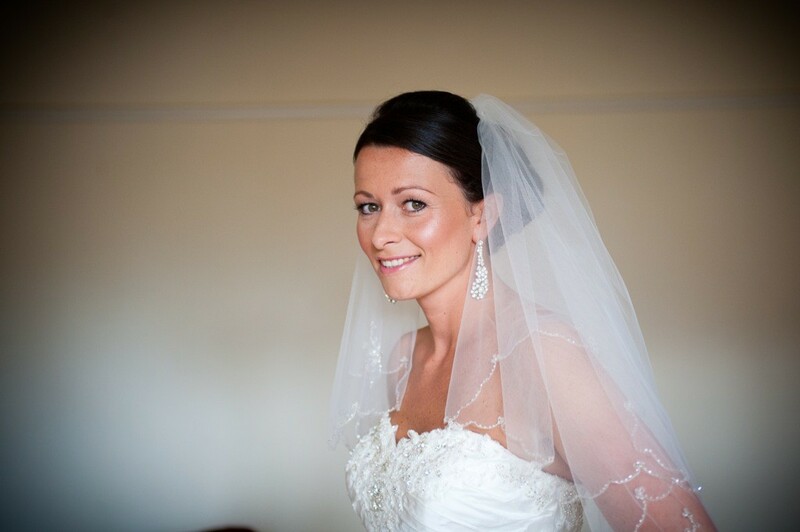 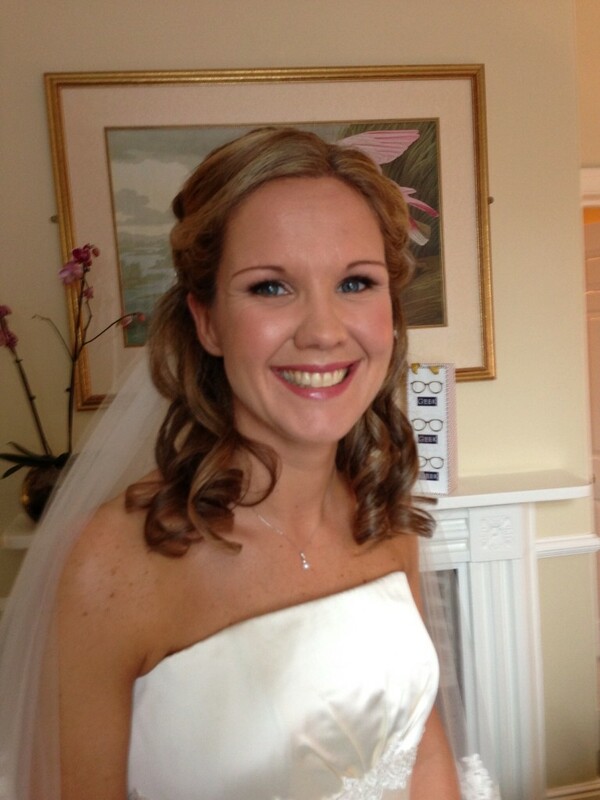 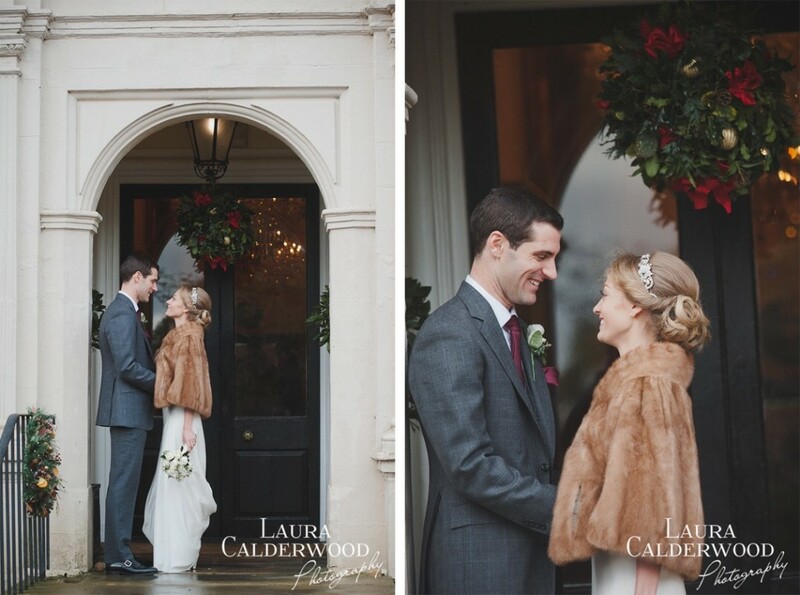 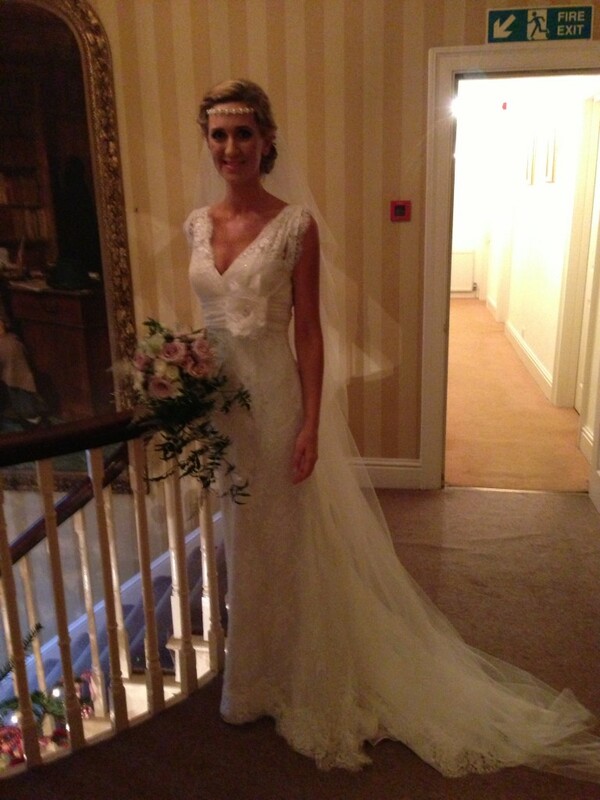 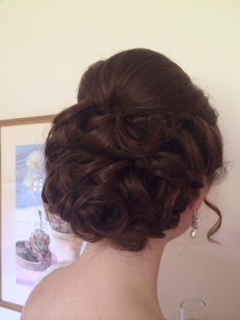 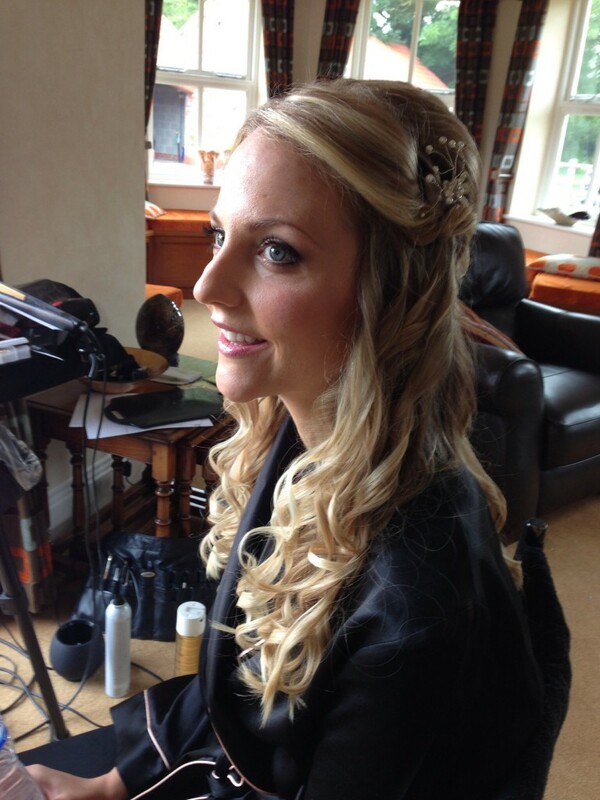 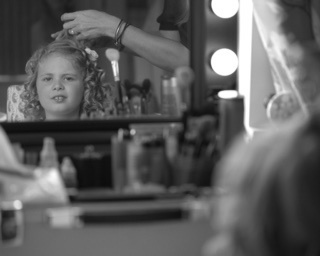 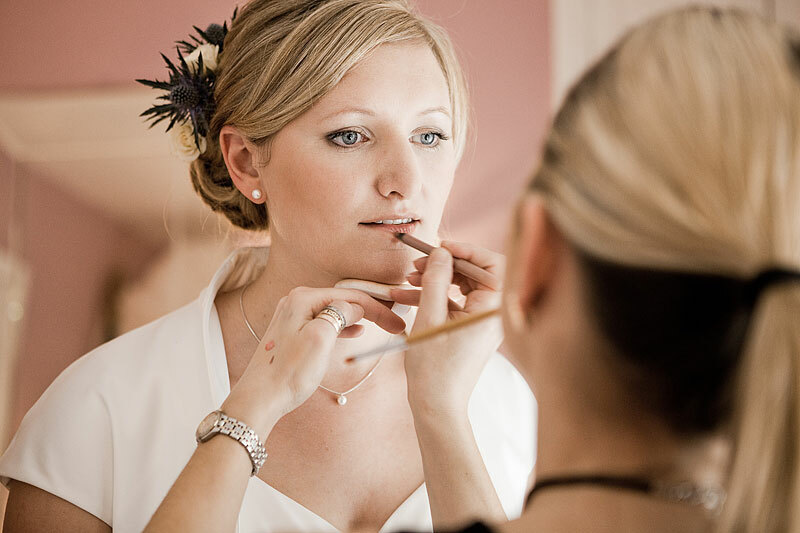 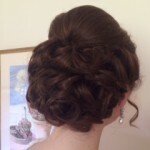 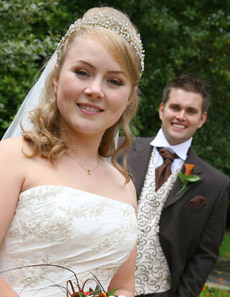 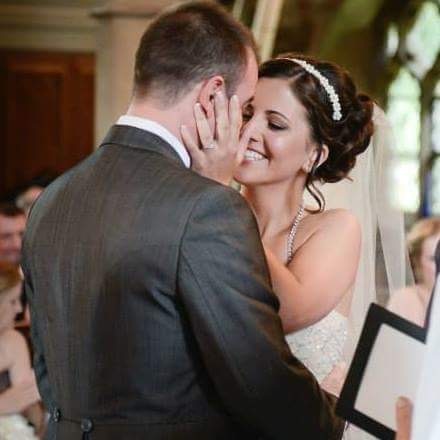 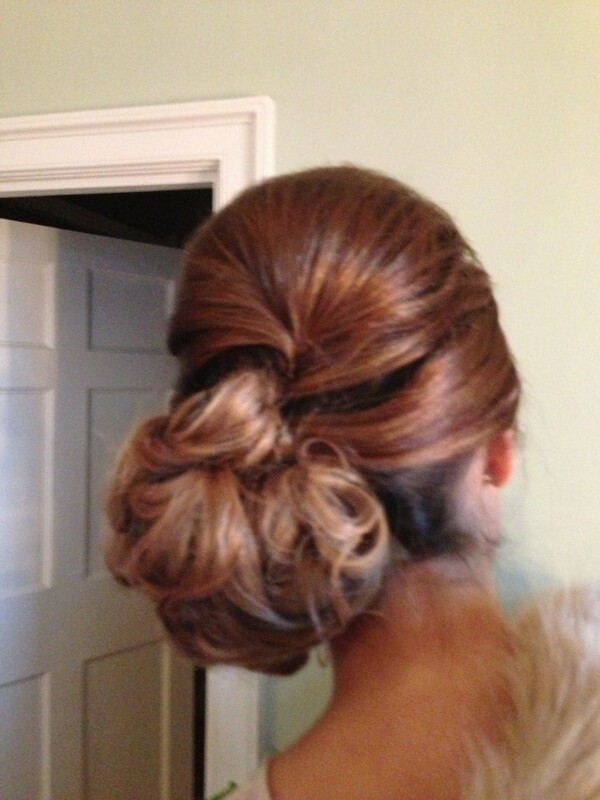 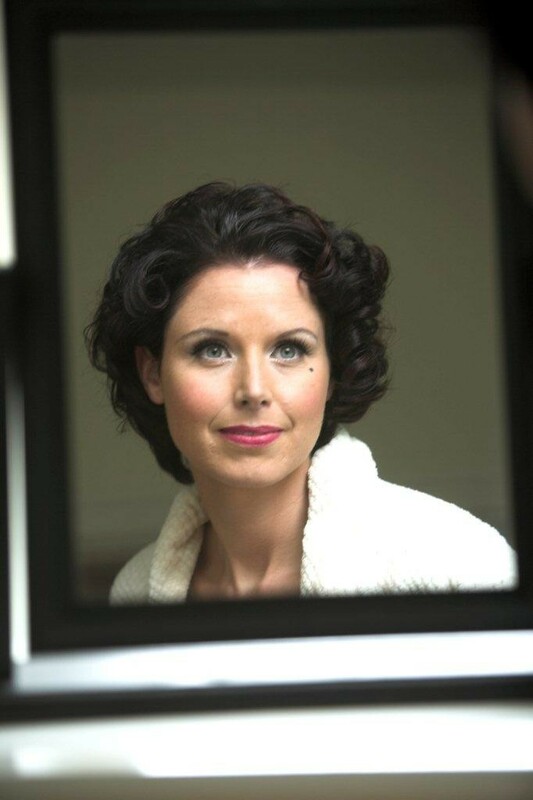 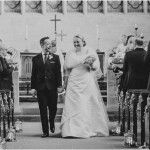 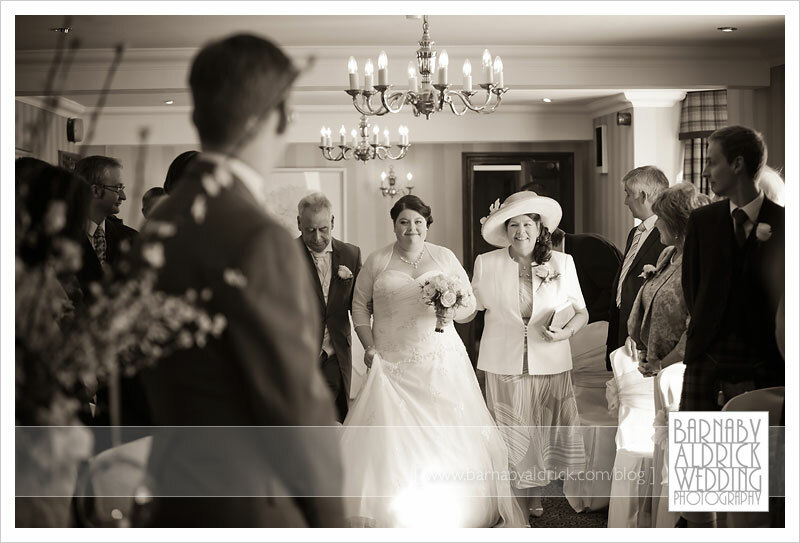 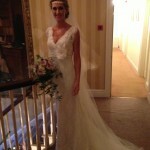 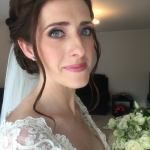 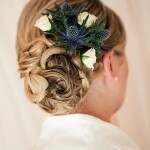 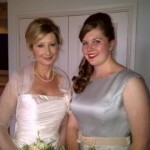 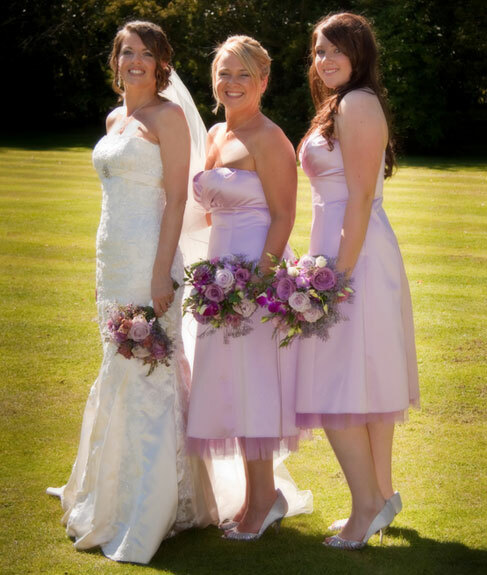 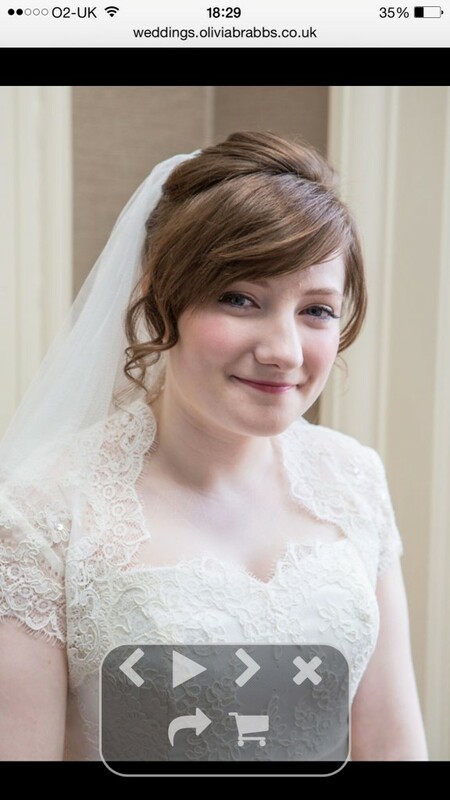 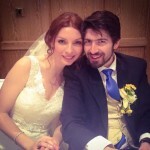 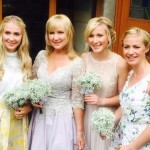 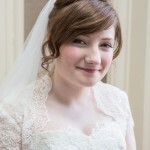 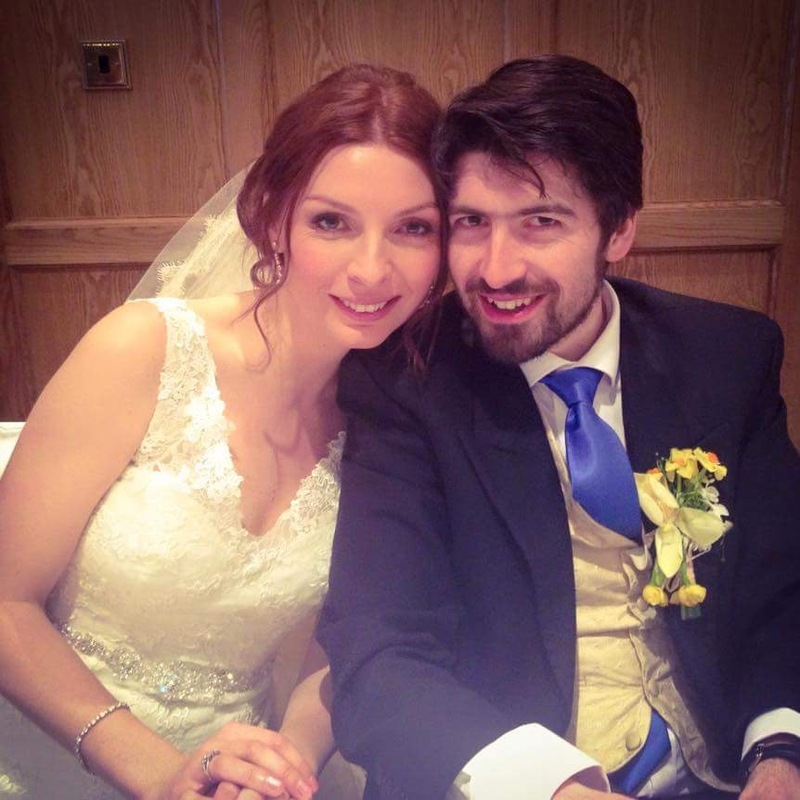 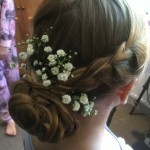 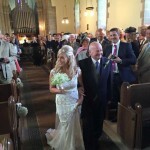 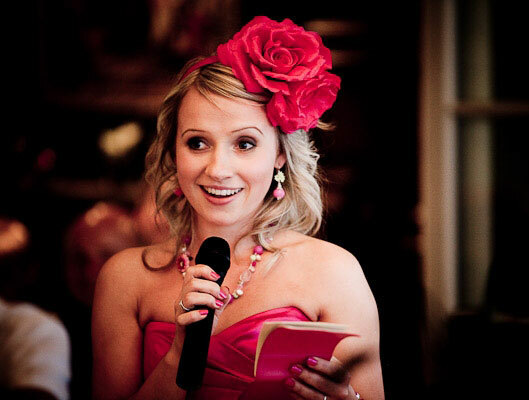 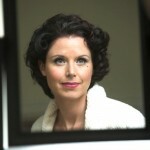 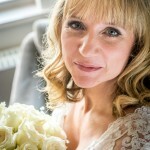 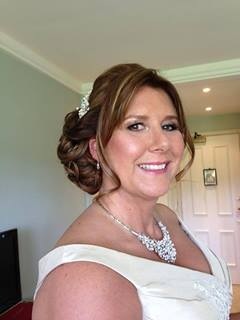 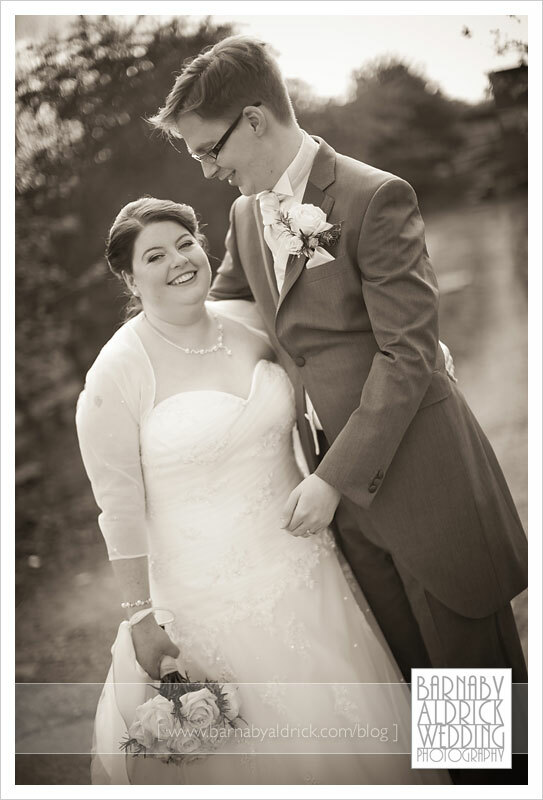 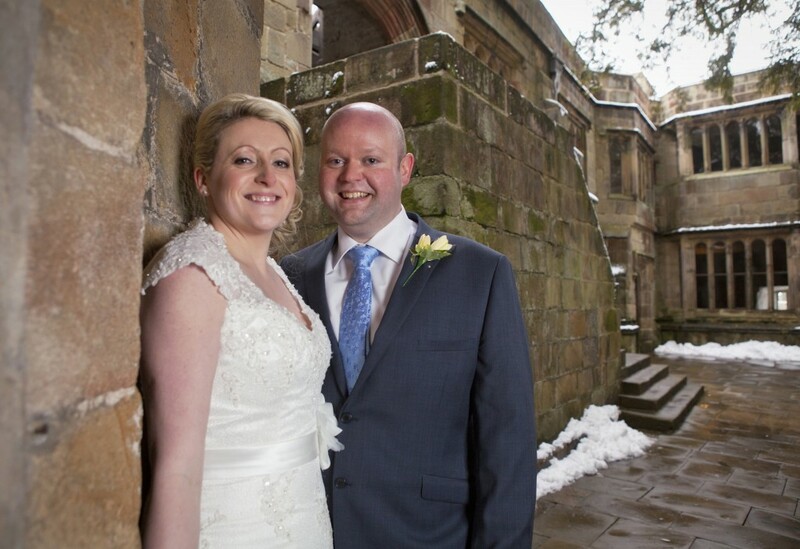 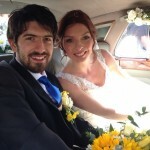 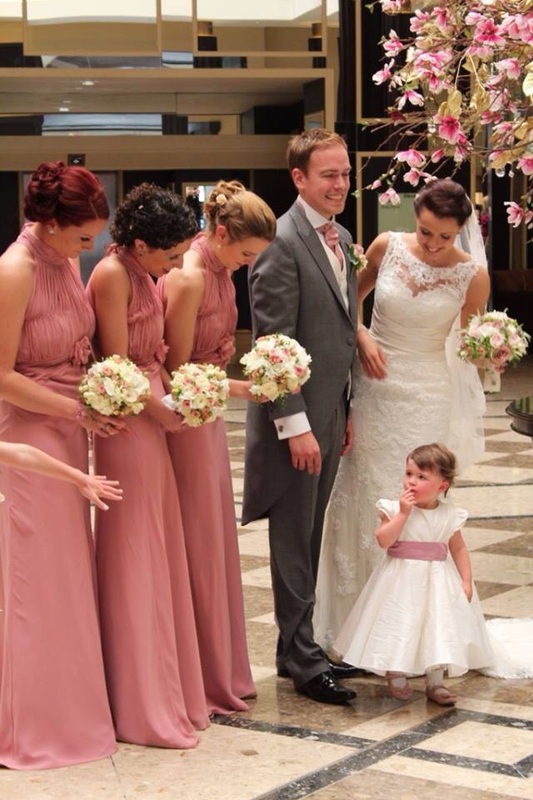 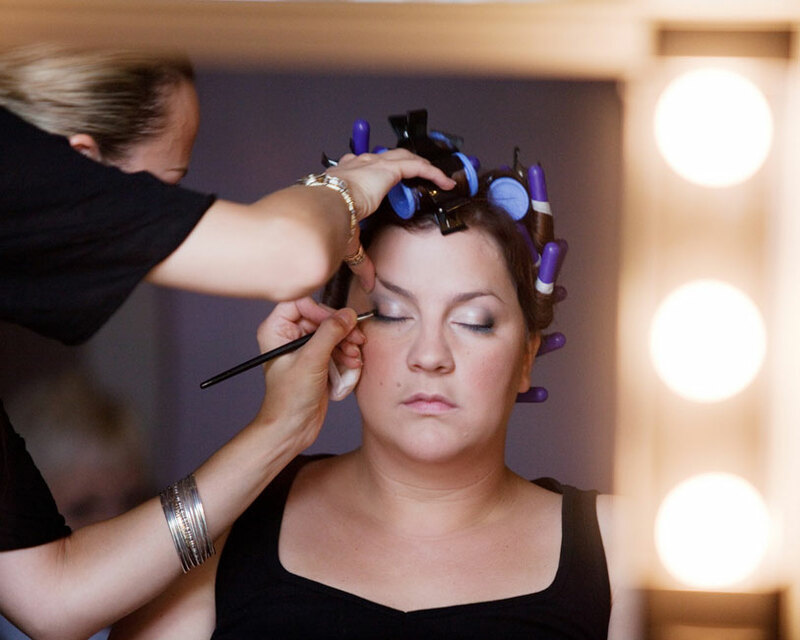 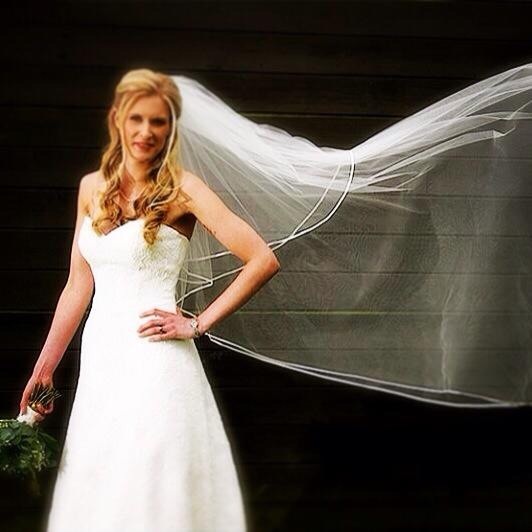 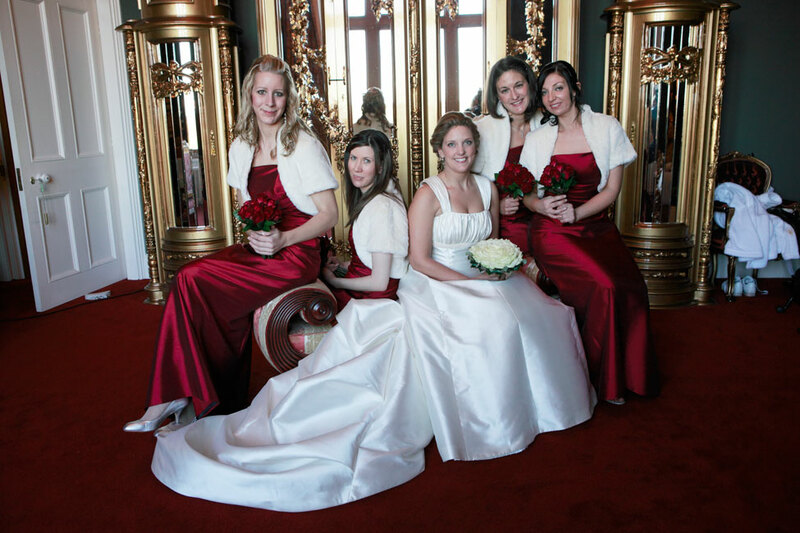 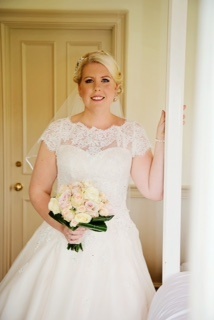 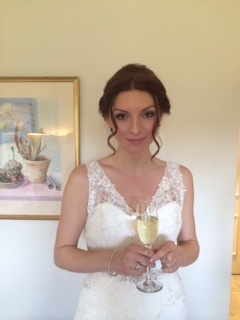 Wedding Make-up and Bridal Hair styling by Harriet Steele. 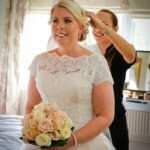 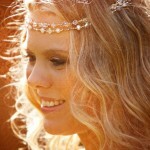 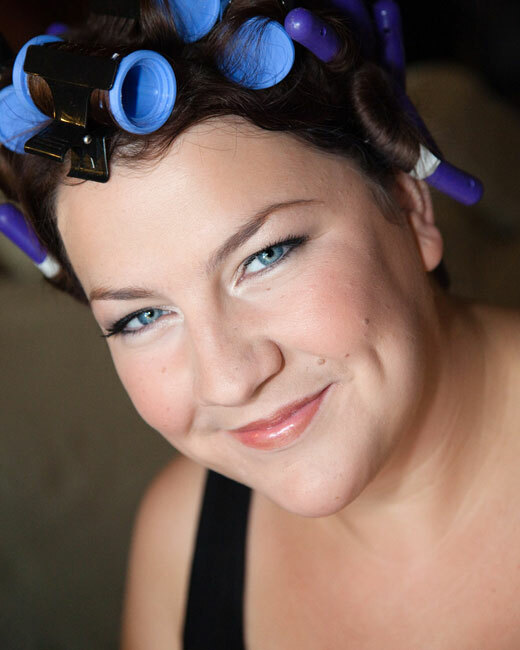 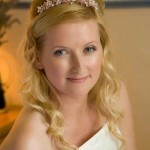 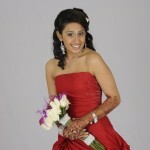 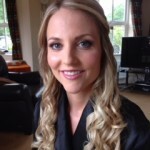 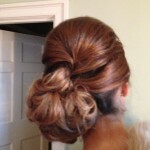 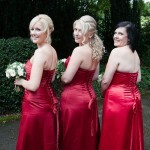 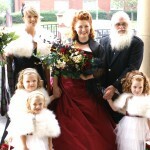 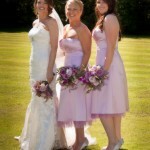 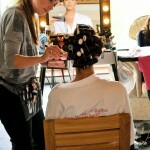 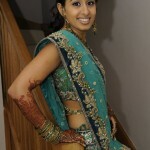 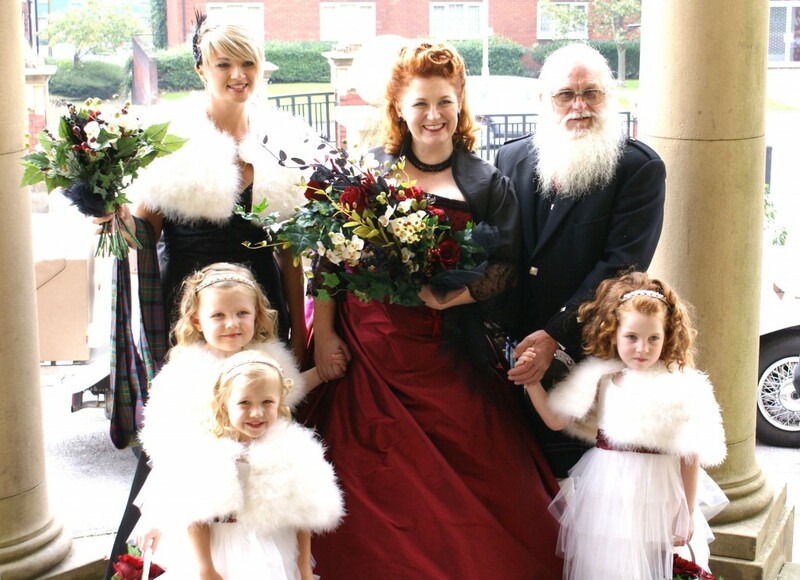 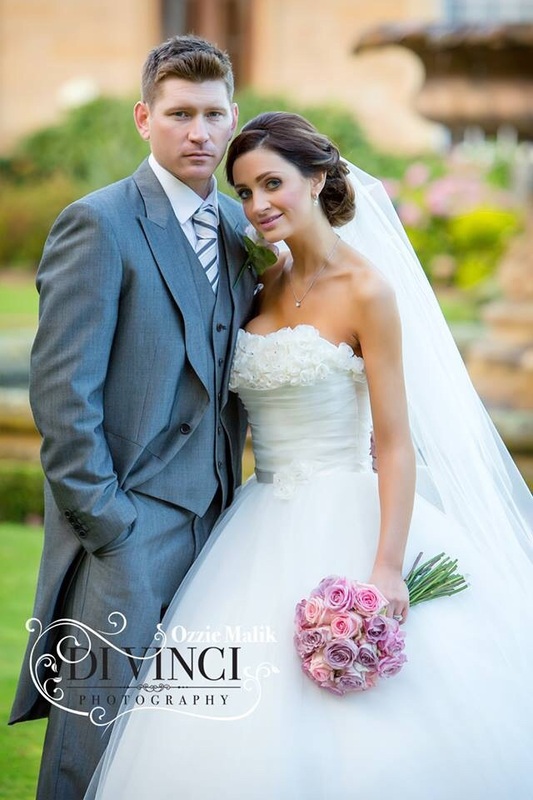 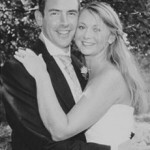 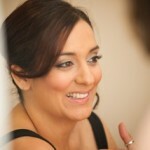 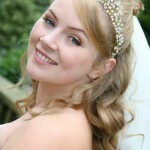 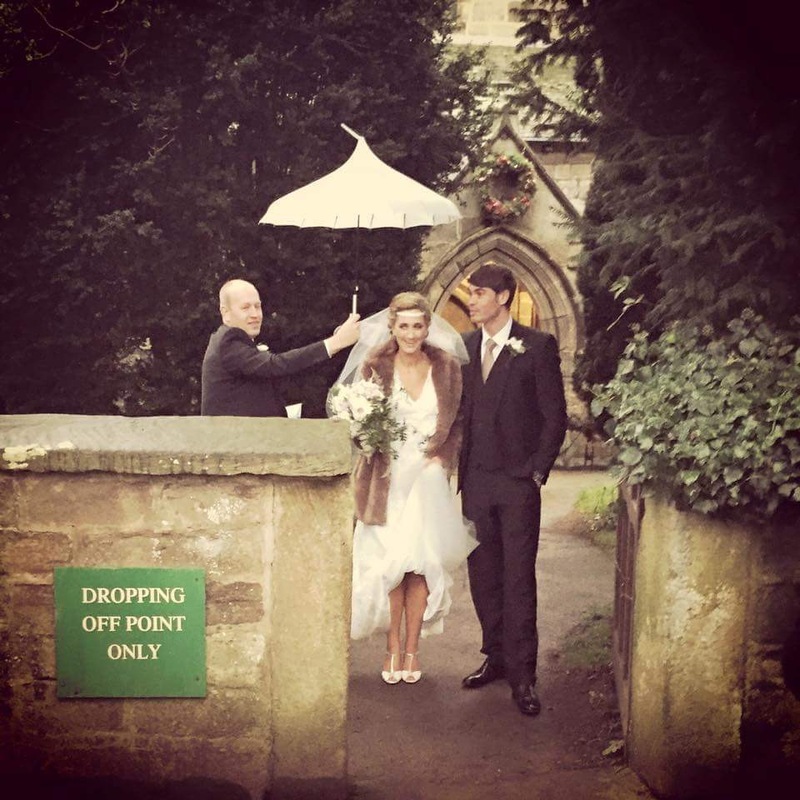 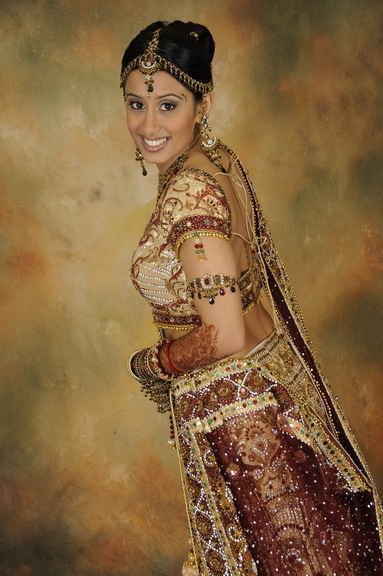 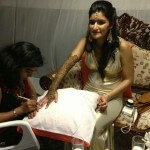 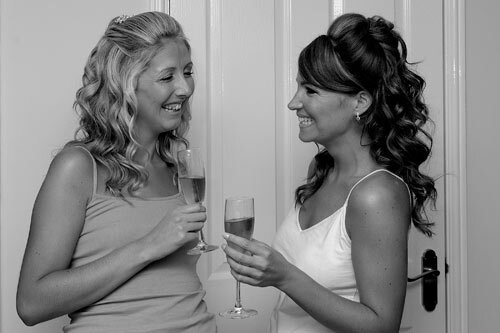 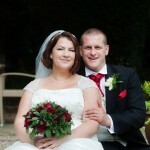 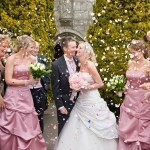 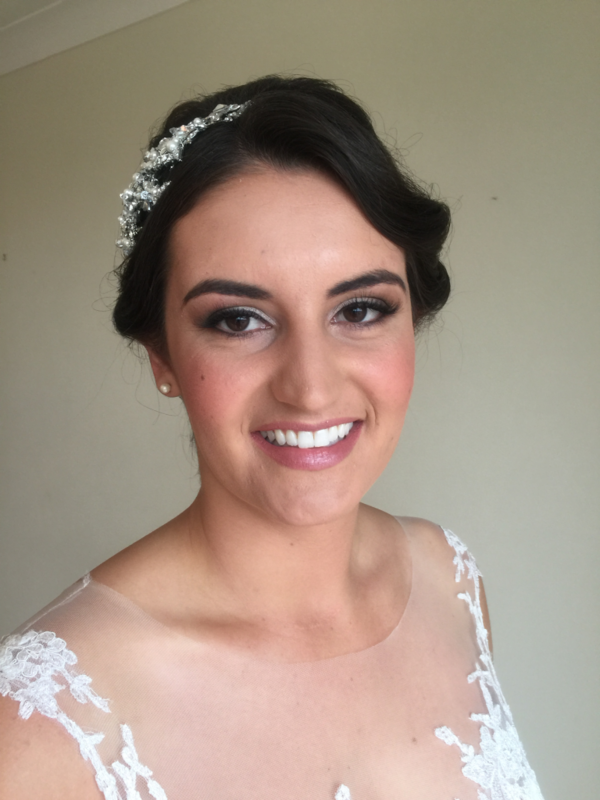 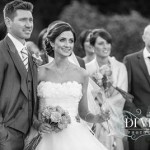 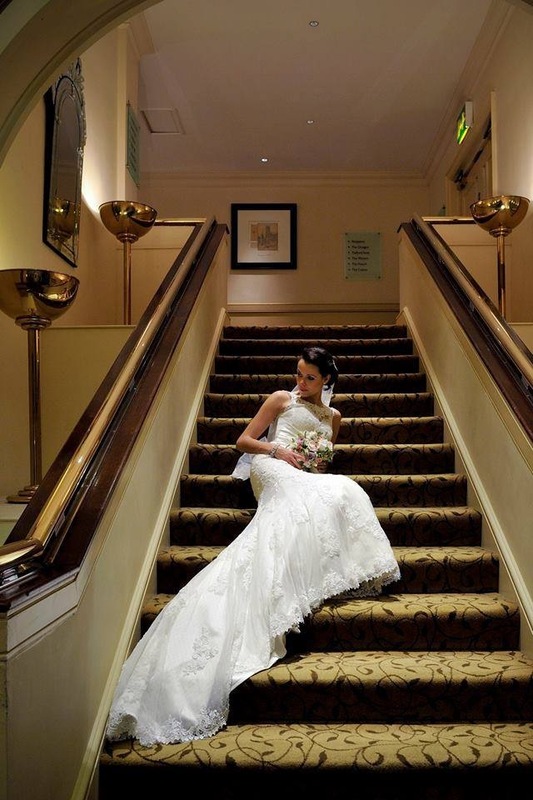 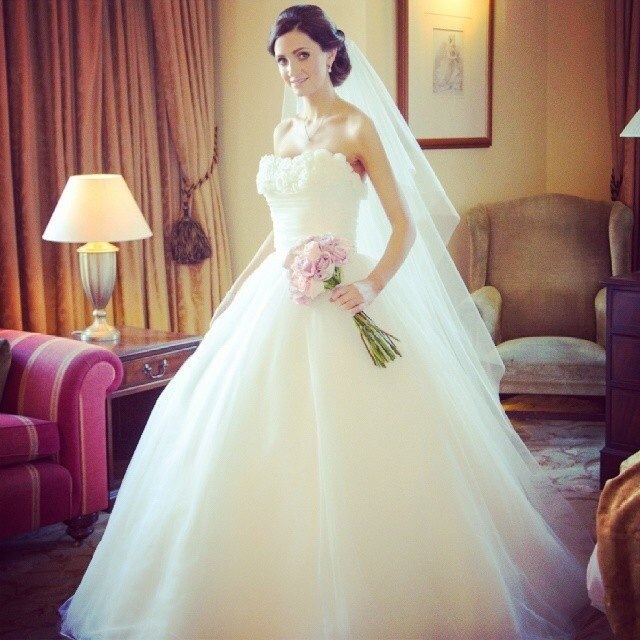 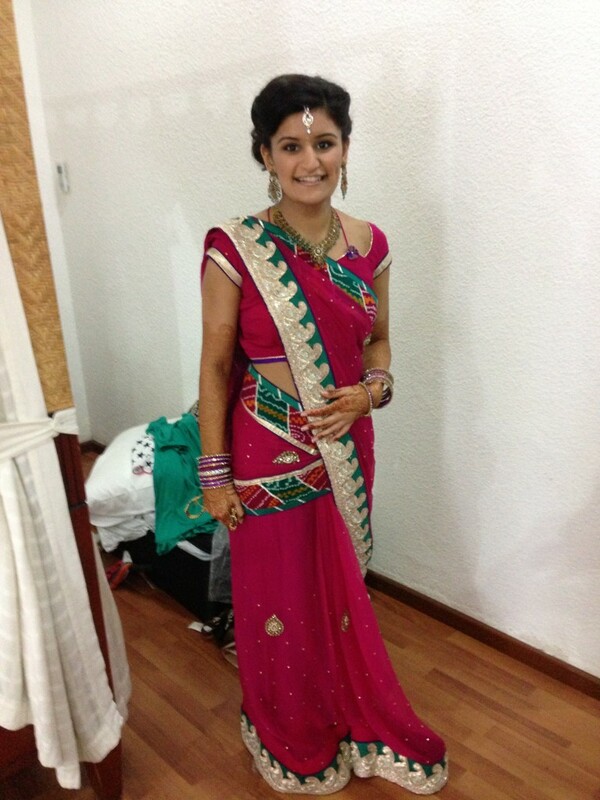 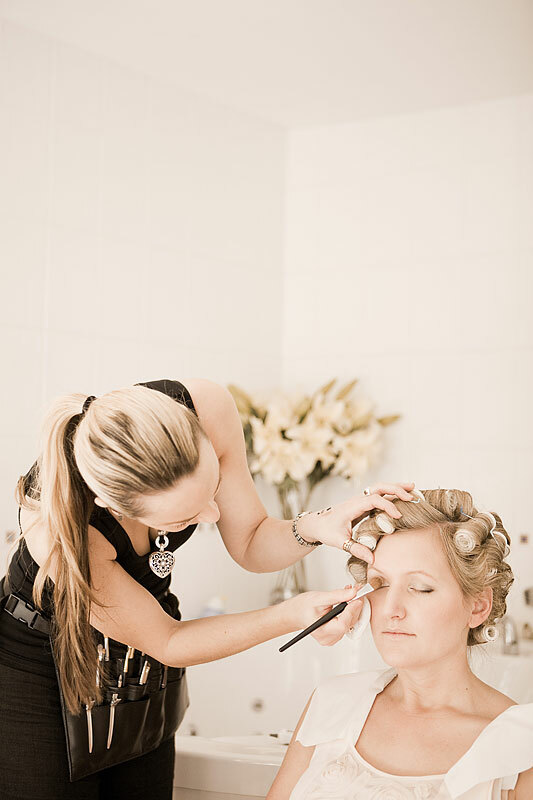 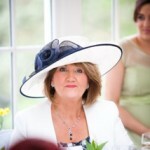 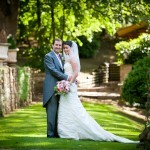 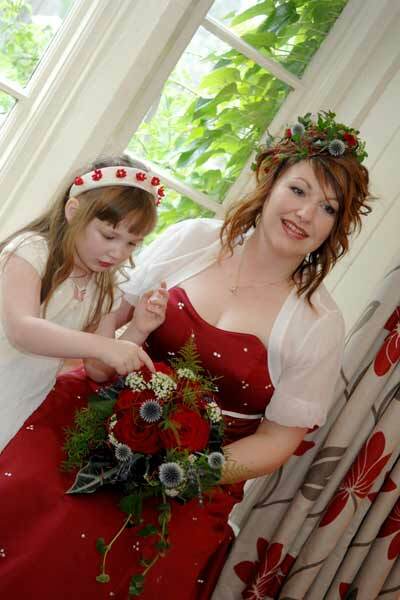 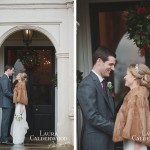 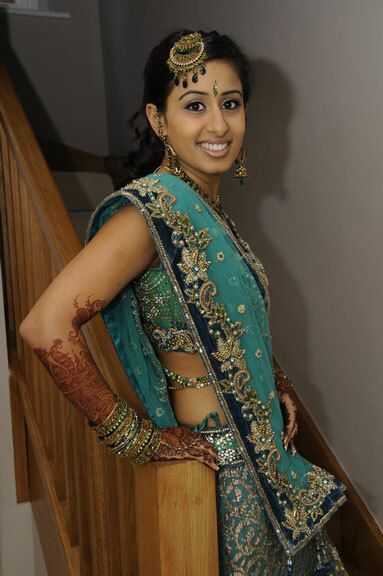 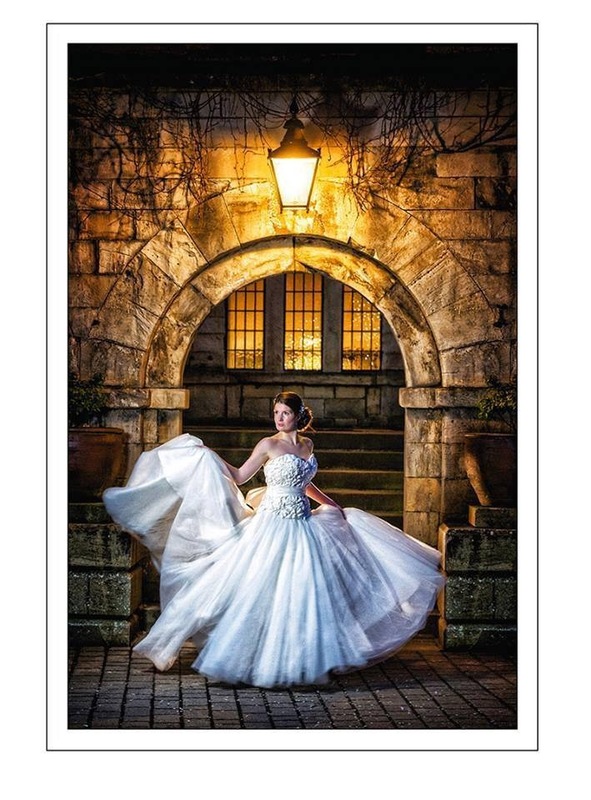 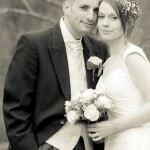 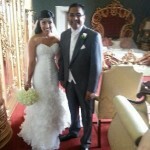 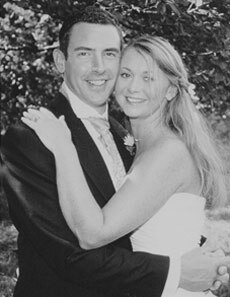 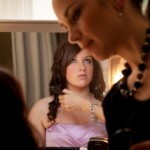 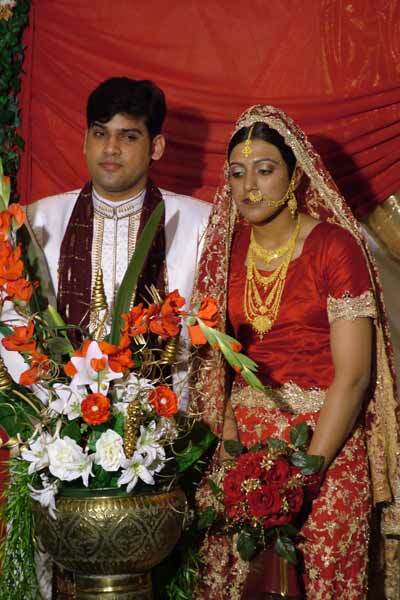 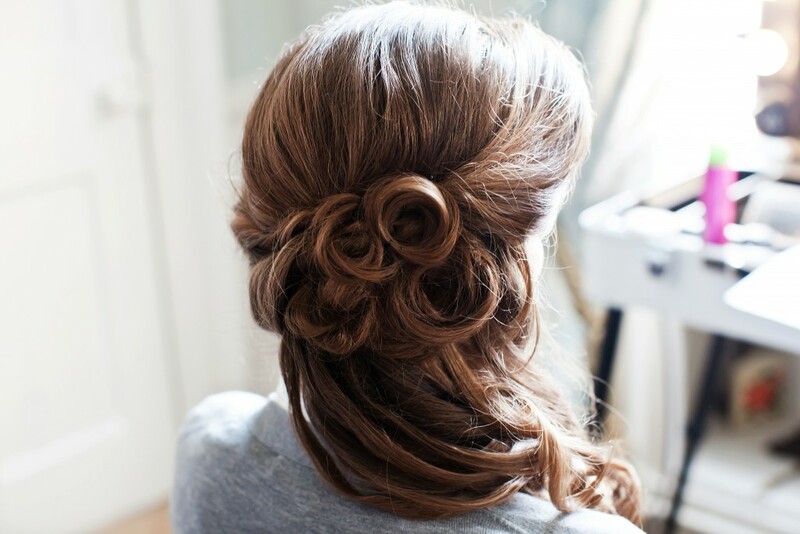 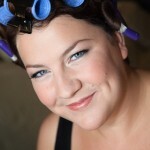 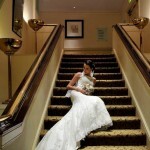 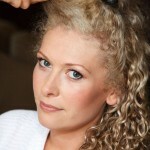 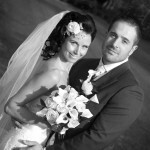 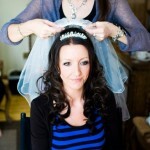 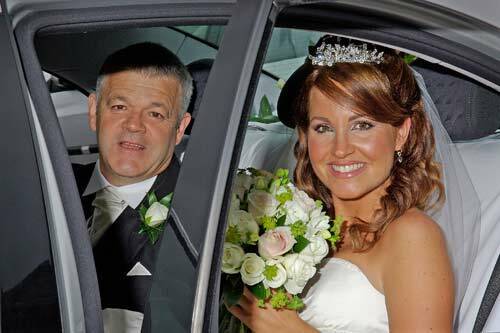 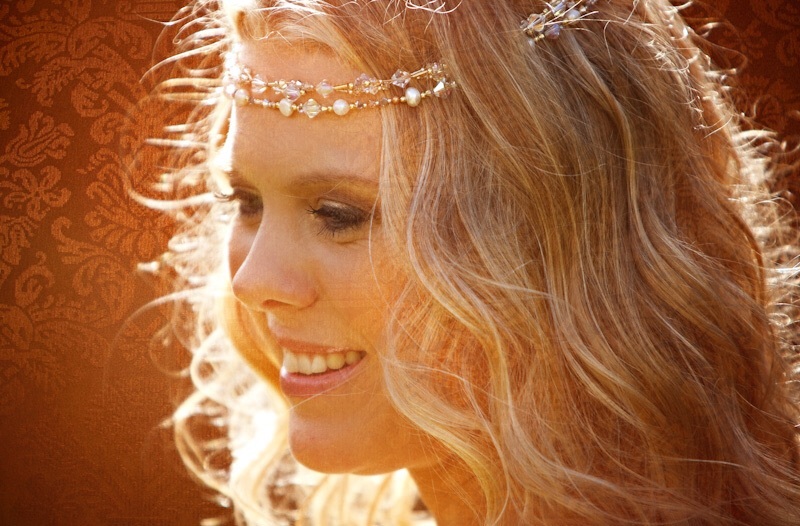 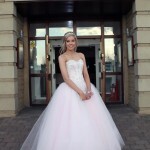 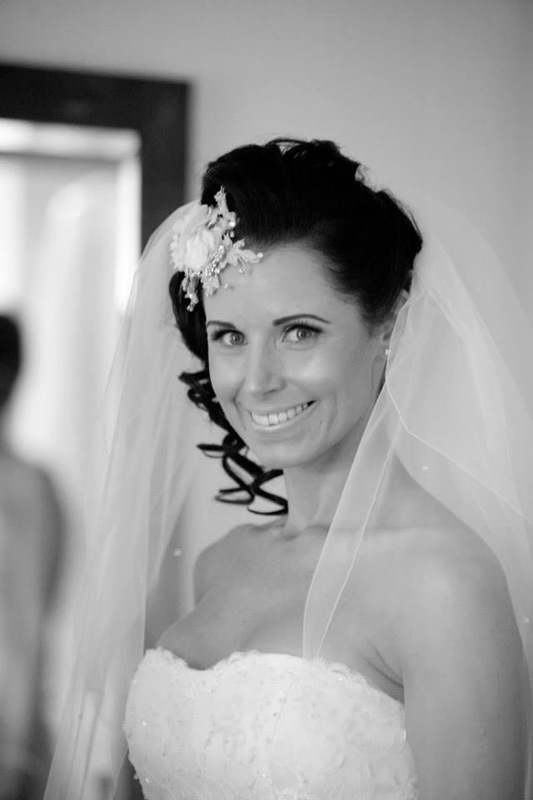 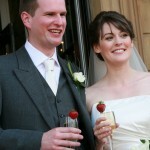 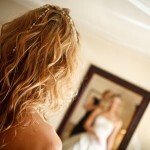 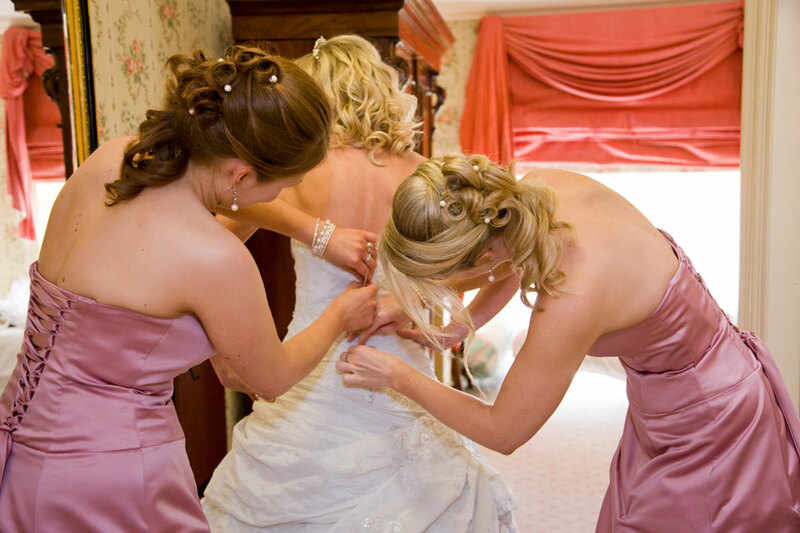 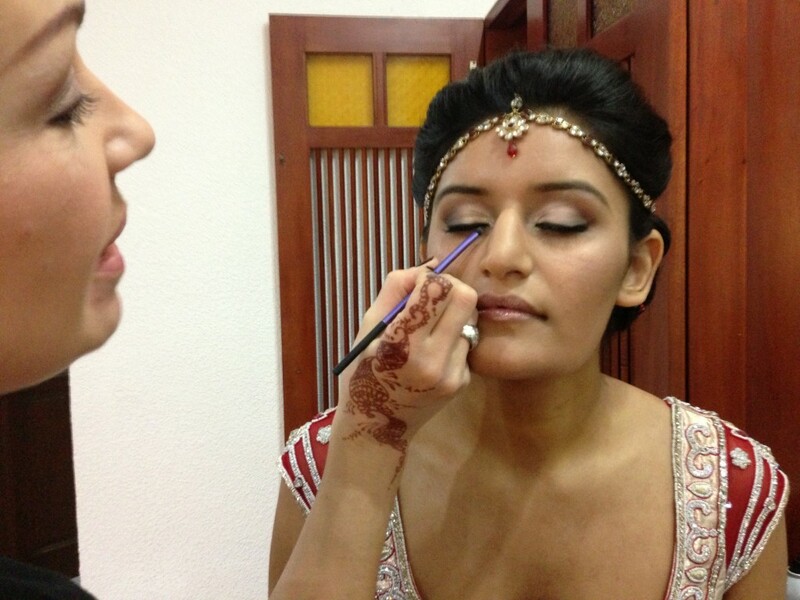 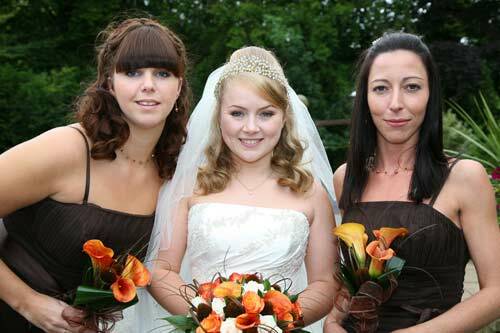 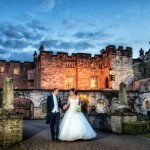 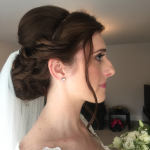 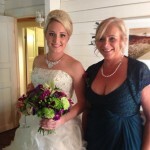 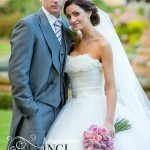 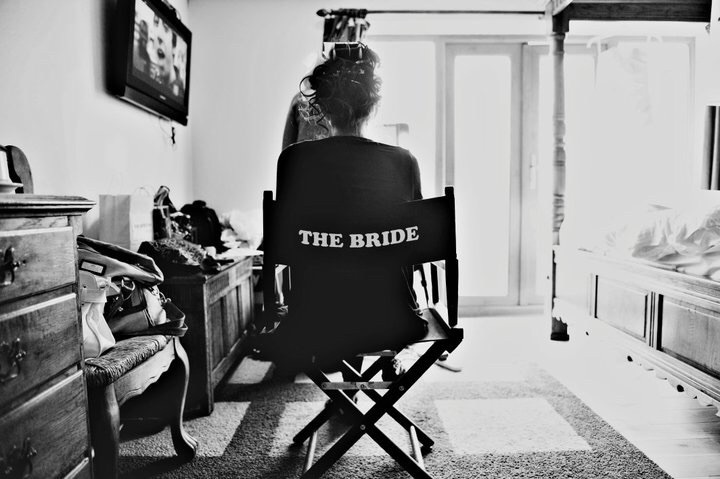 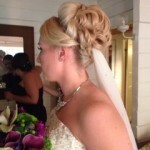 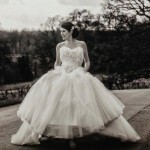 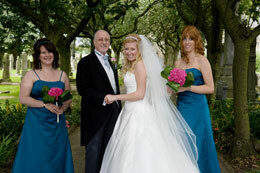 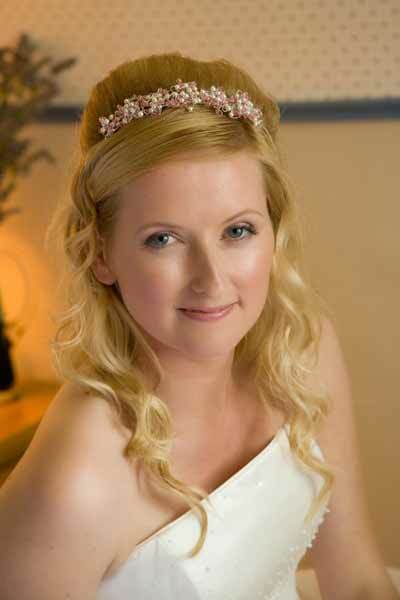 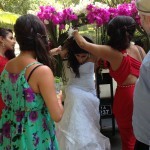 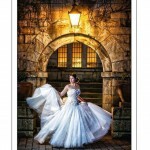 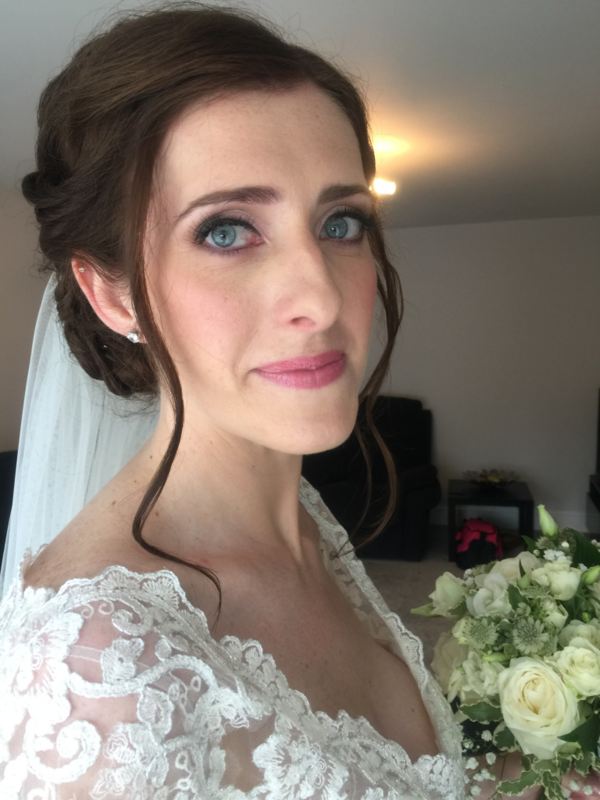 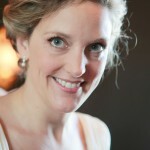 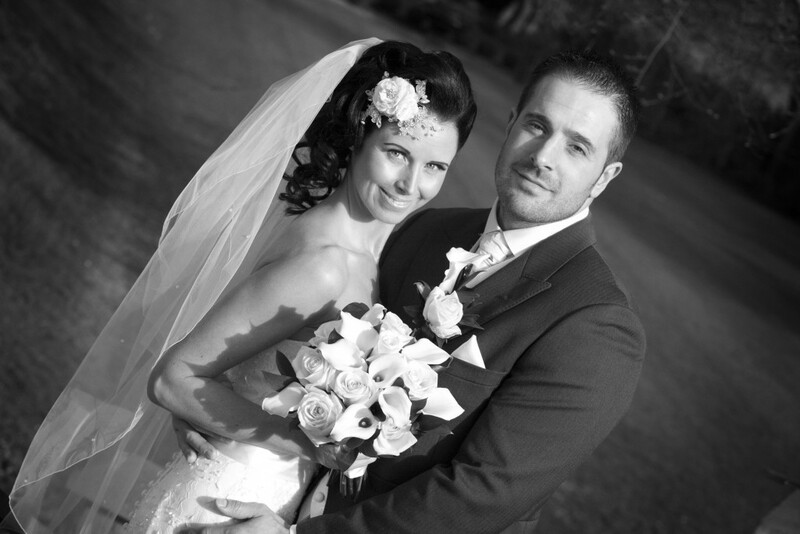 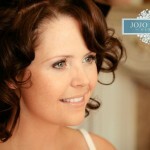 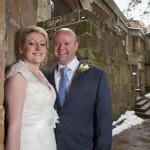 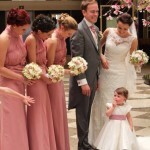 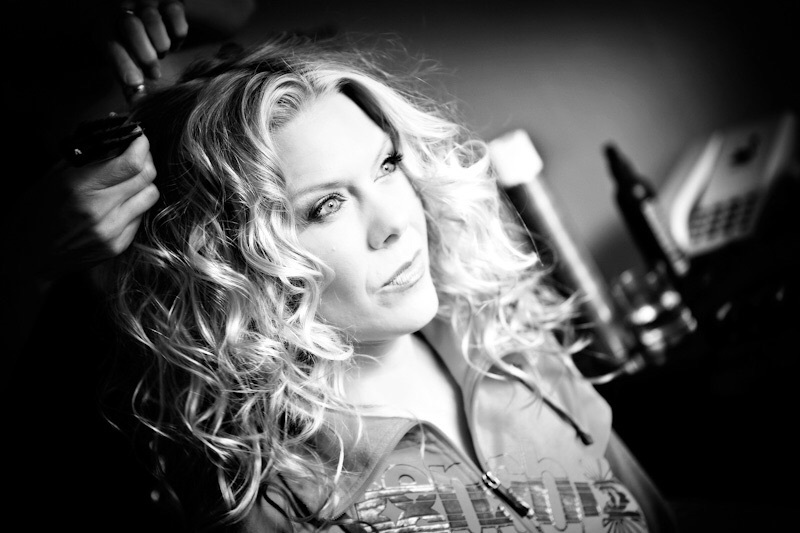 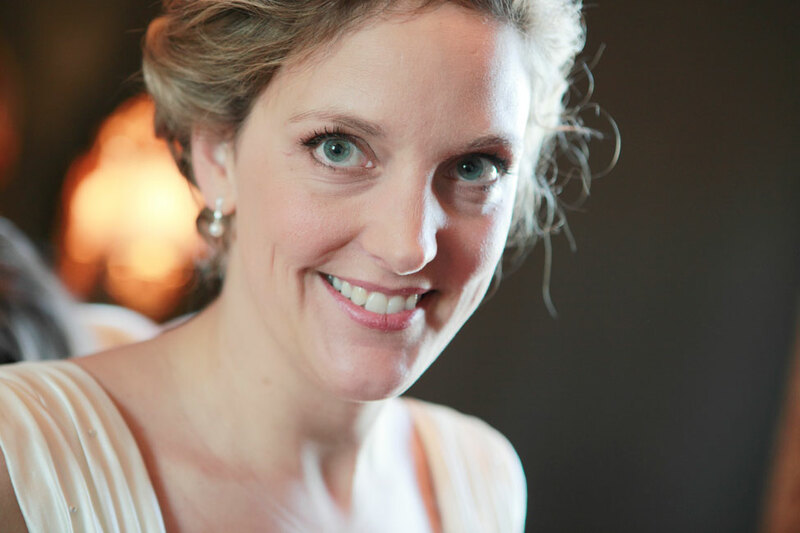 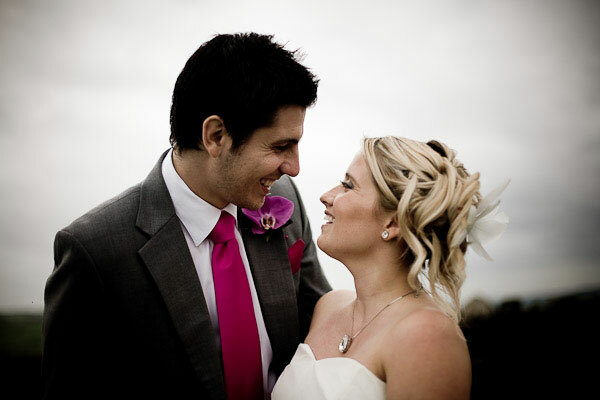 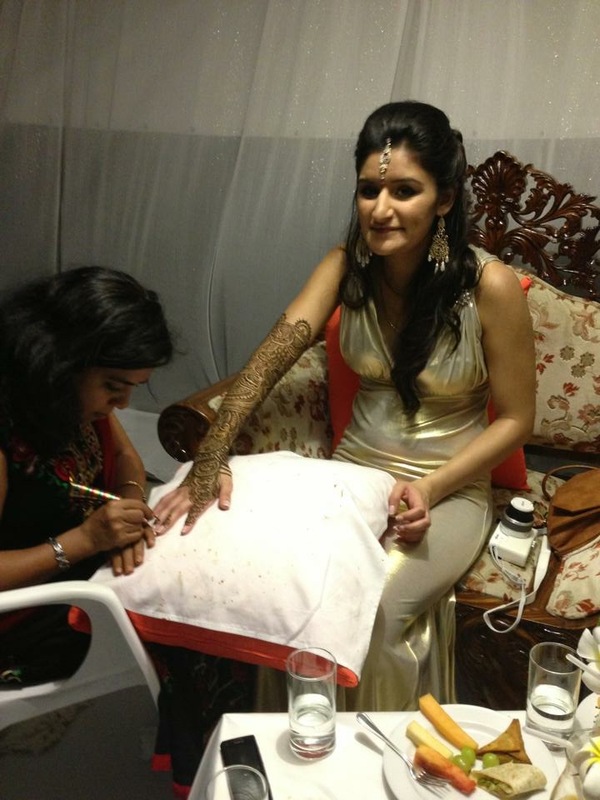 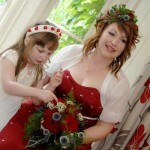 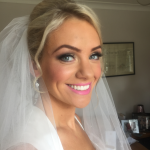 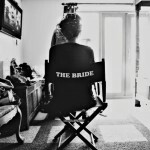 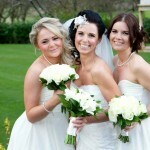 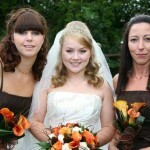 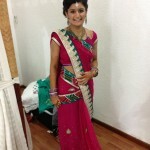 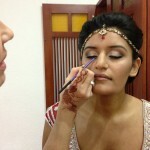 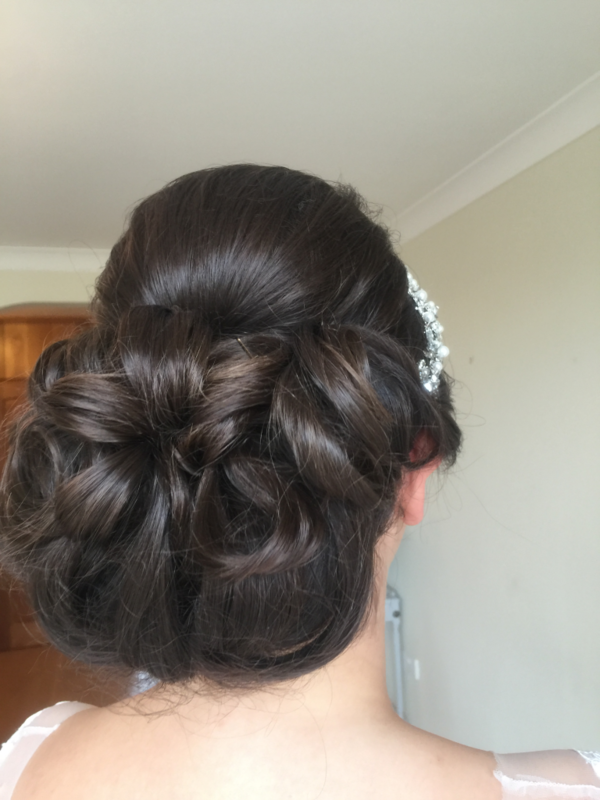 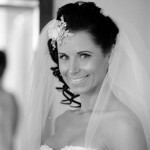 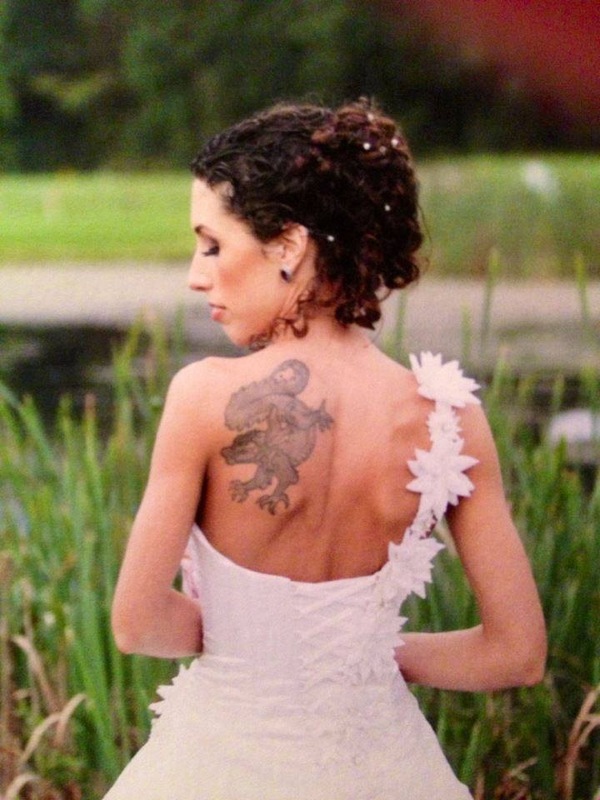 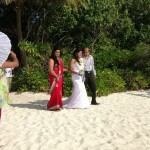 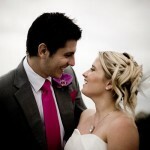 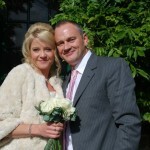 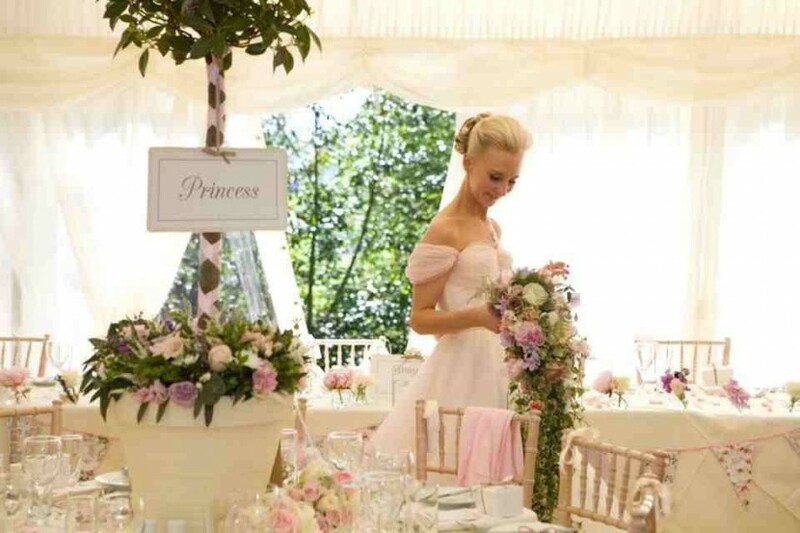 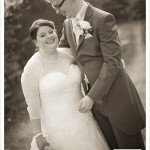 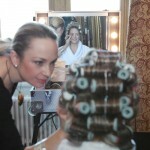 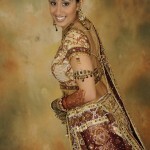 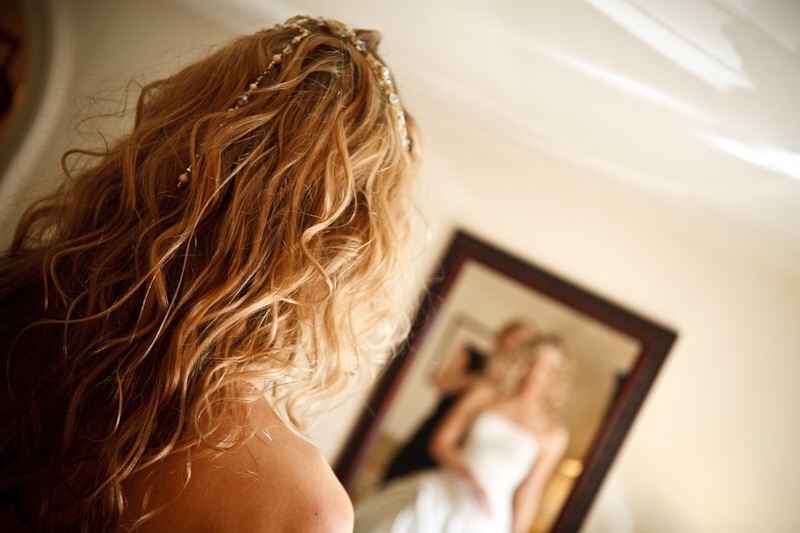 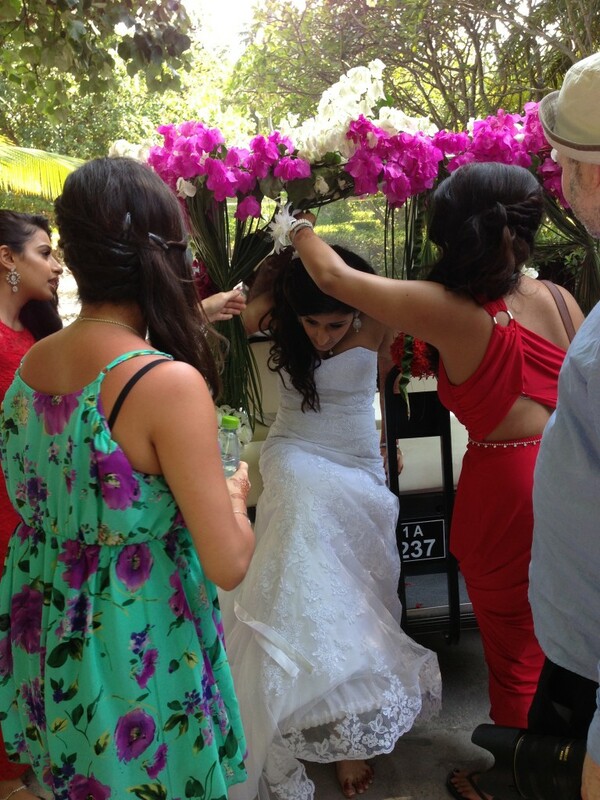 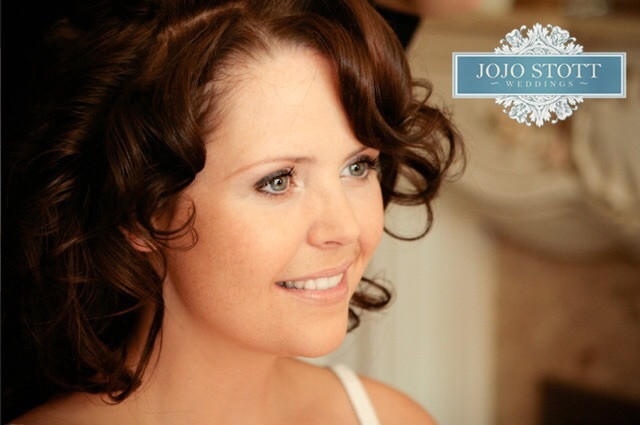 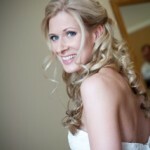 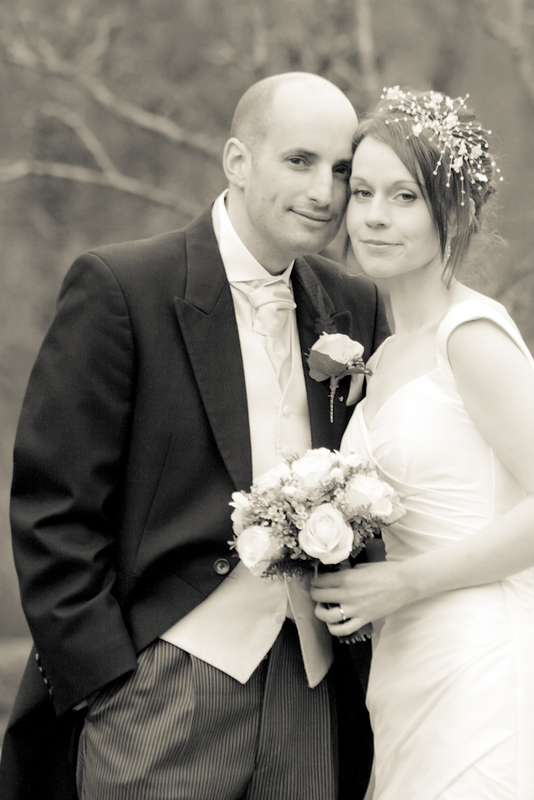 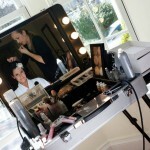 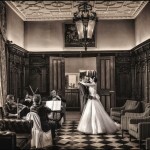 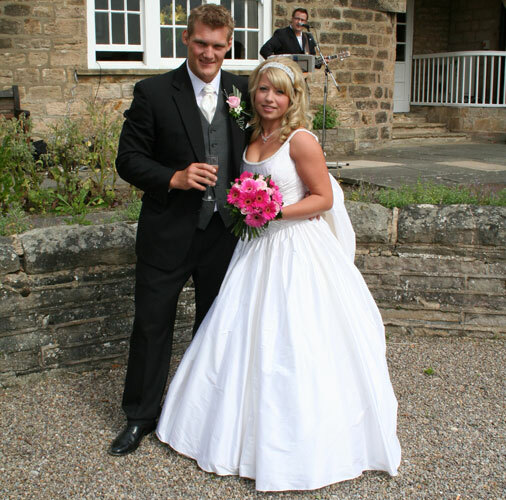 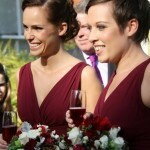 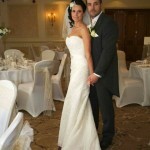 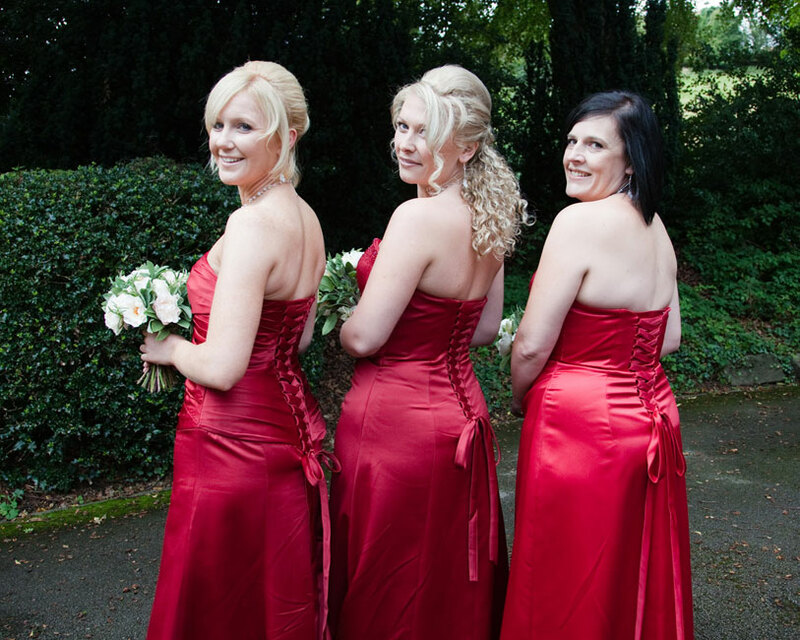 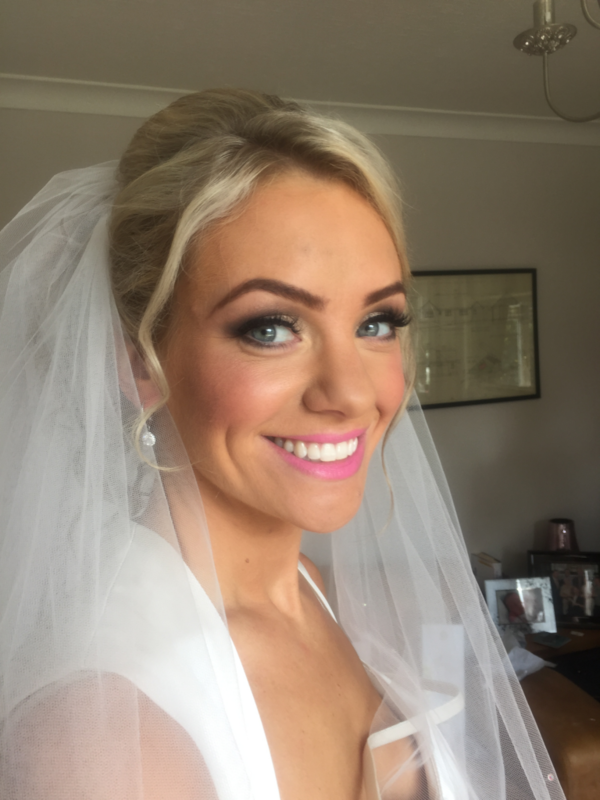 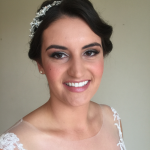 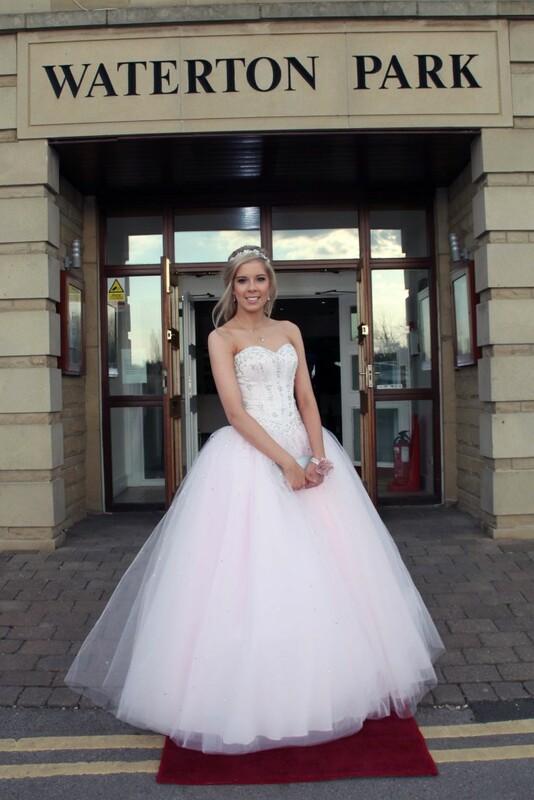 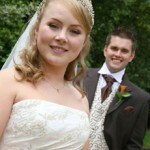 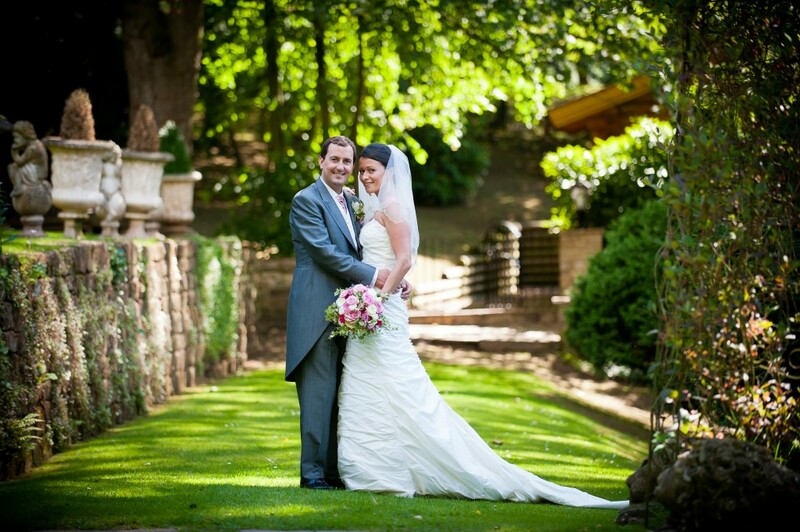 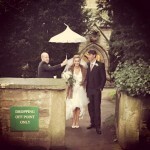 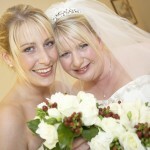 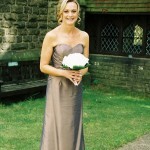 Welcome to my wedding makeup, bridal hair and special occasion hair and makeup portfolio page. 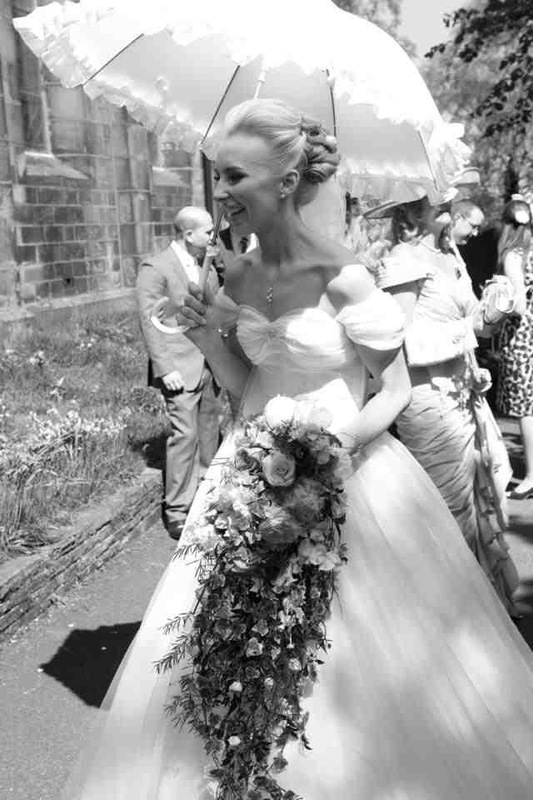 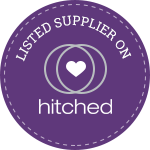 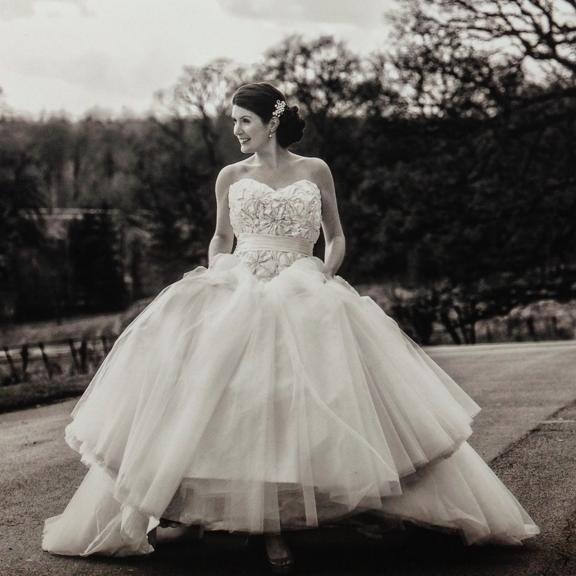 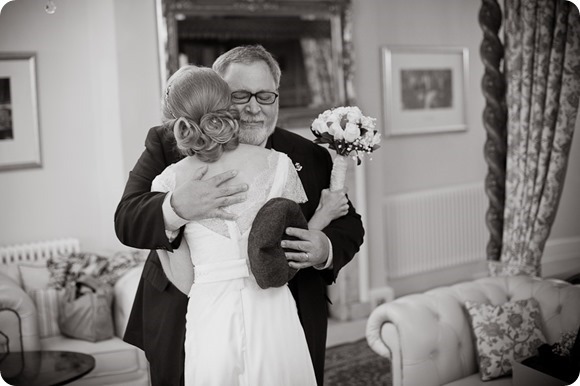 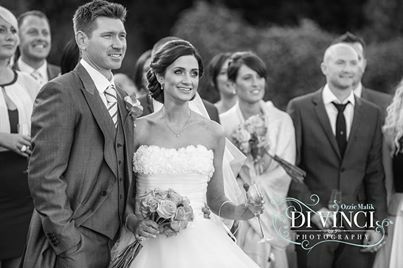 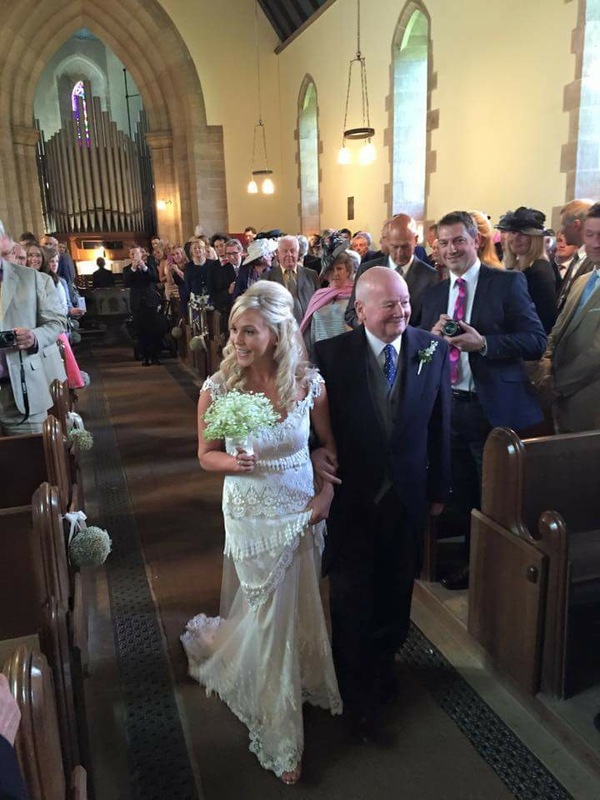 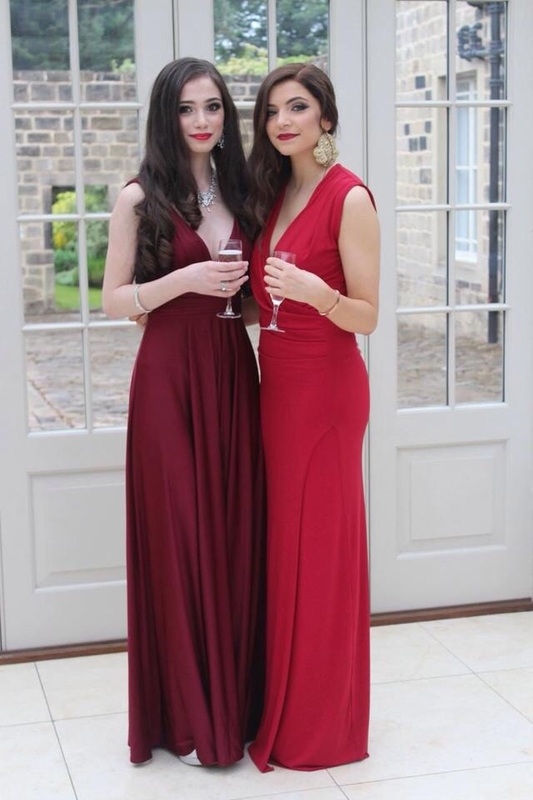 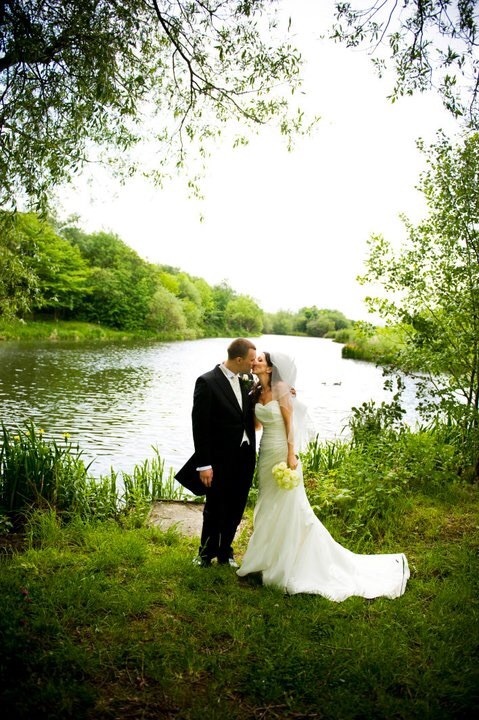 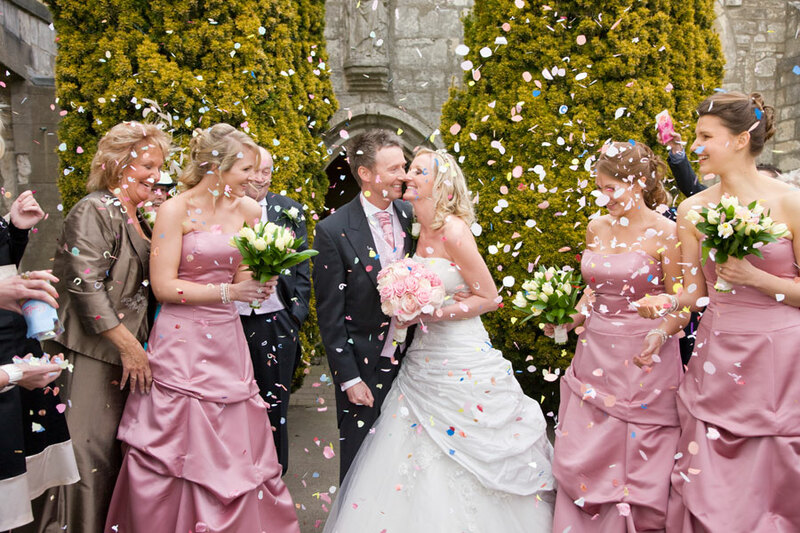 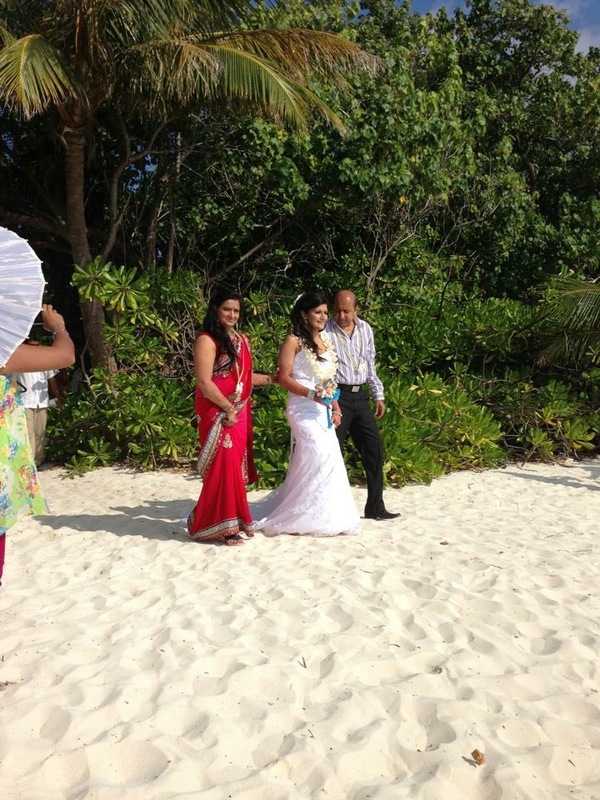 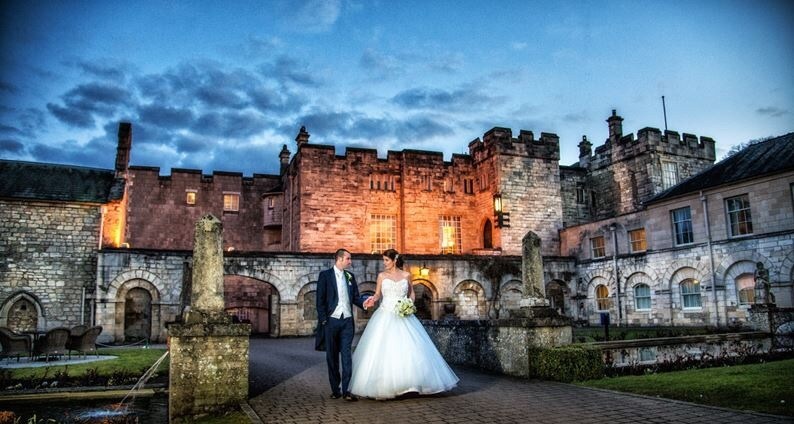 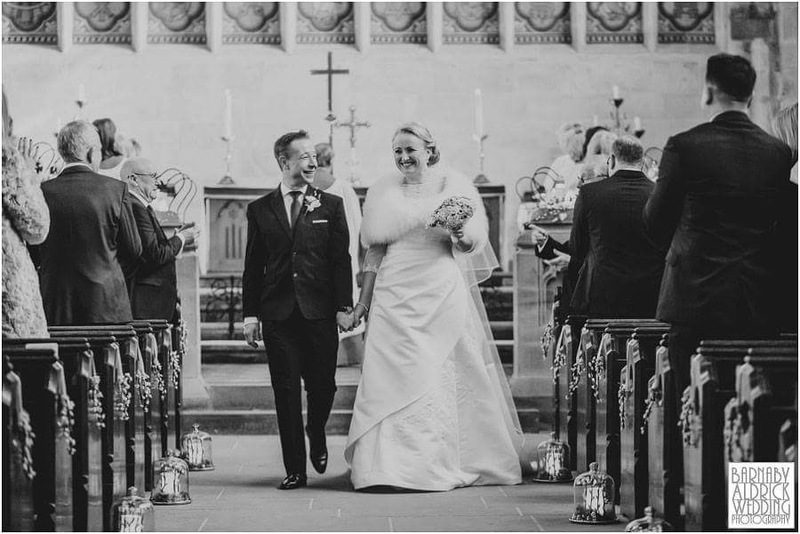 I have the greatest pleasure in traveling around Yorkshire, West Yorkshire, North Yorkshire the Uk and occasionally overseas, Maldives being one of my most favourite wedding destination to work in. 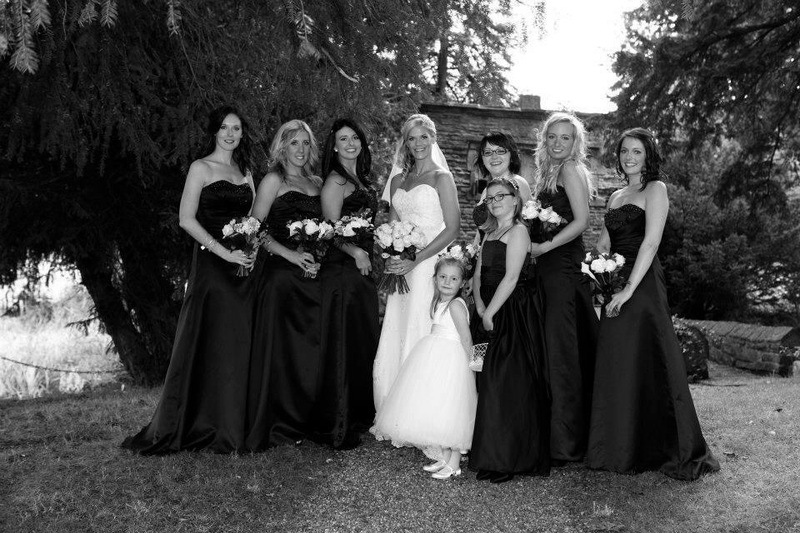 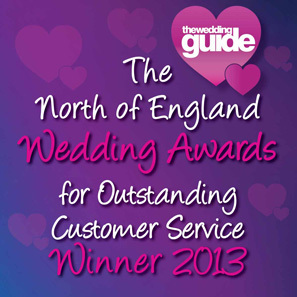 Below are just some of the wonderful people I have had the pleasure of working with over the years. 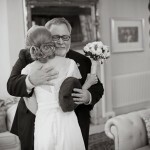 With many thanks to them, and their amazing and talented photographers, for allowing me to share their images on my pages.